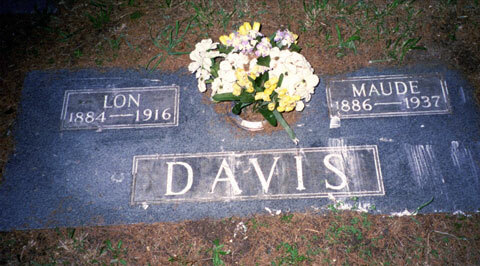 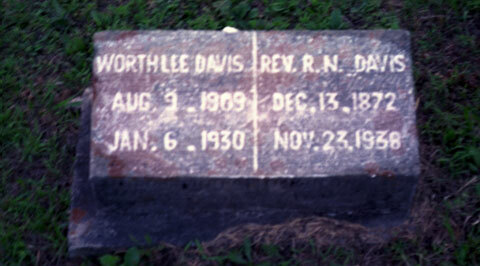 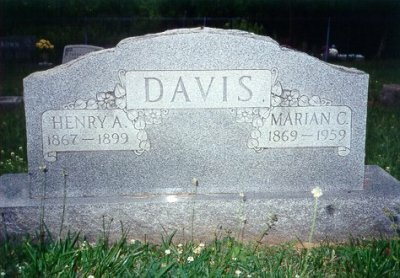 DAVIS, Henry A. 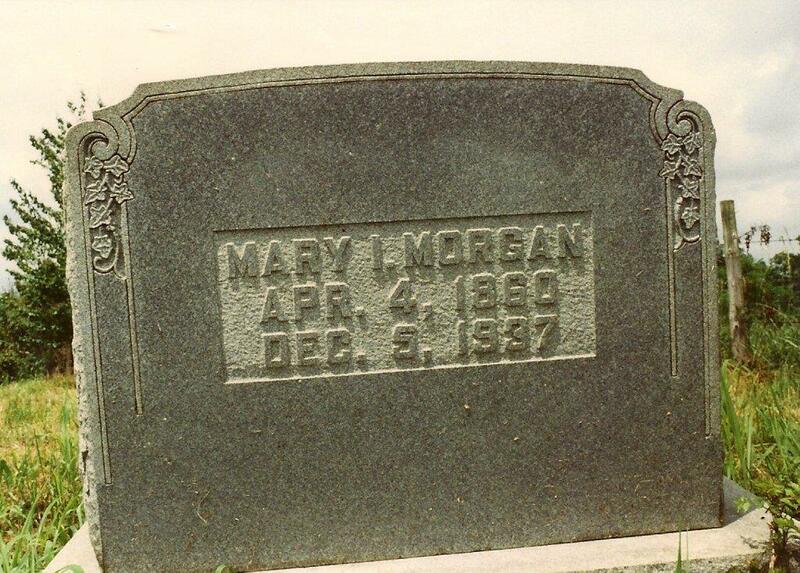 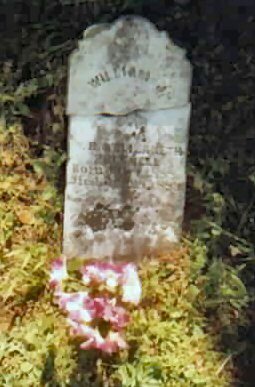 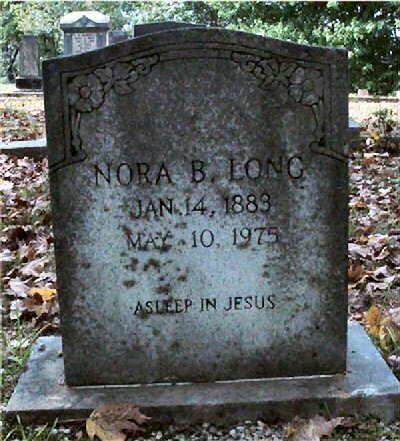 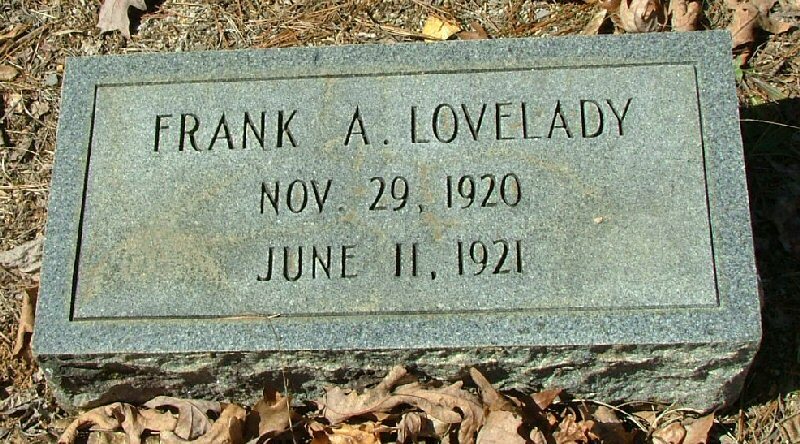 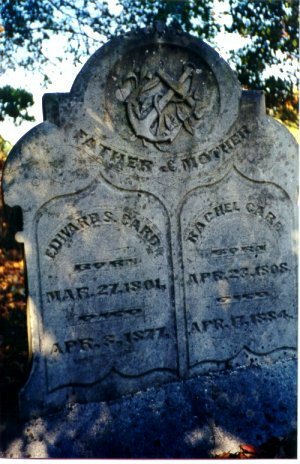 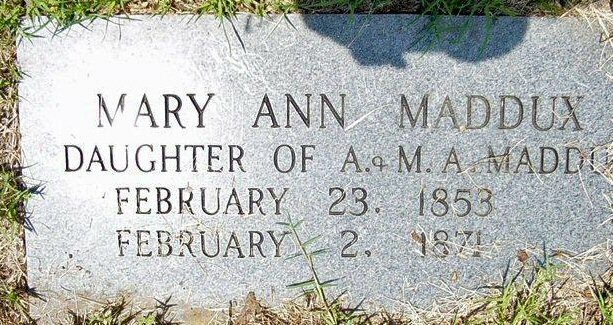 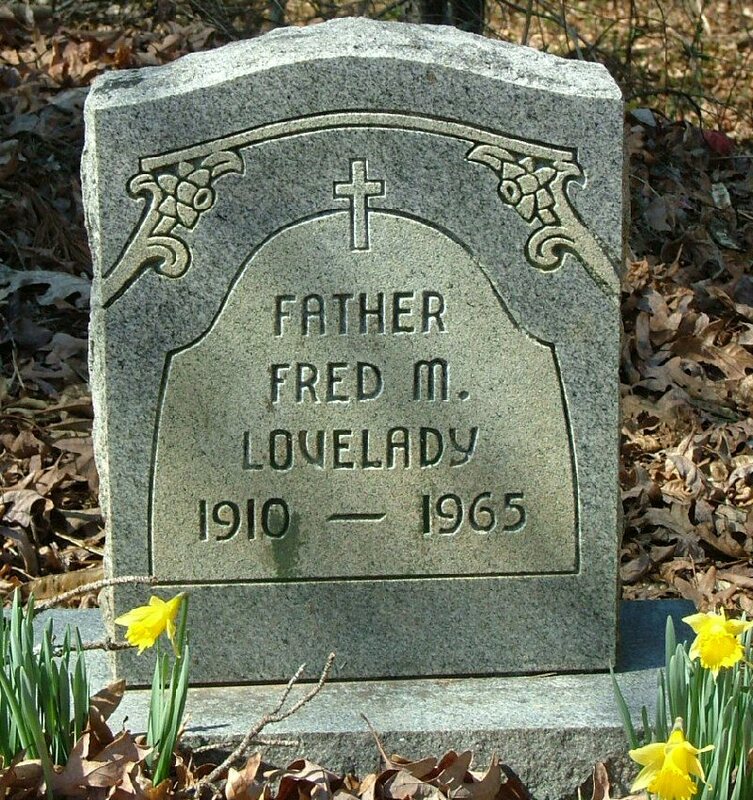 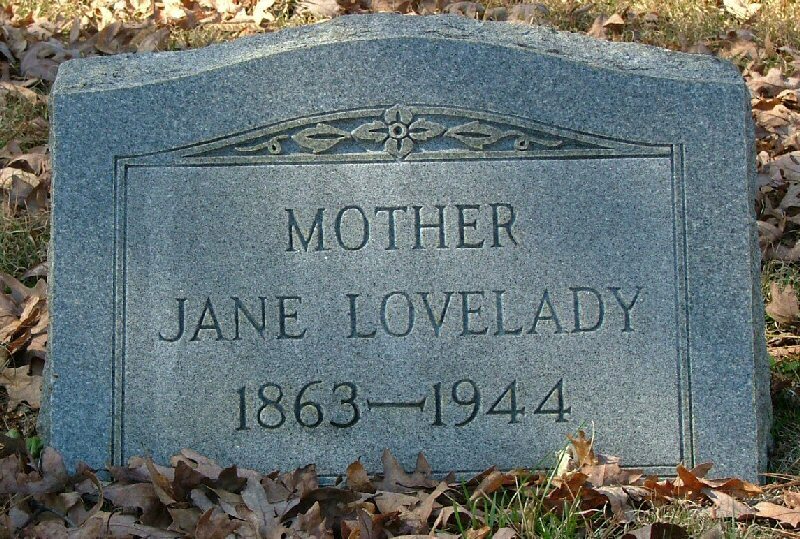 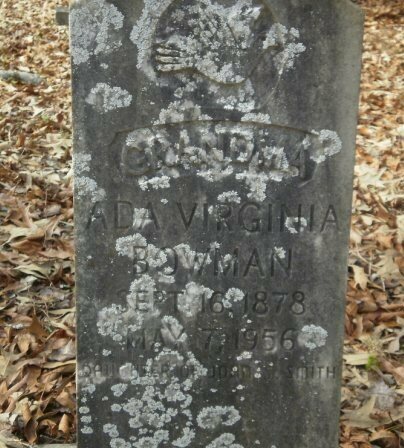 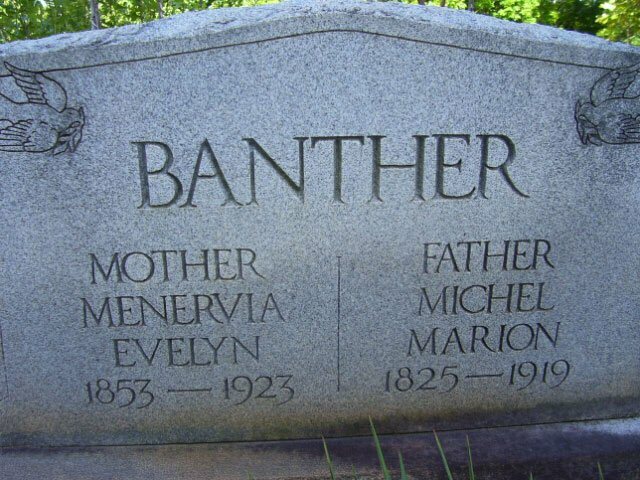 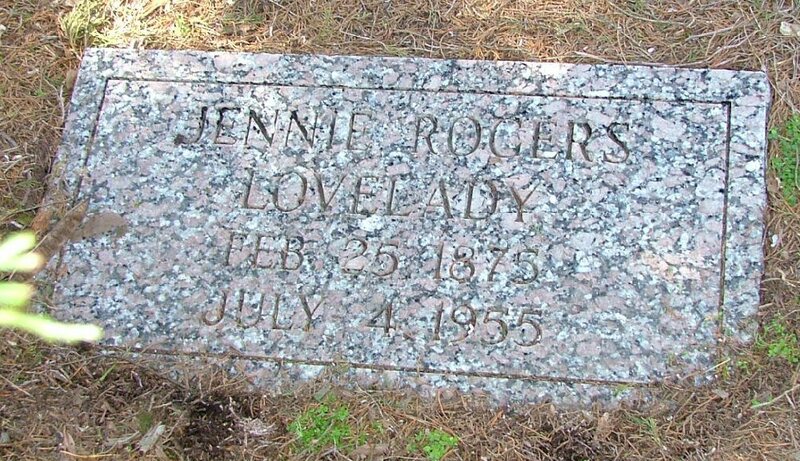 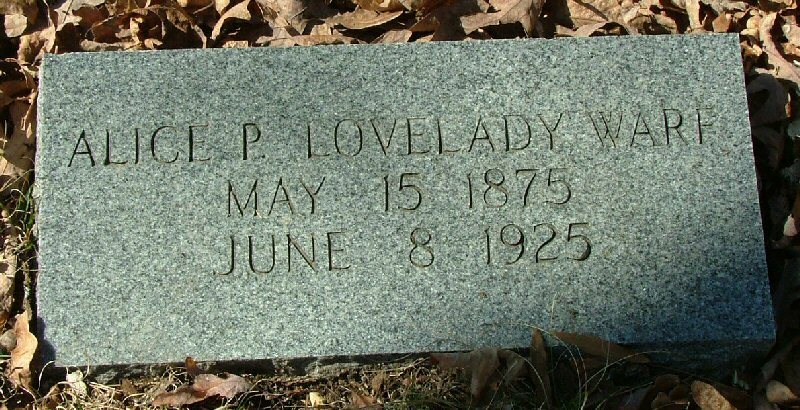 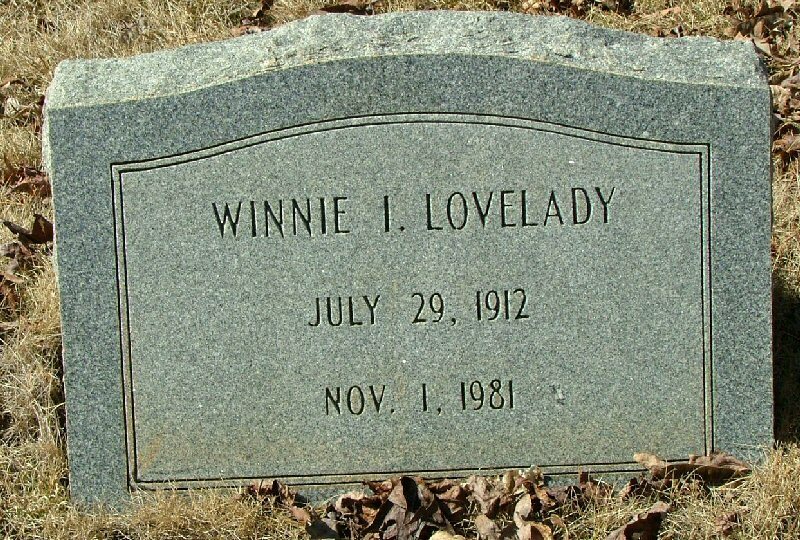 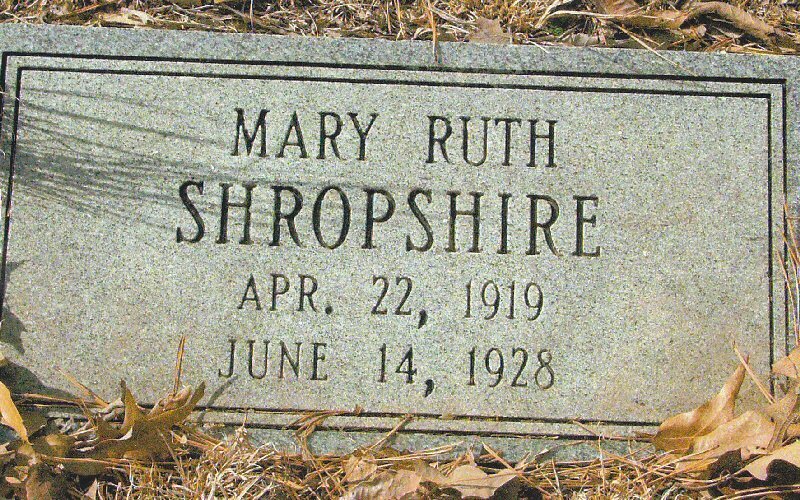 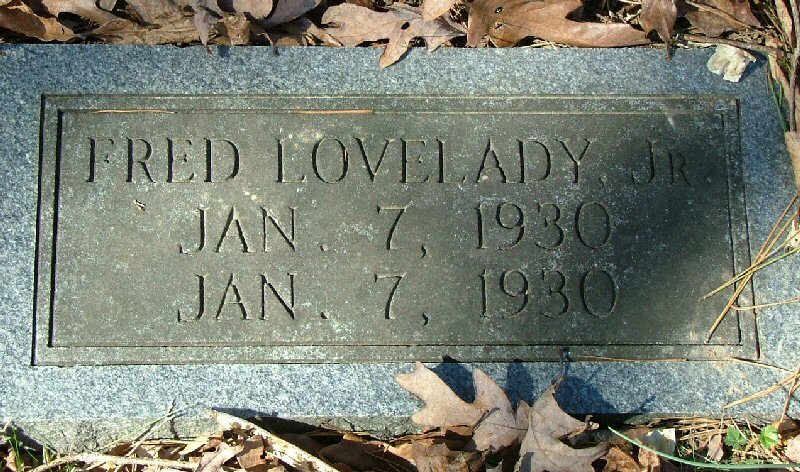 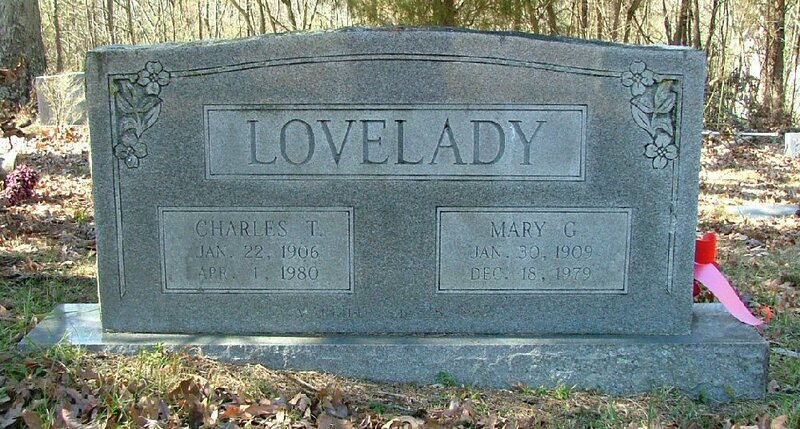 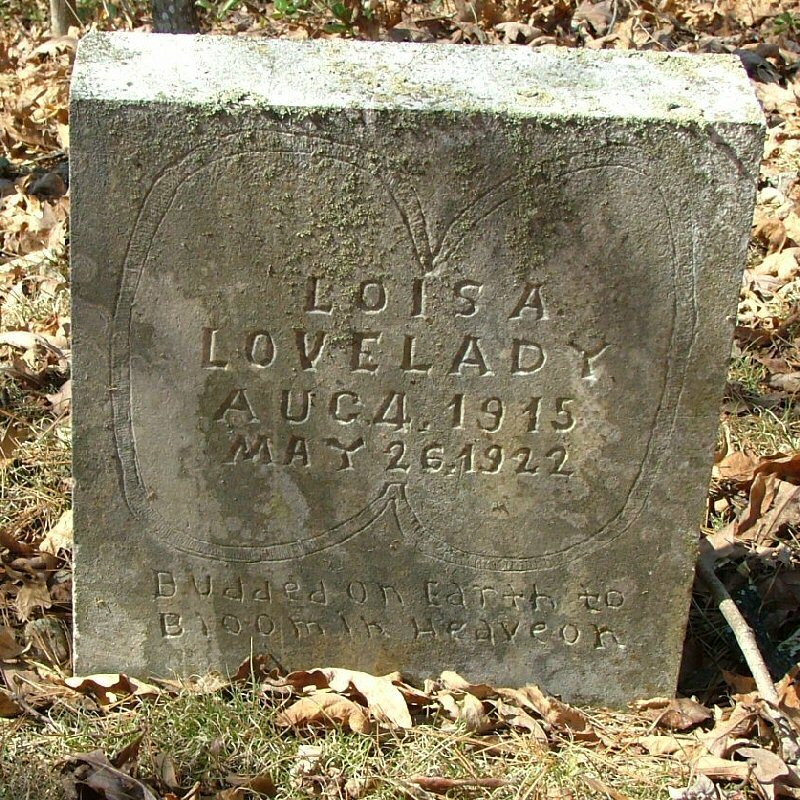 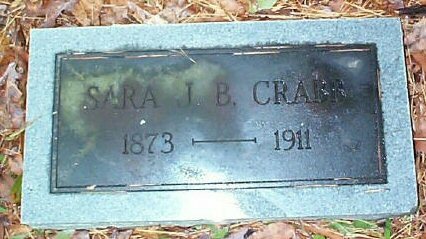 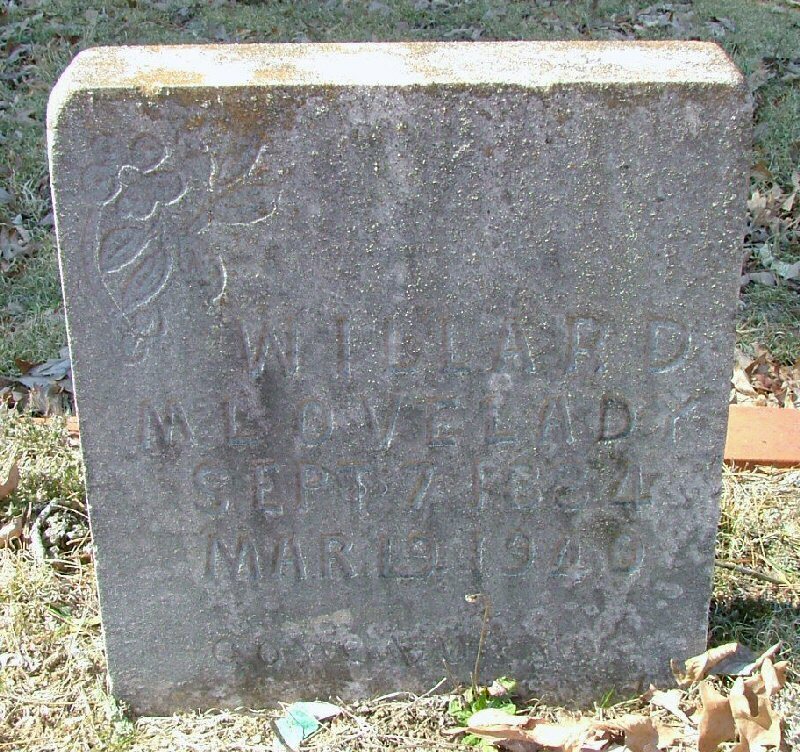 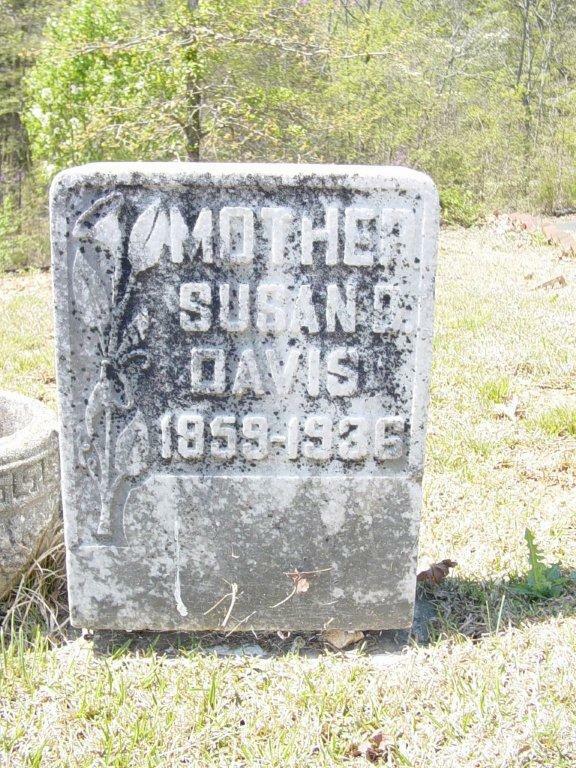 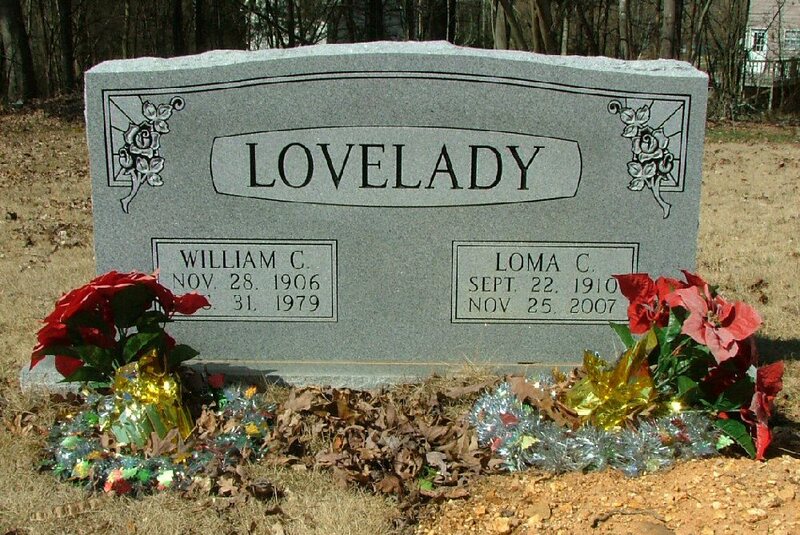 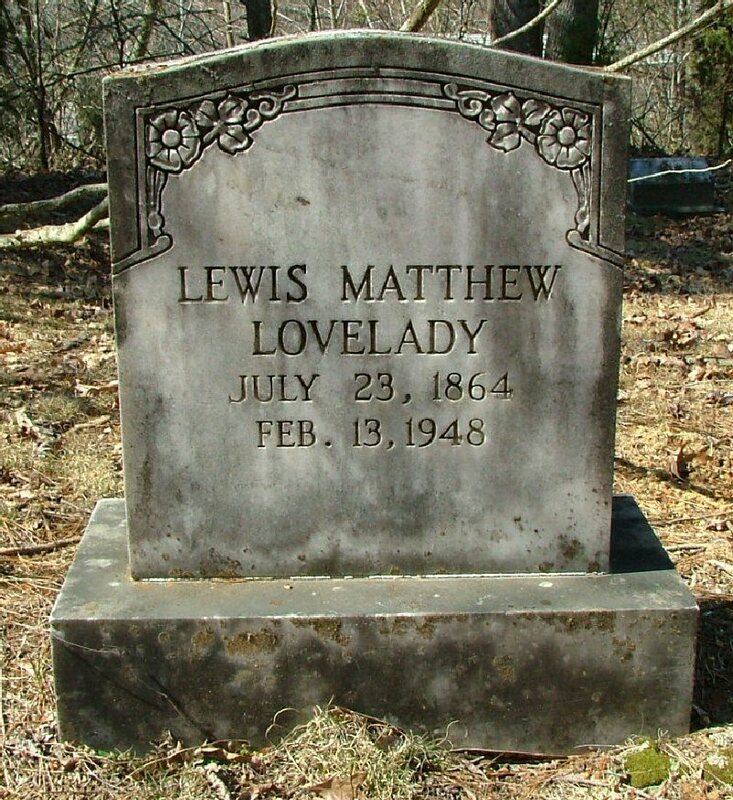 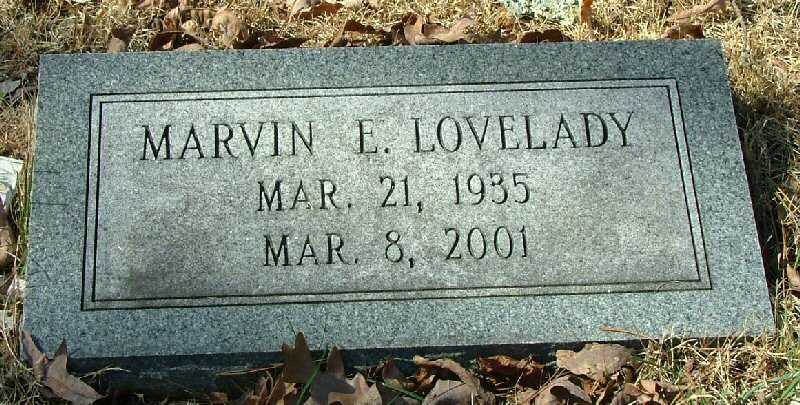 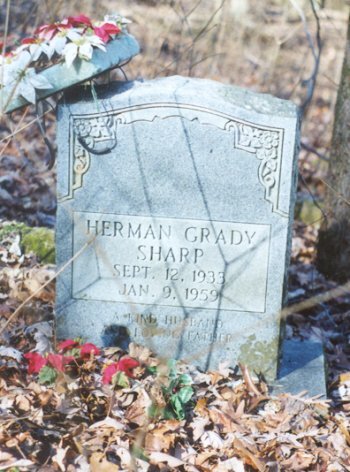 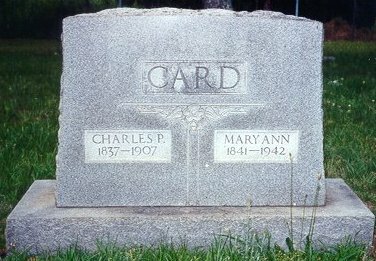 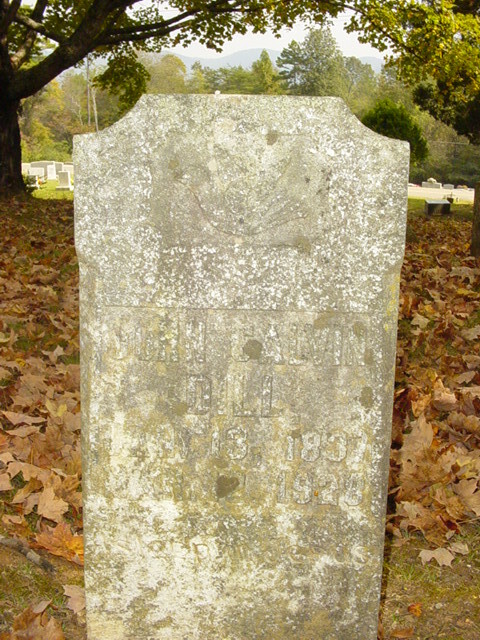 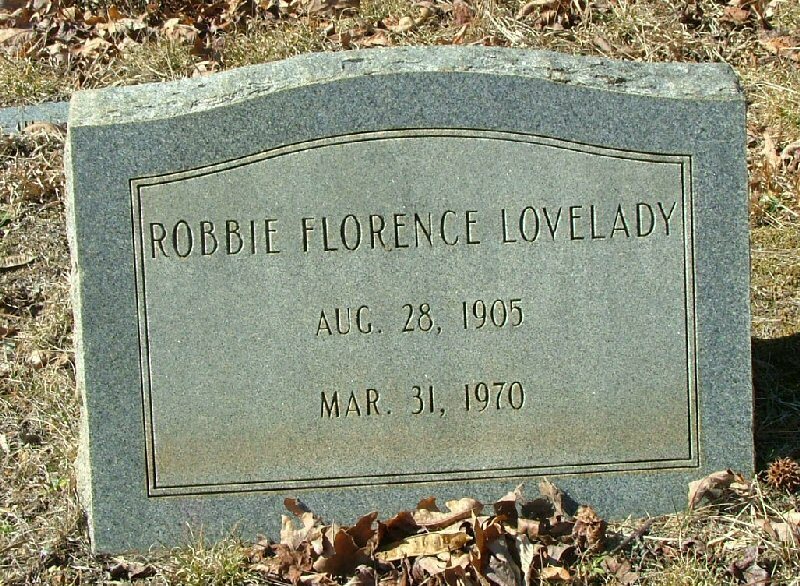 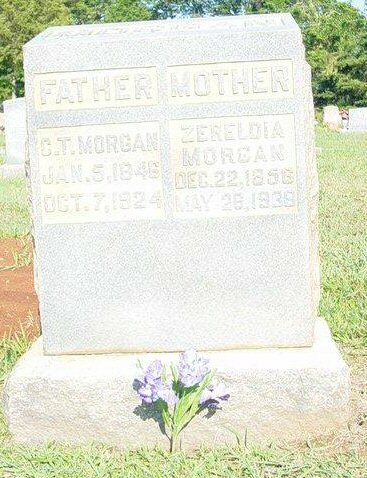 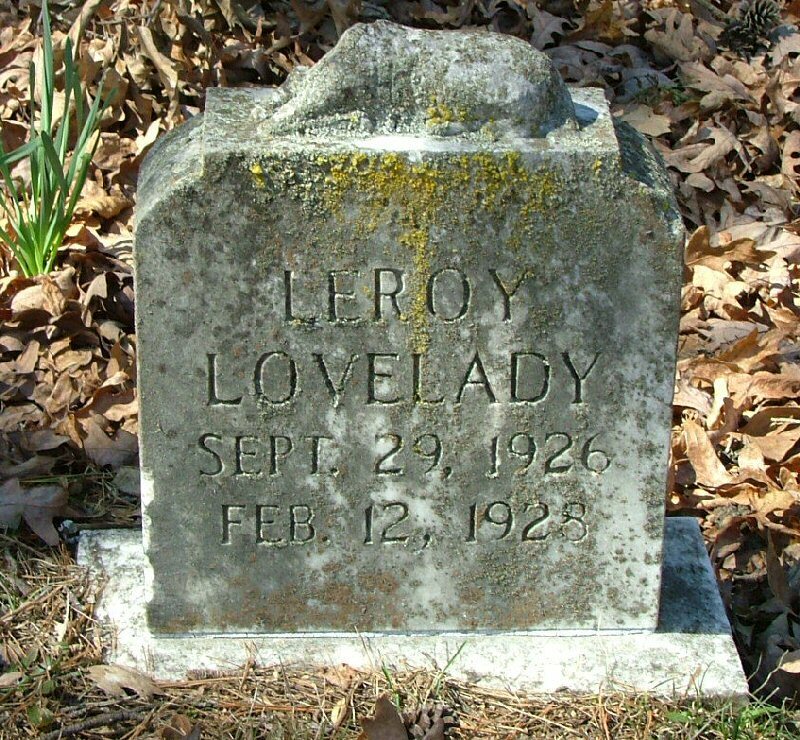 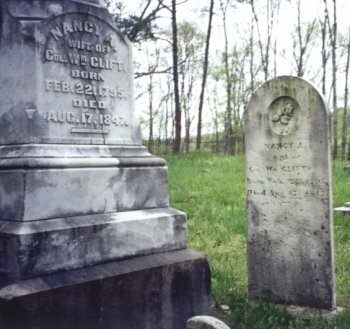 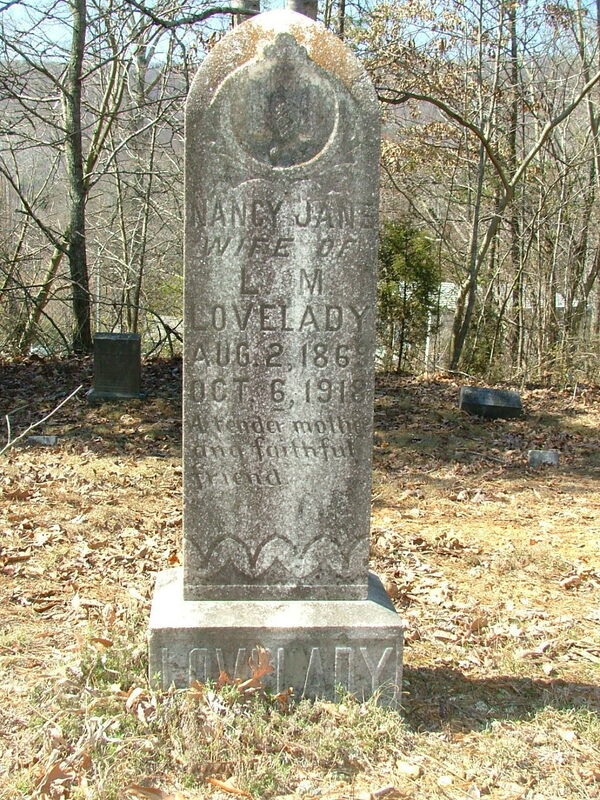 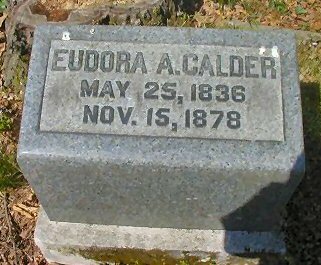 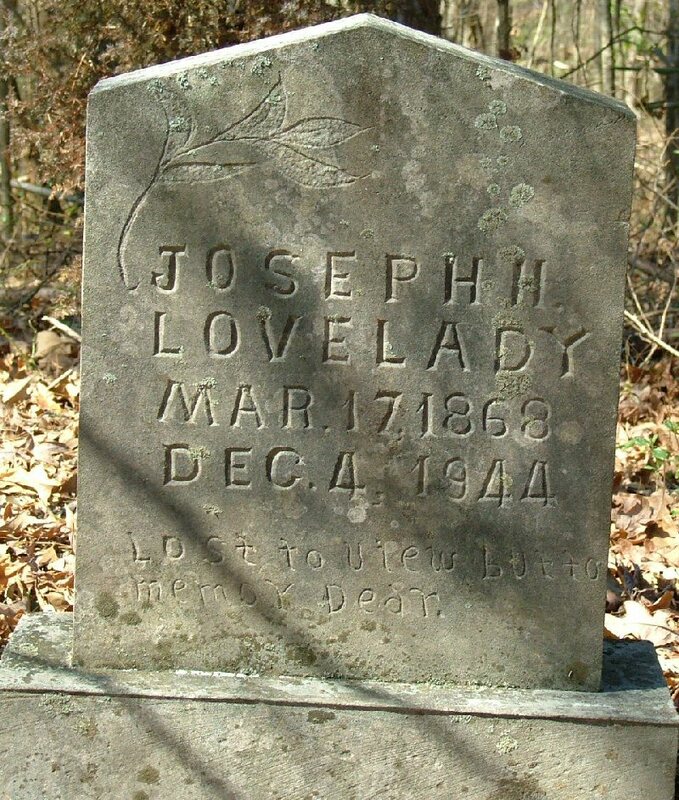 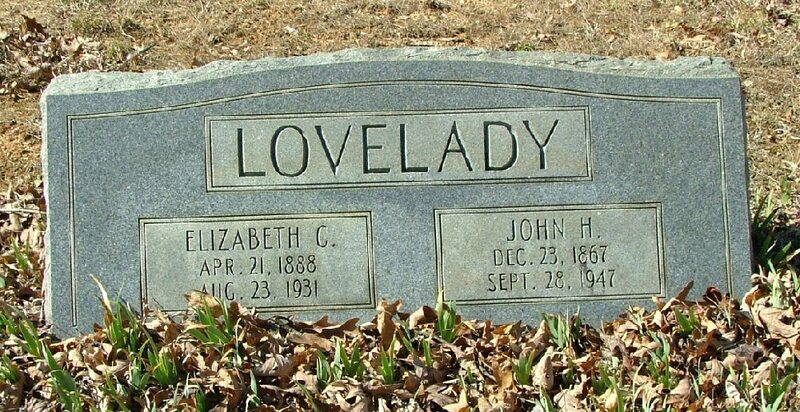 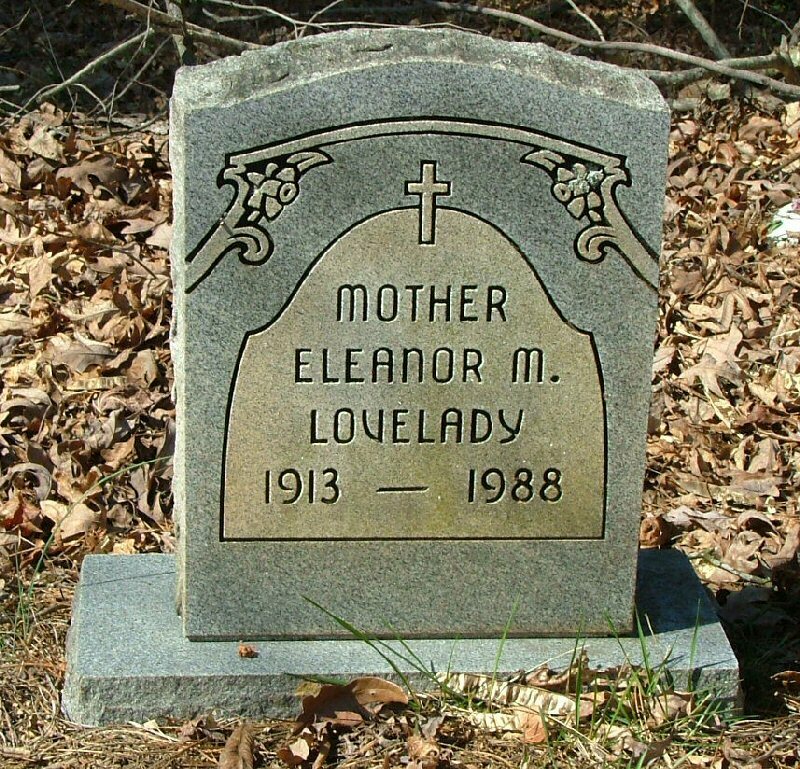 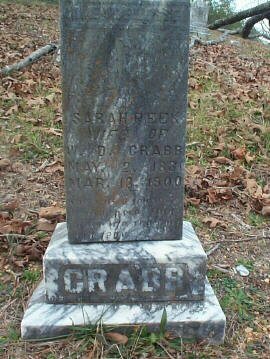 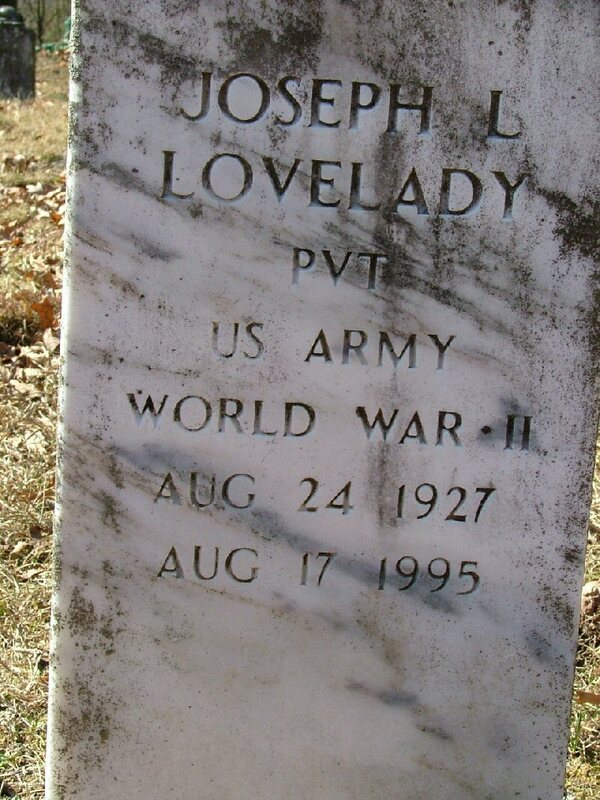 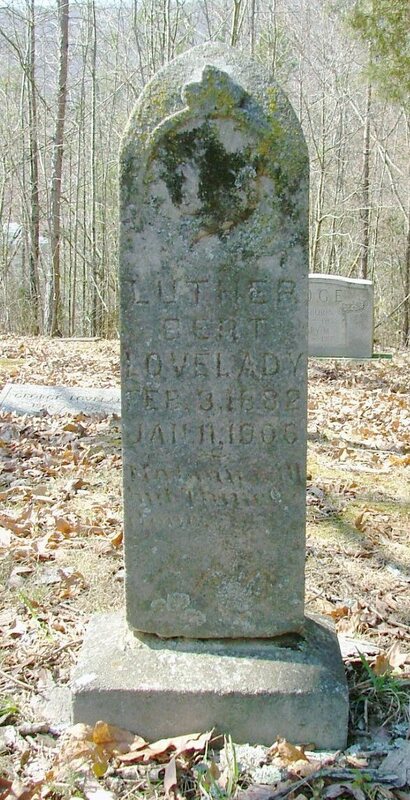 & Marian Card - Card Cemetery, Soddy Daisy. 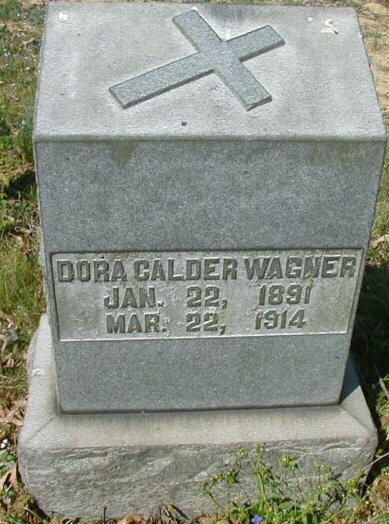 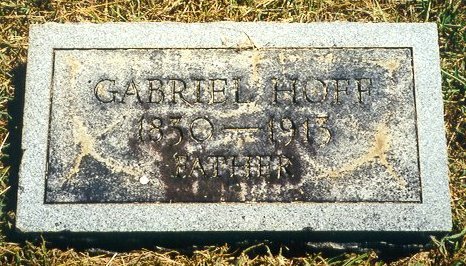 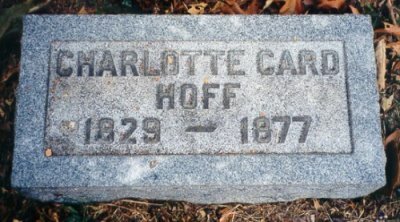 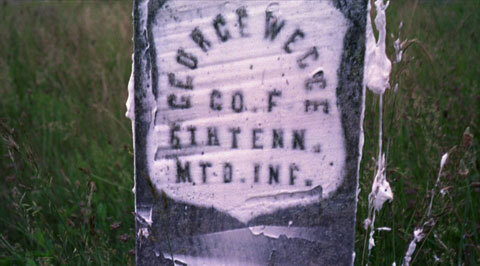 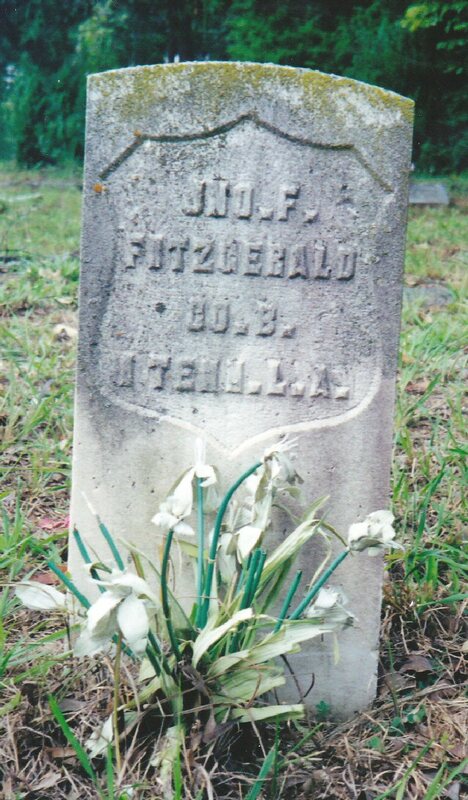 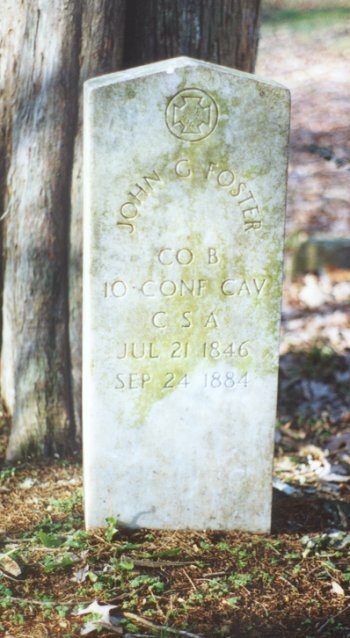 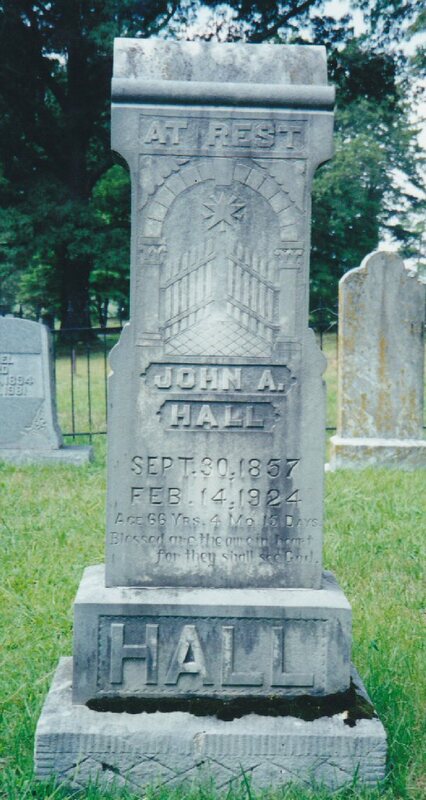 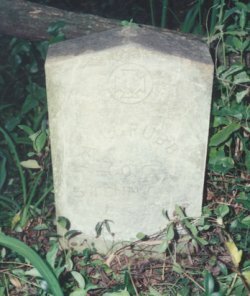 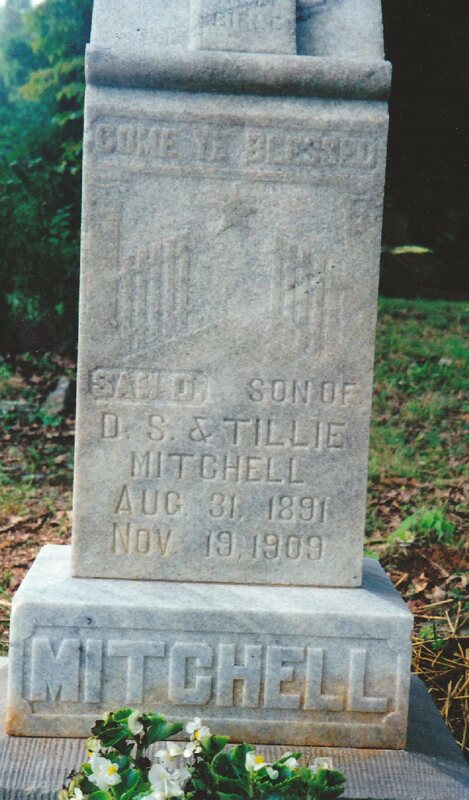 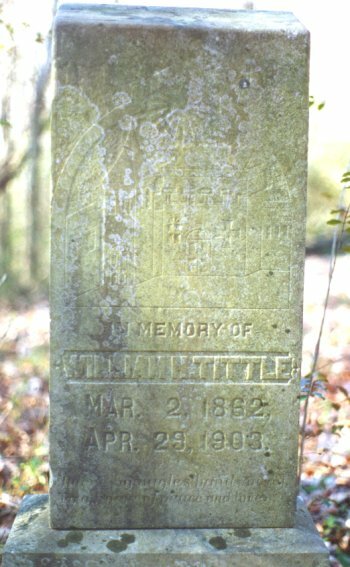 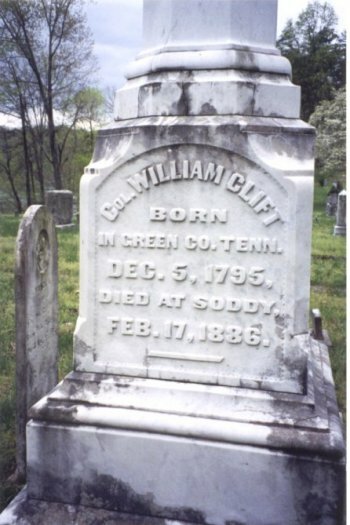 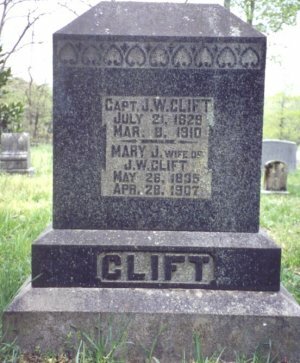 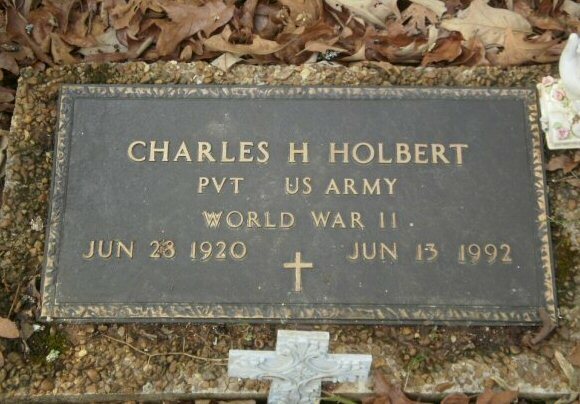 HOFF, Gabriel - Presbyterian Cemetery, Soddy-Daisy, TN. 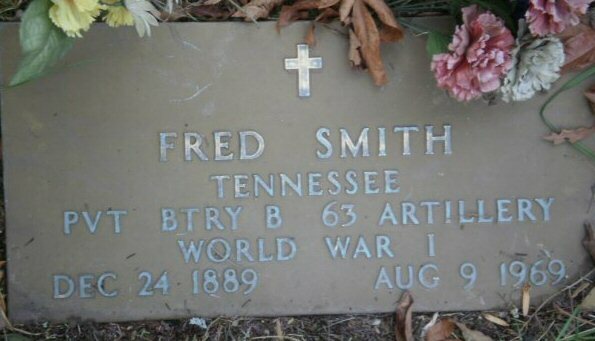 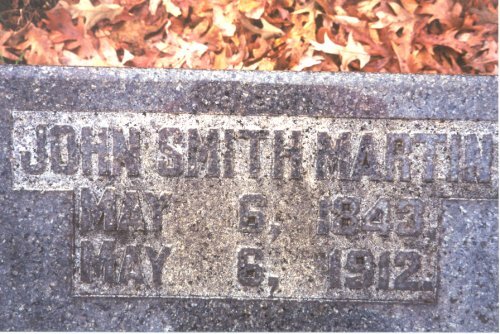 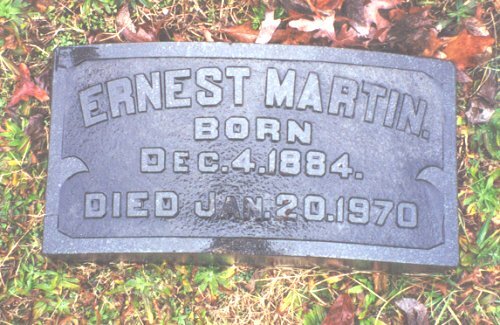 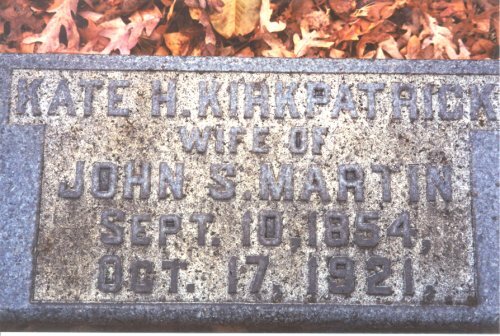 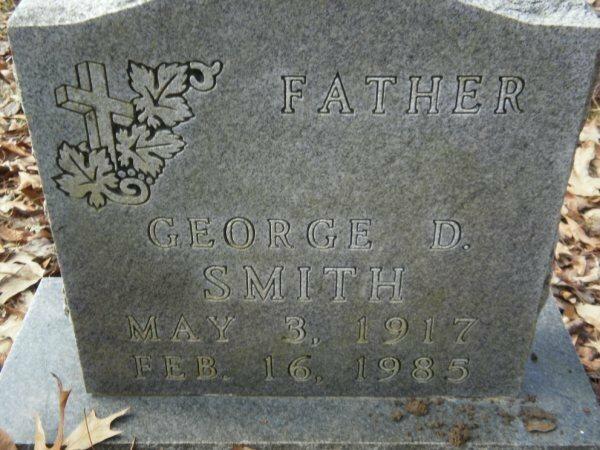 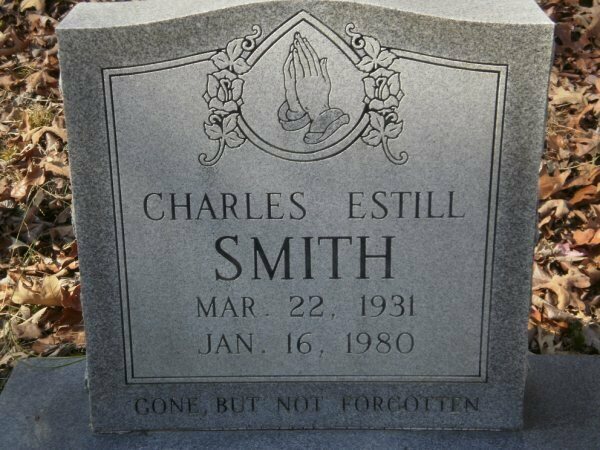 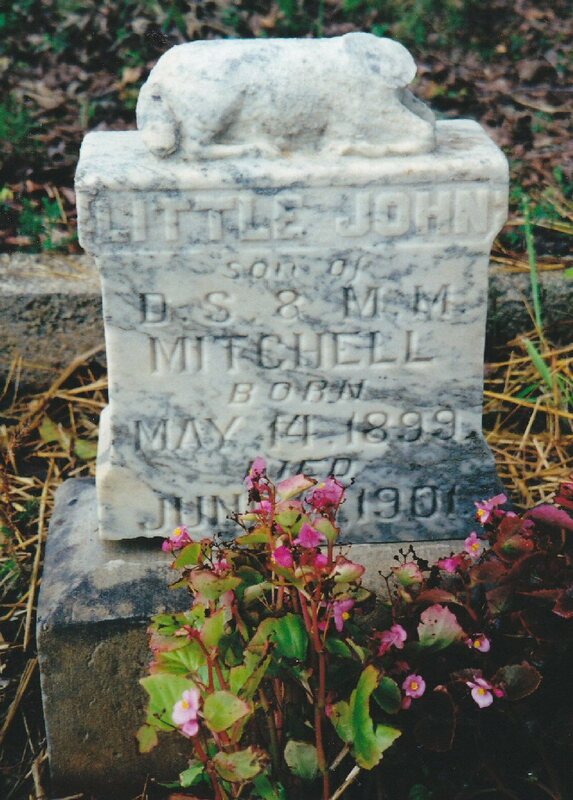 MARTIN, John Smith - Forest Hills, Chattanooga. 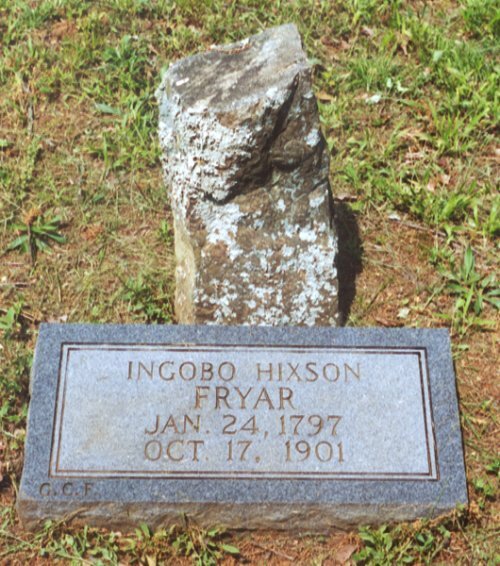 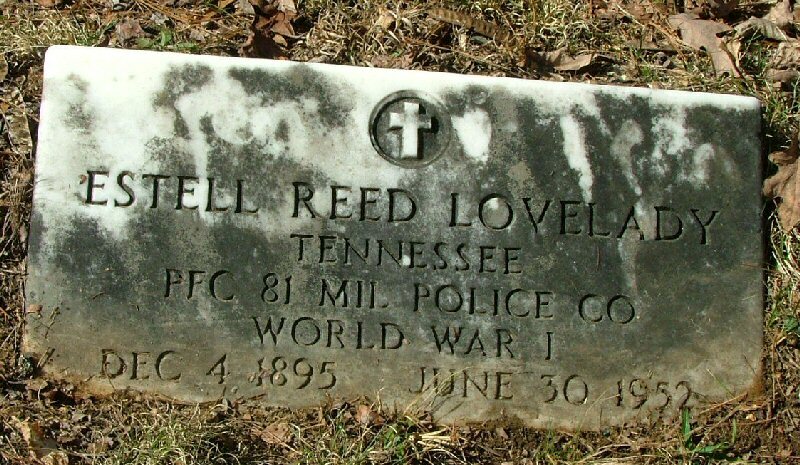 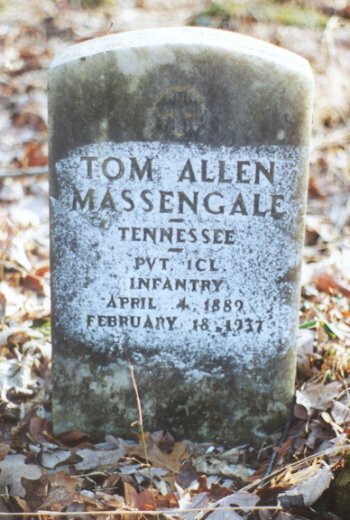 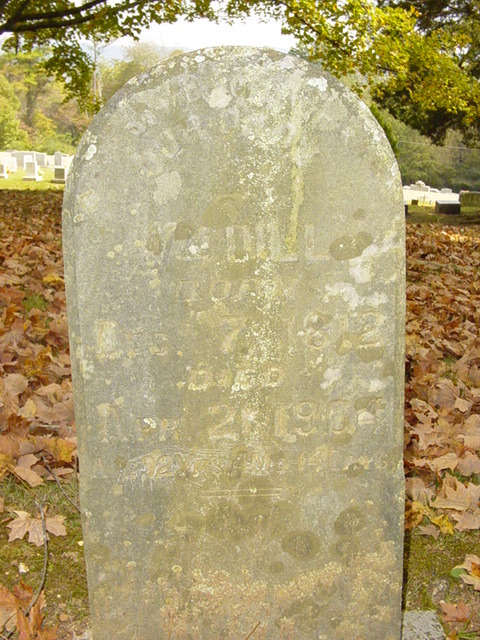 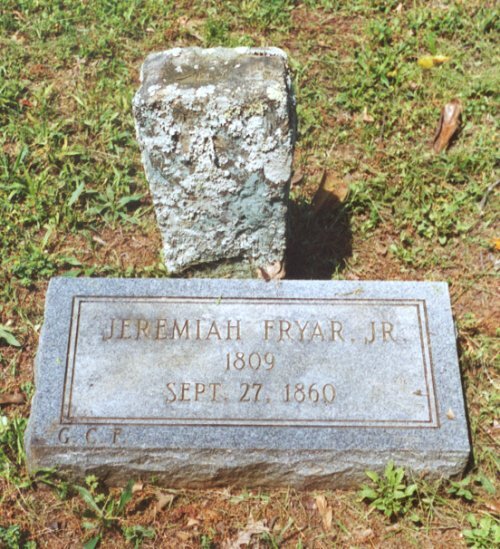 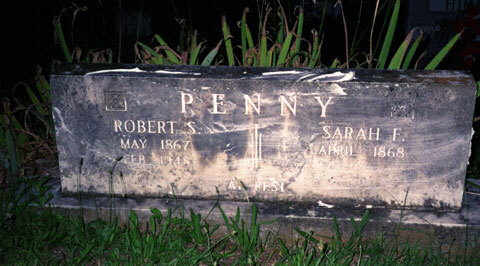 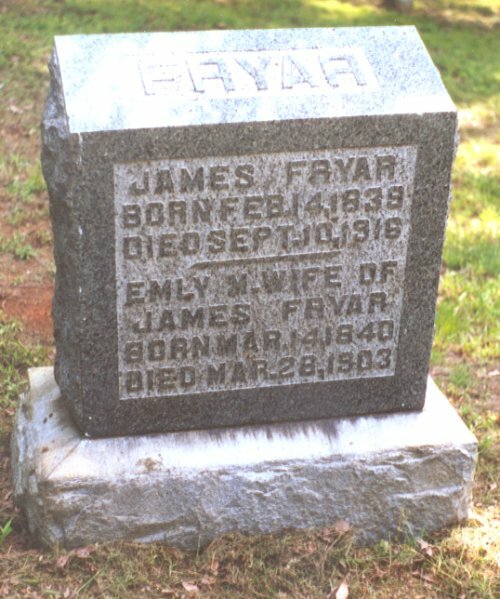 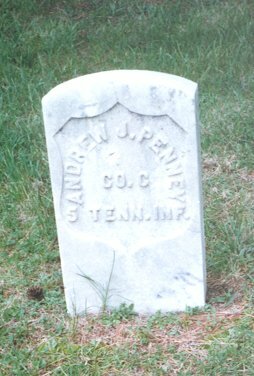 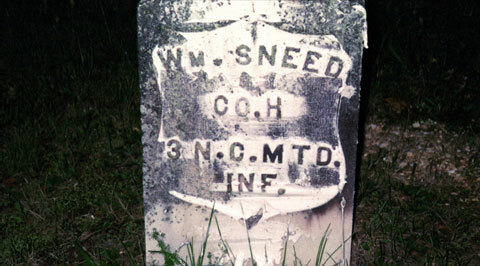 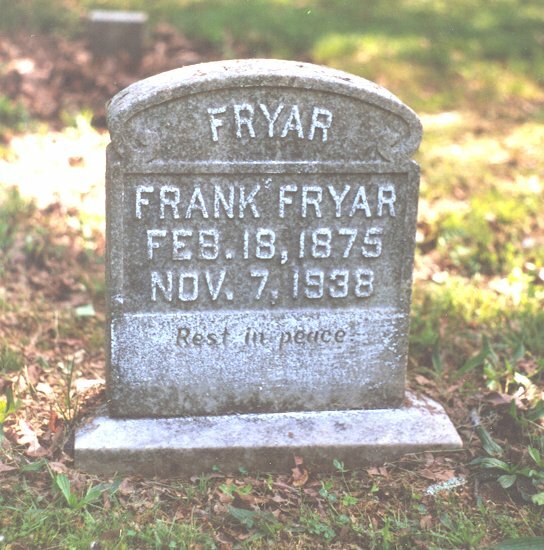 PRESSNELL, William - Soddy Presbyterian Church Cemetery. 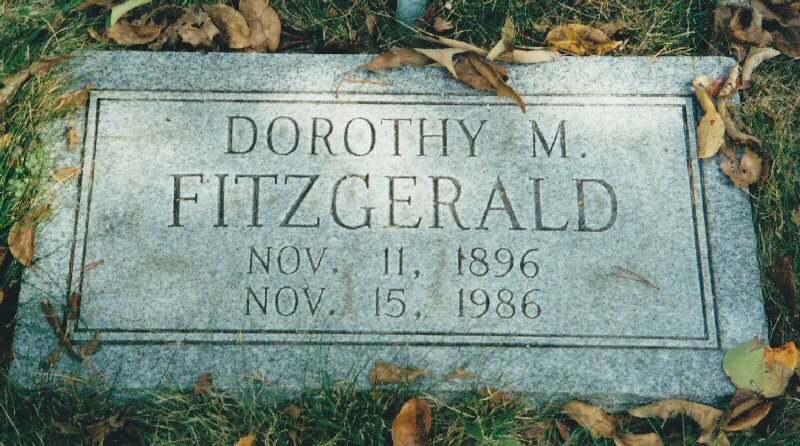 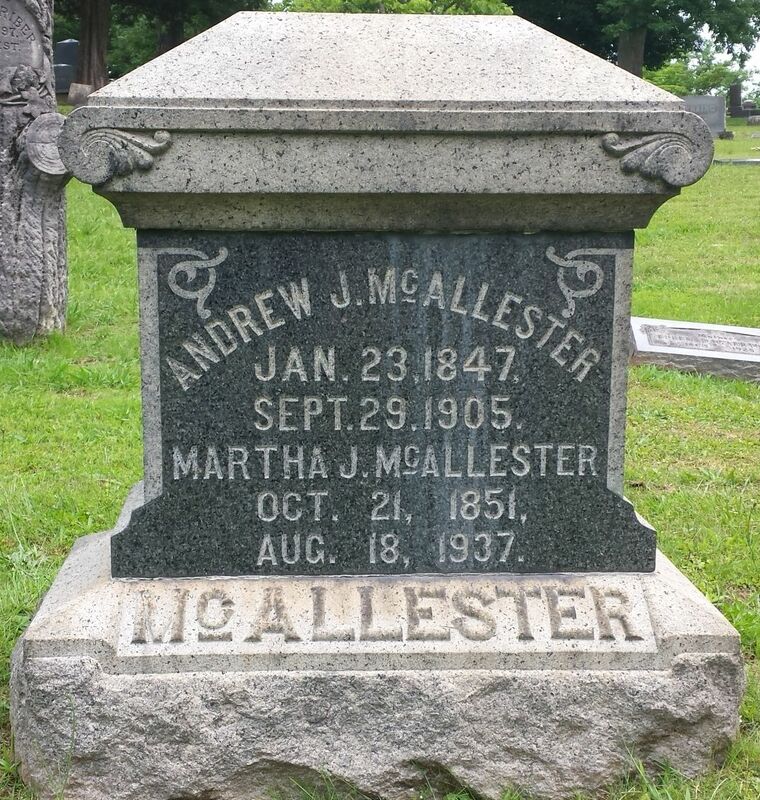 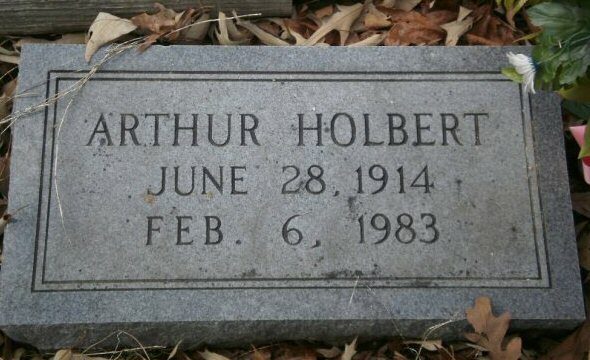 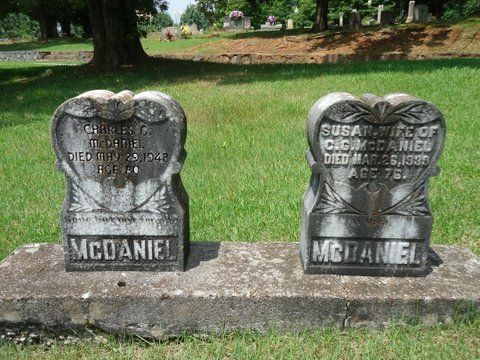 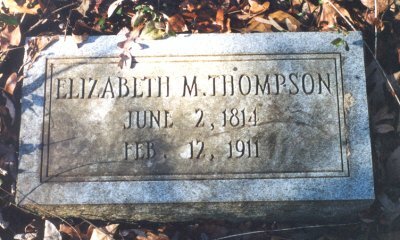 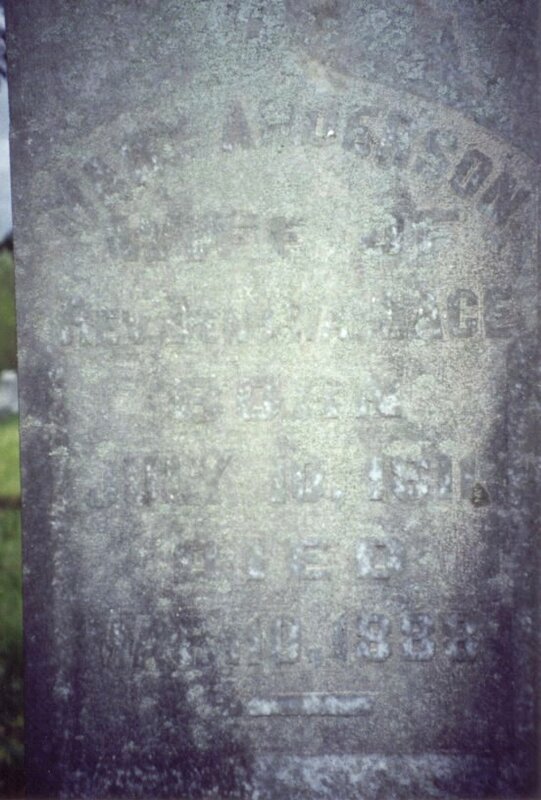 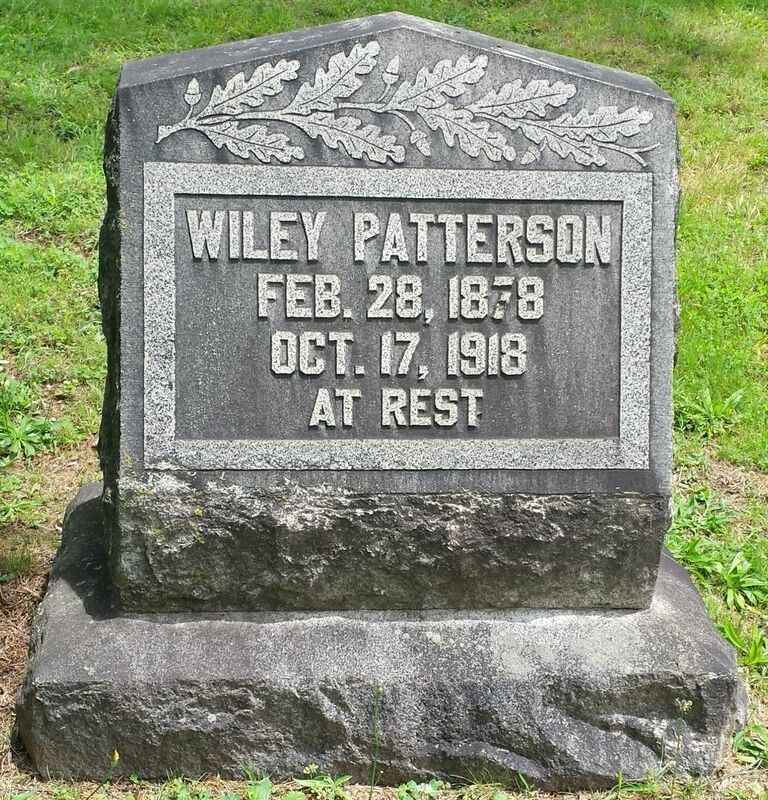 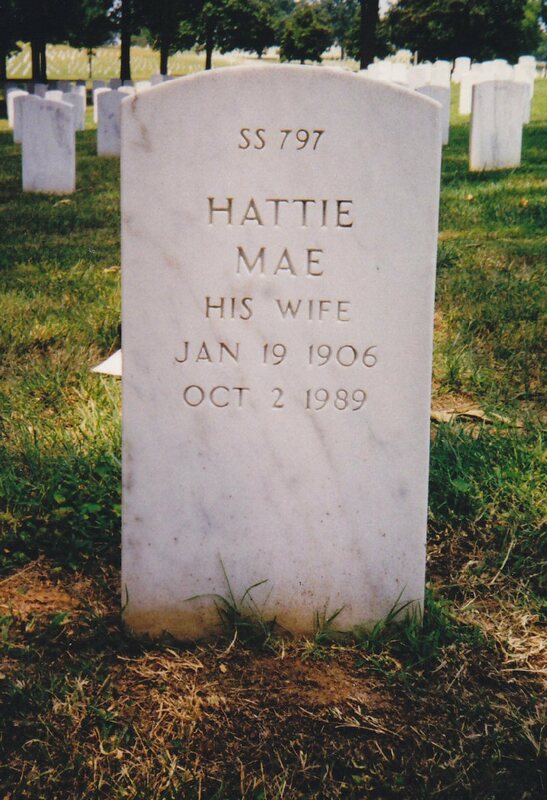 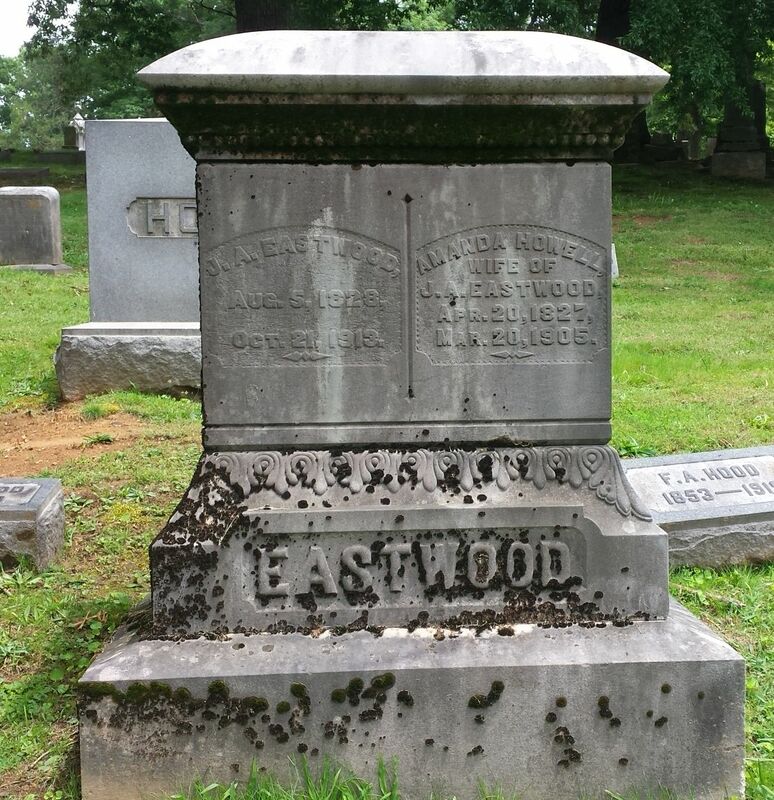 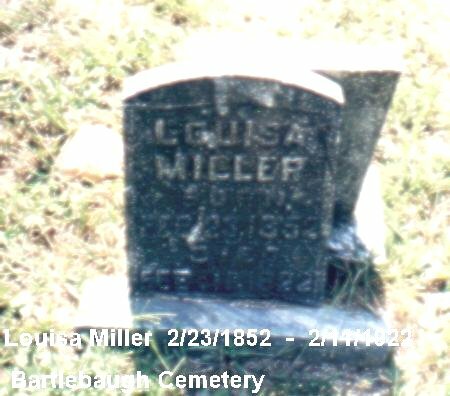 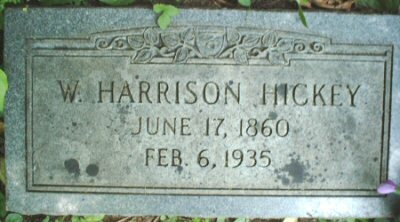 Here is a listing of tombstone photos within Hamilton County that have been submitted by HCTGS members and other individuals. 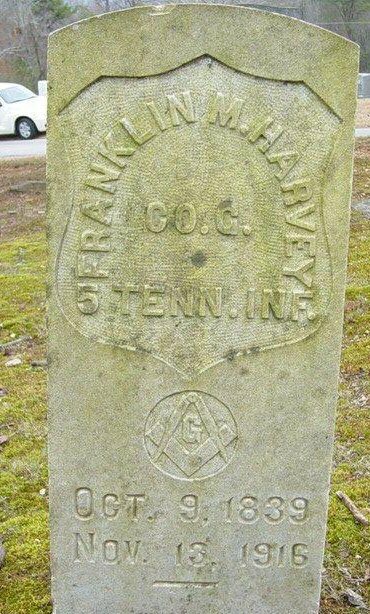 If you have questions or comments please contact the submitter. 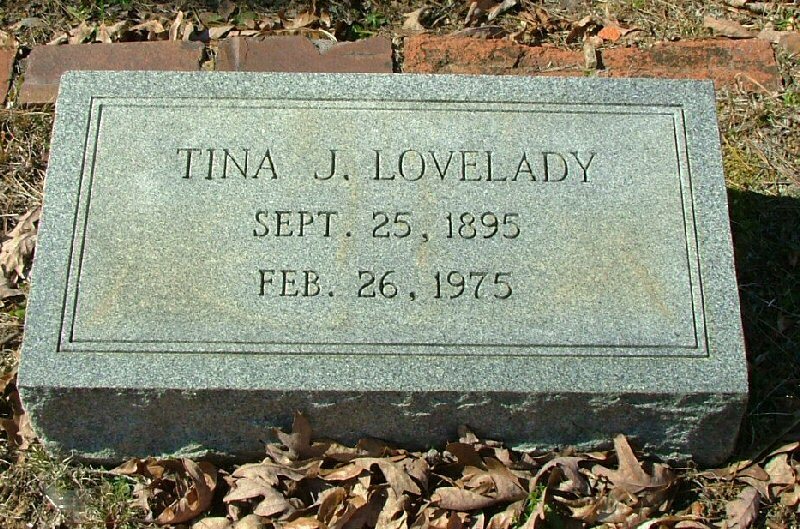 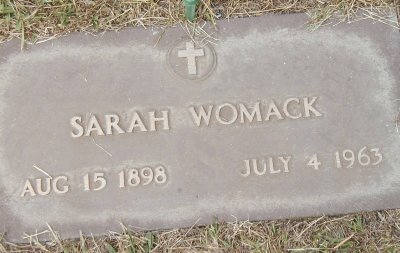 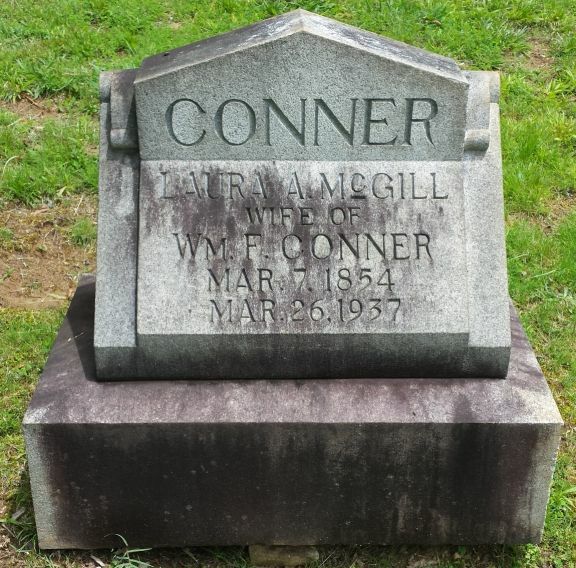 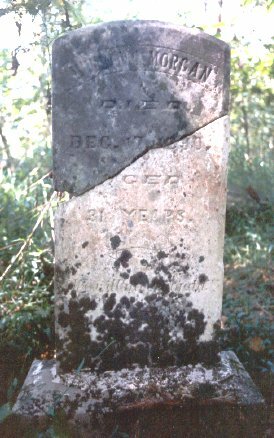 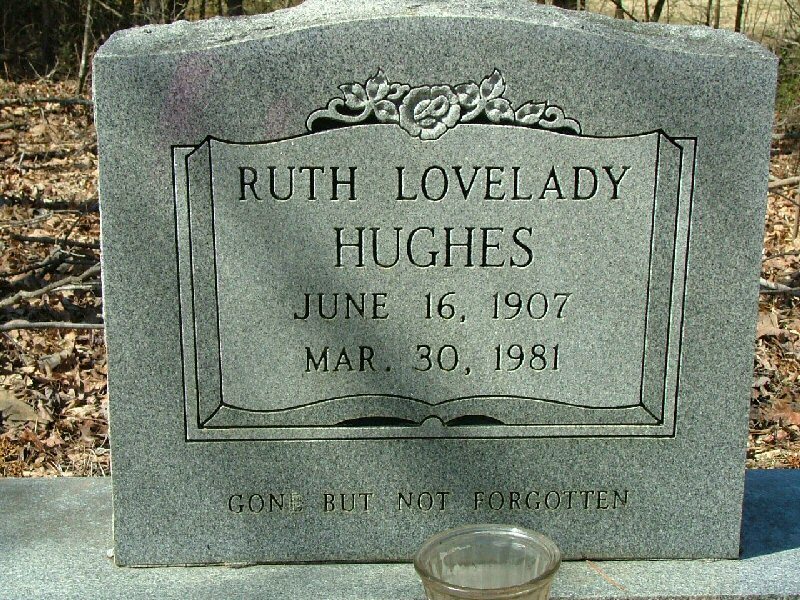 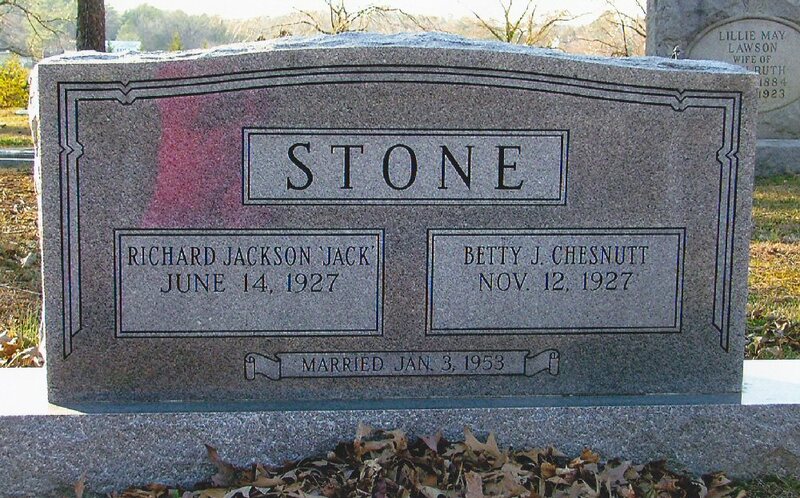 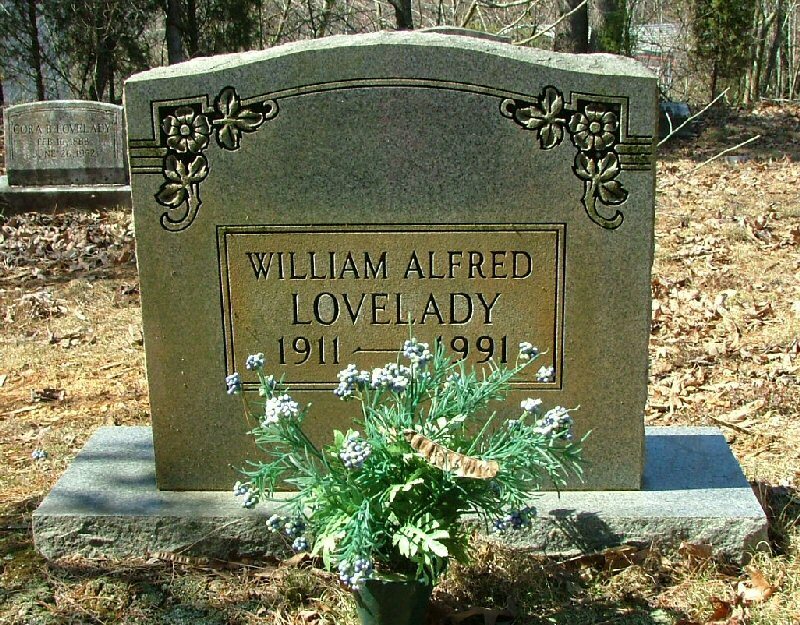 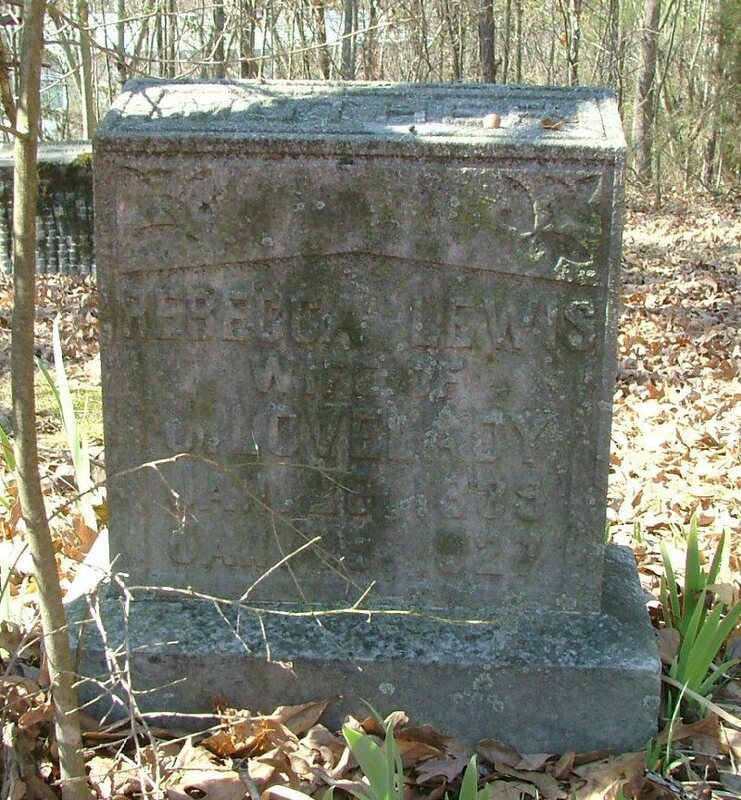 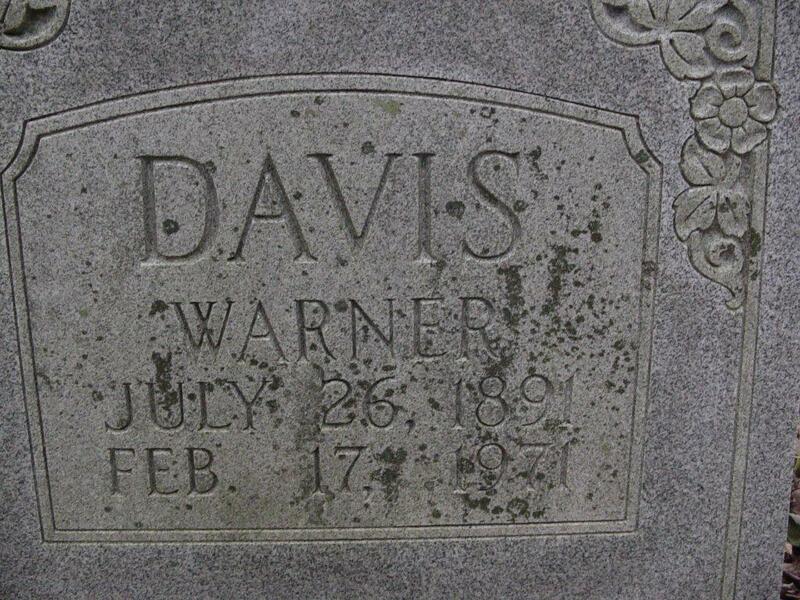 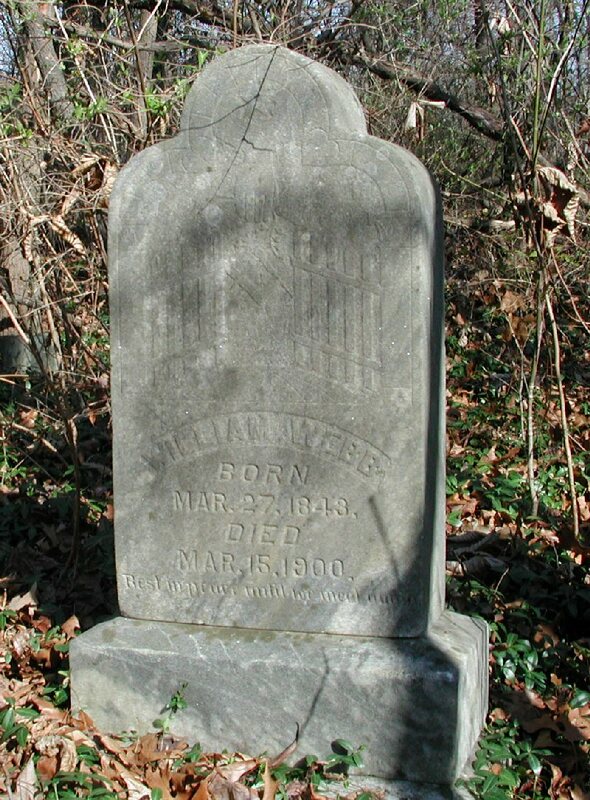 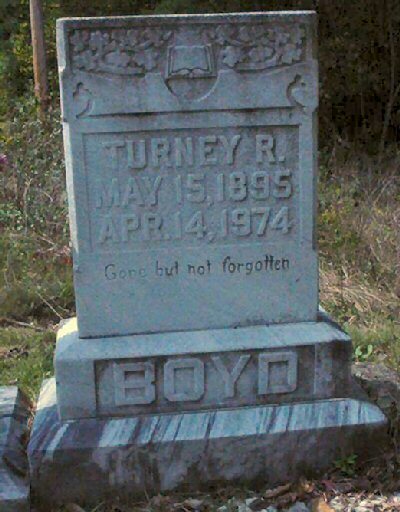 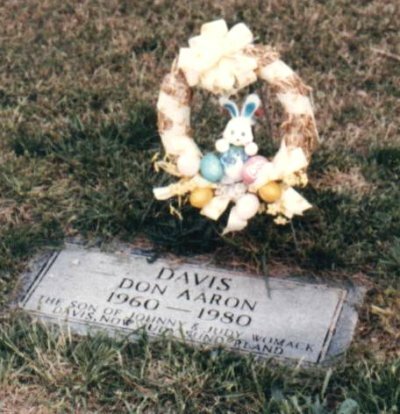 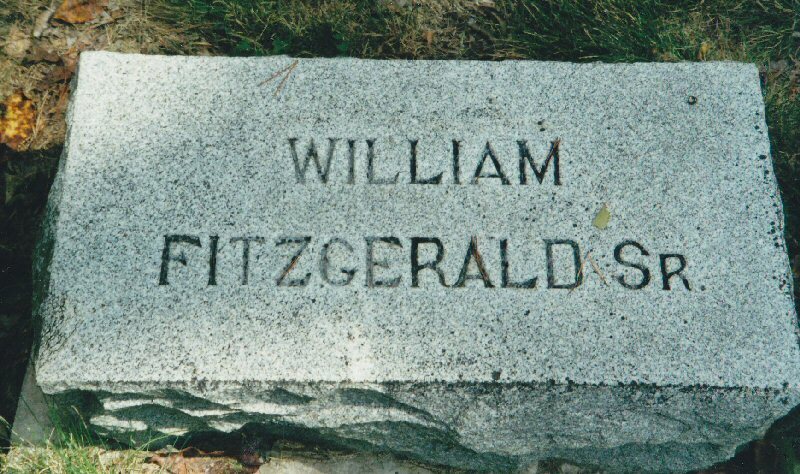 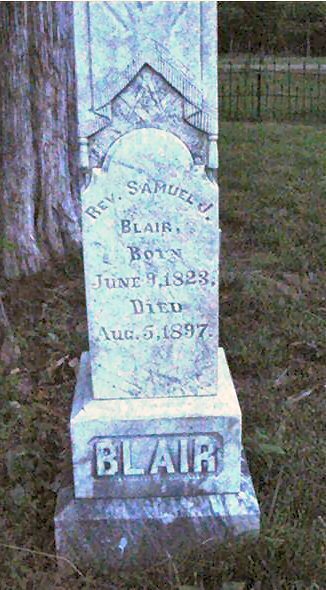 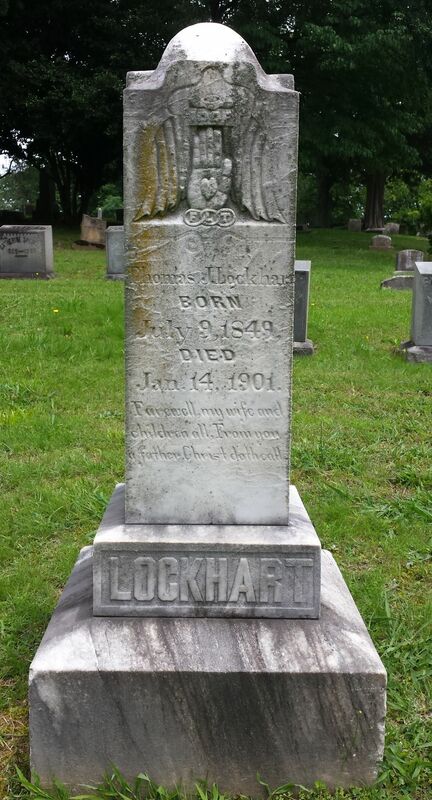 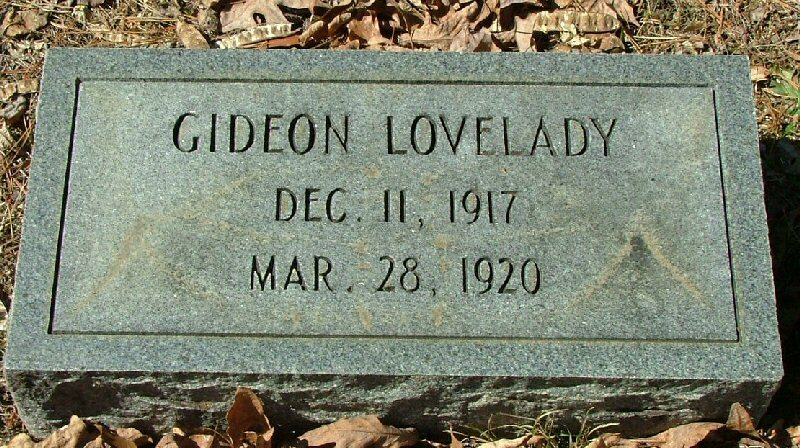 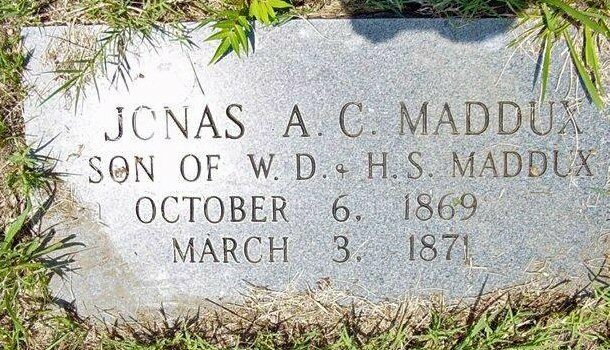 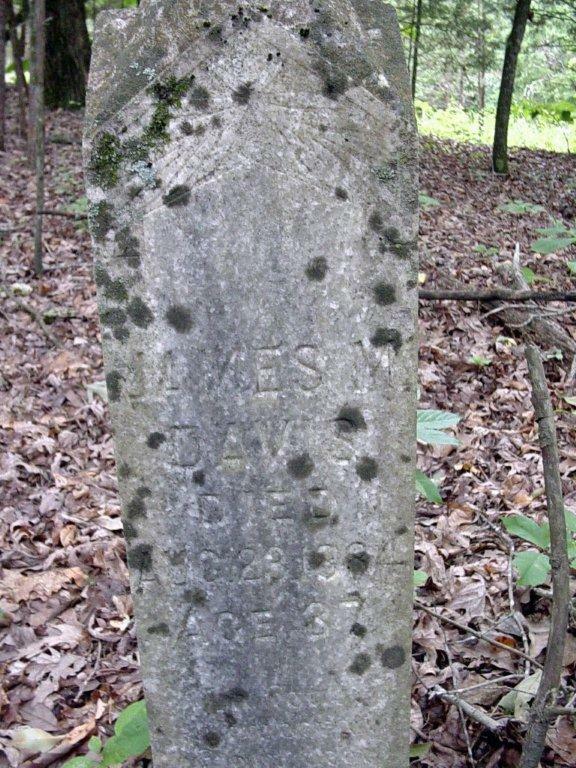 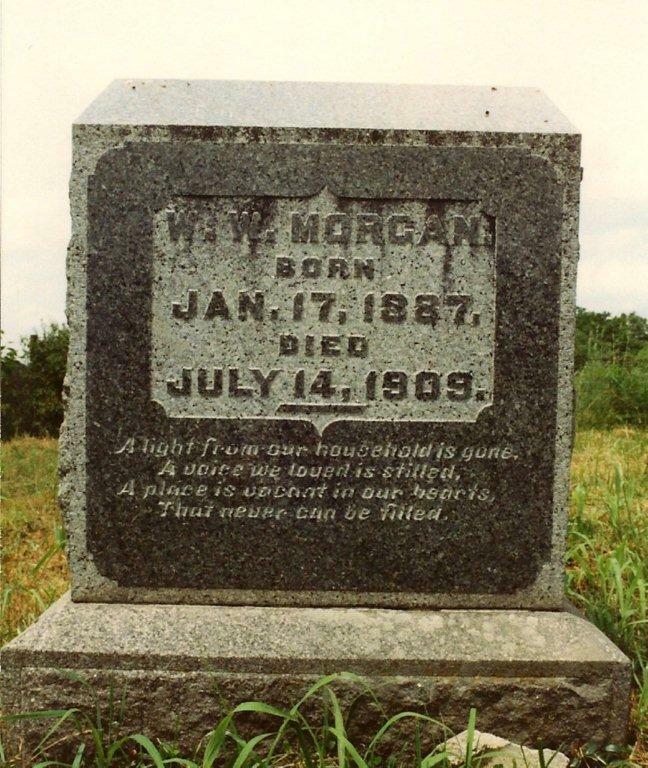 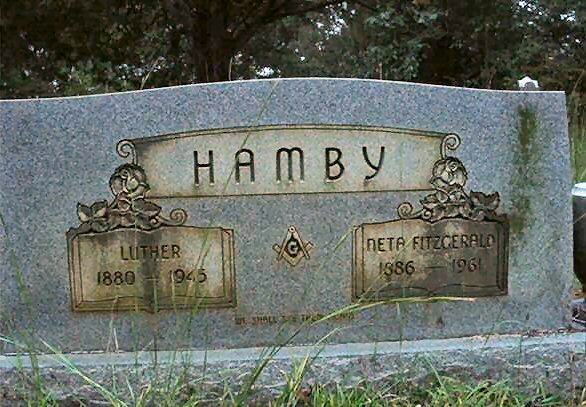 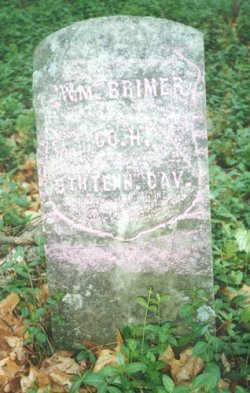 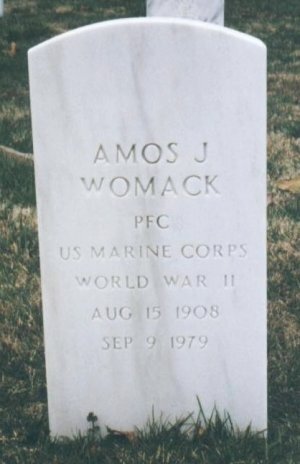 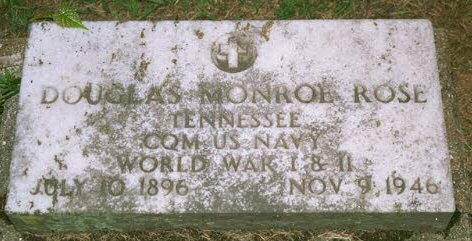 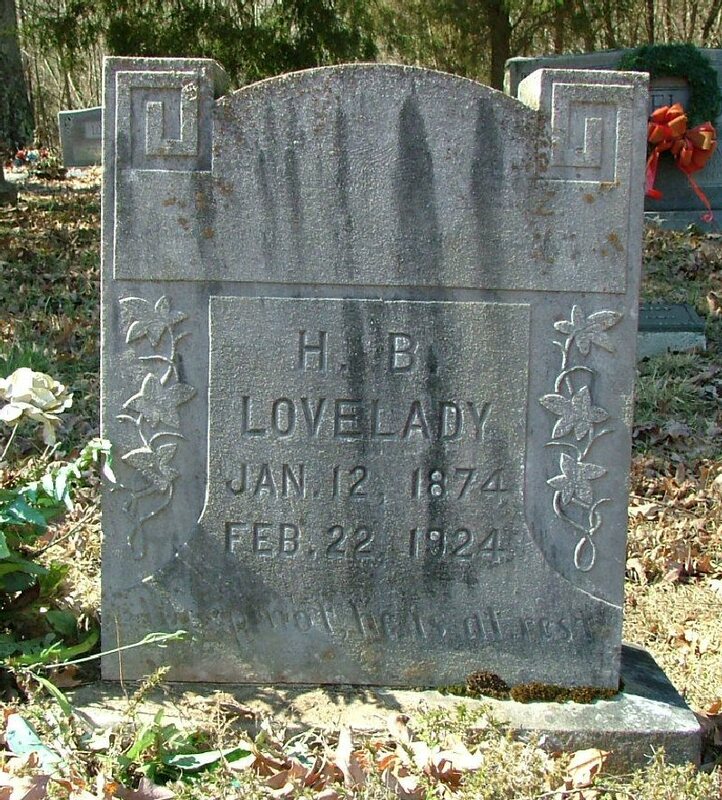 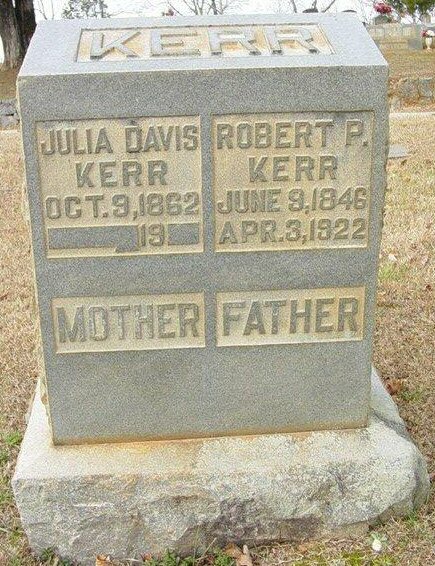 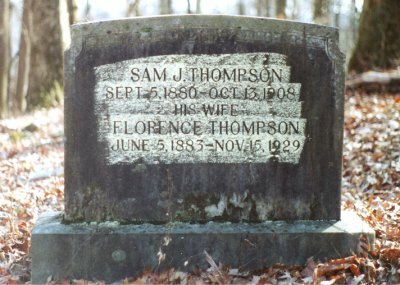 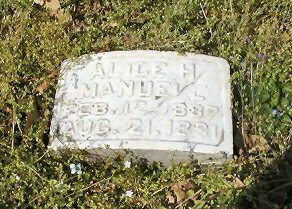 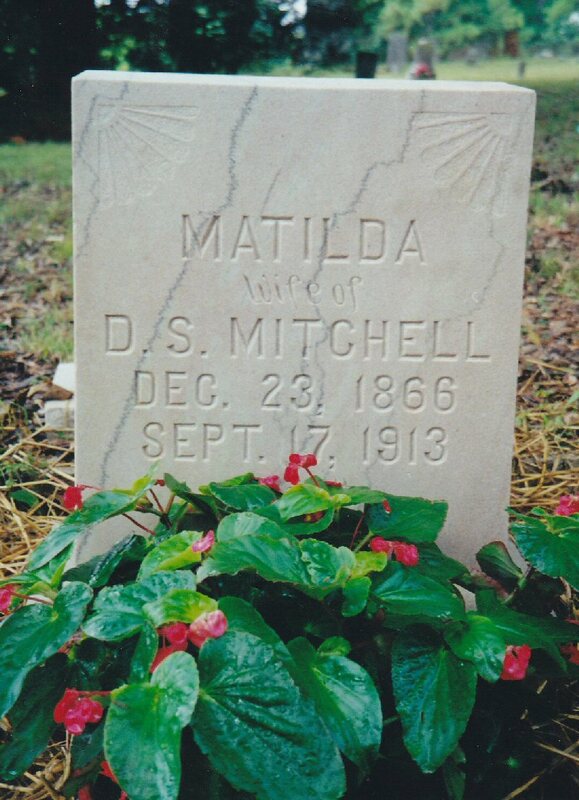 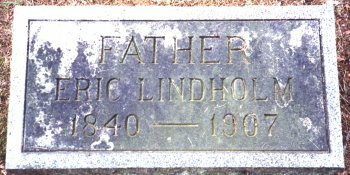 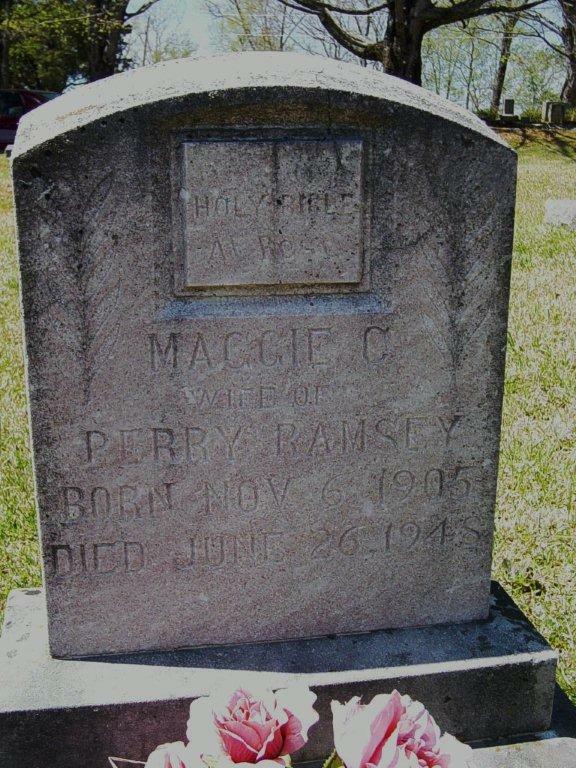 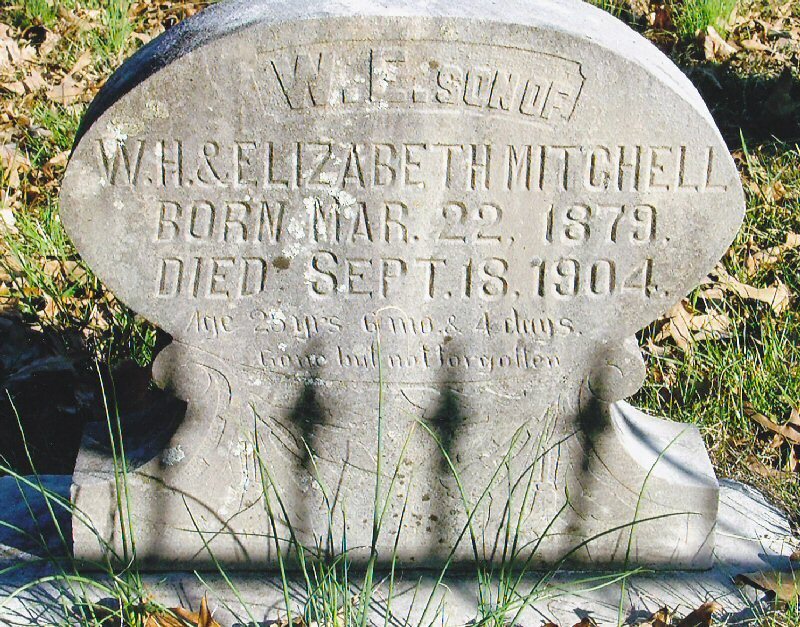 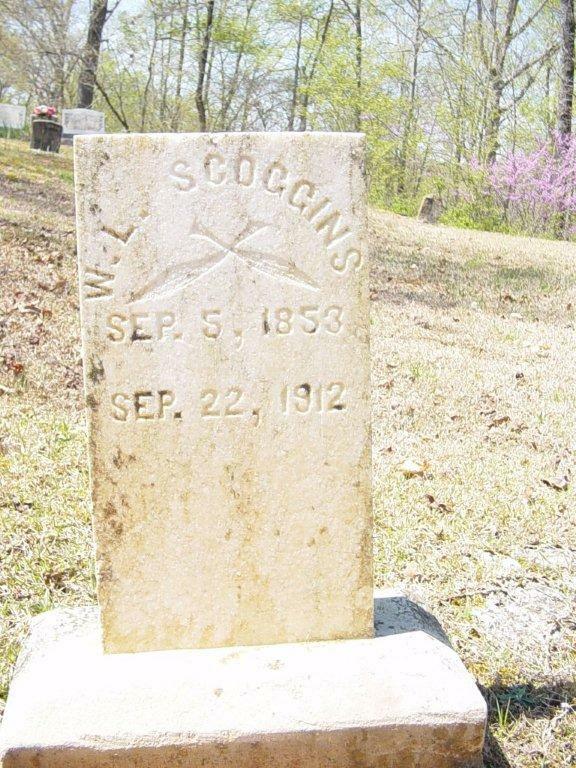 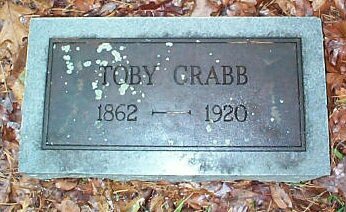 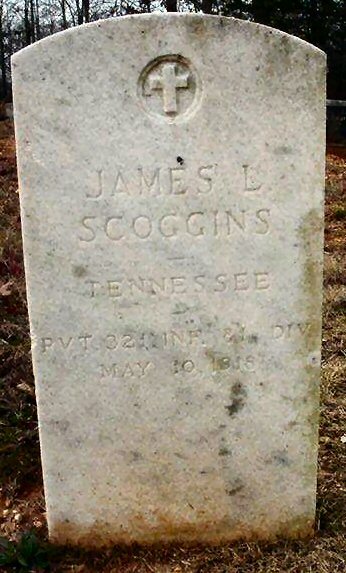 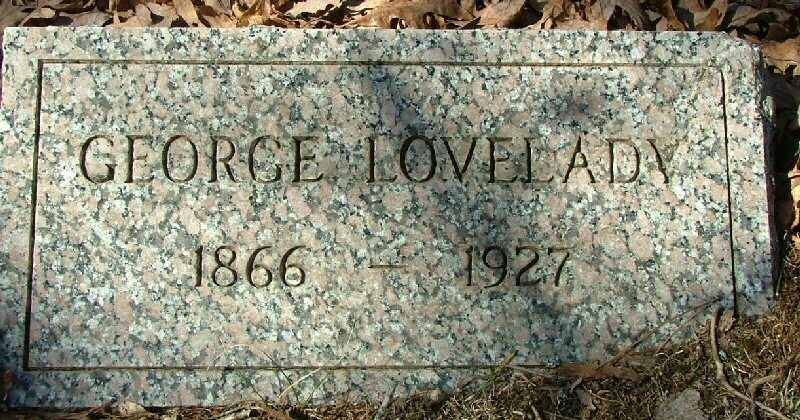 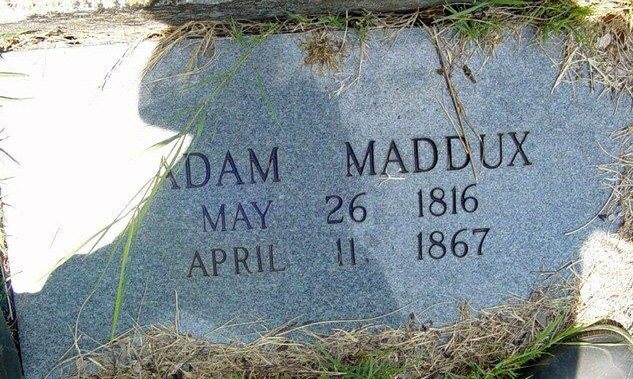 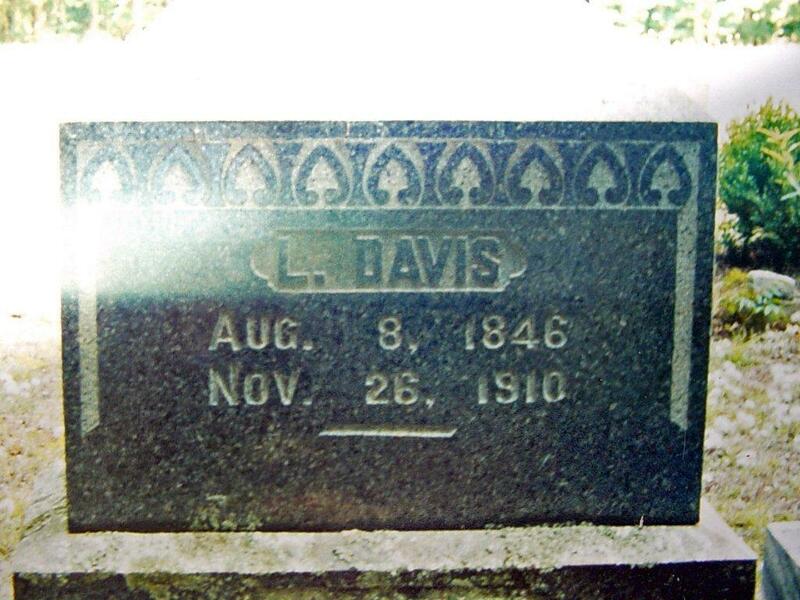 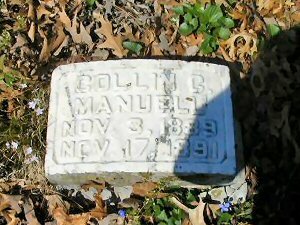 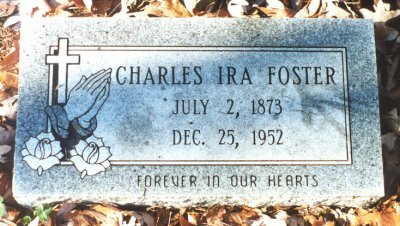 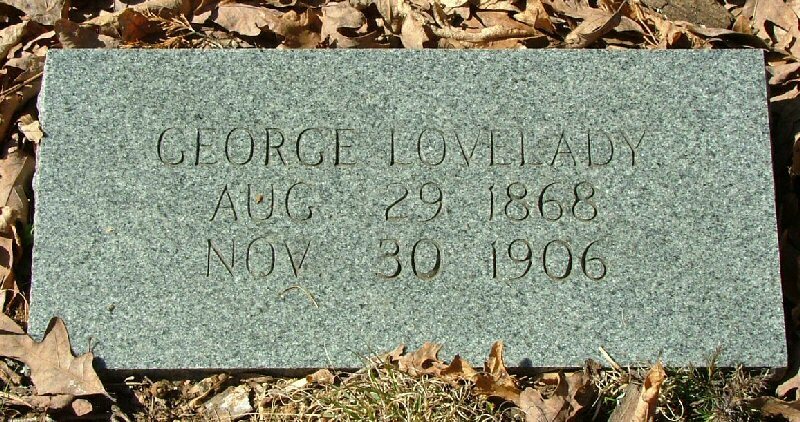 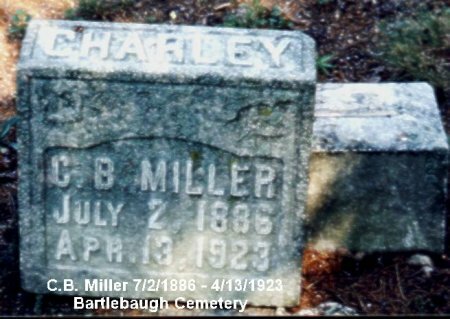 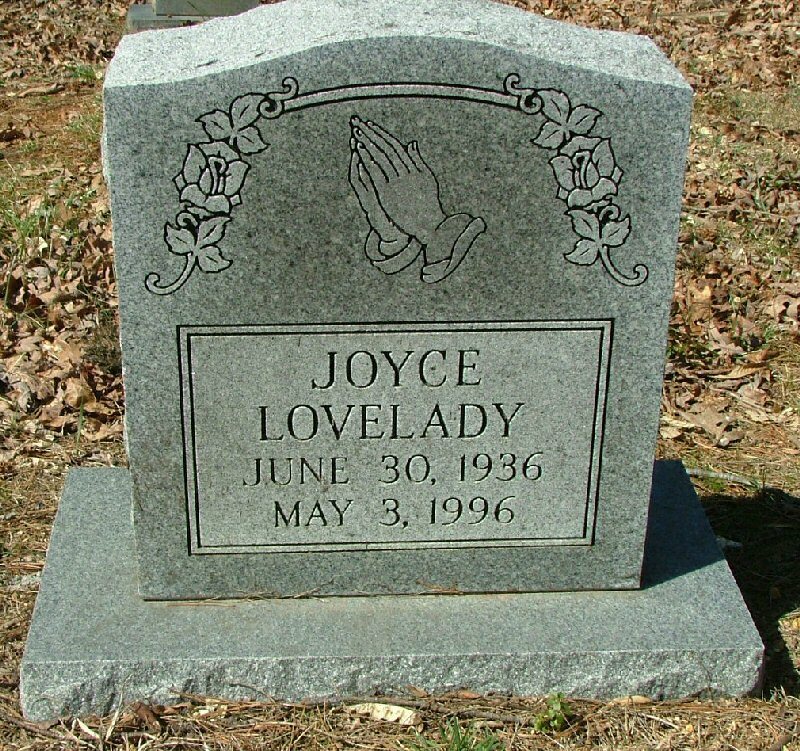 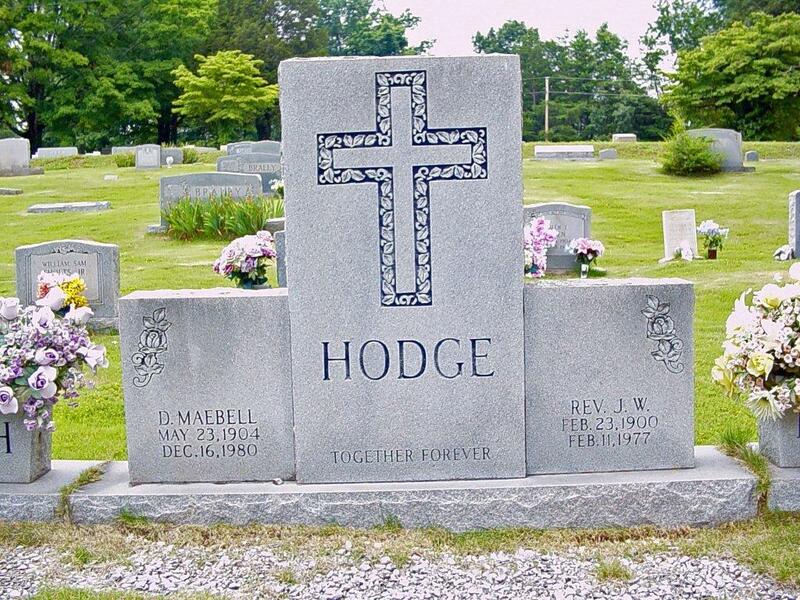 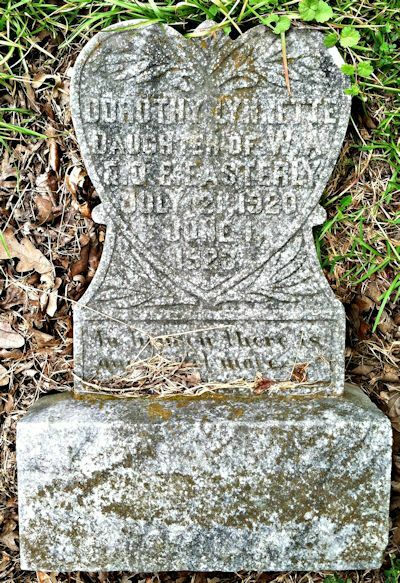 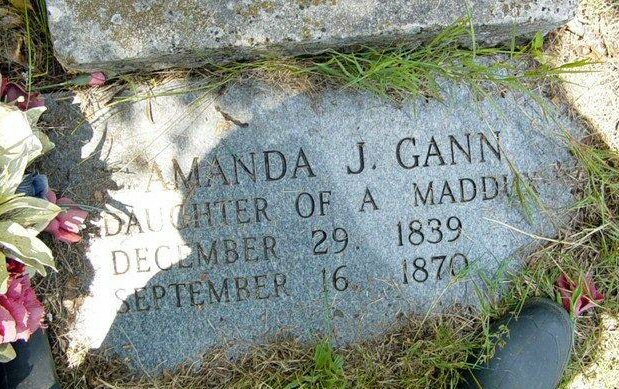 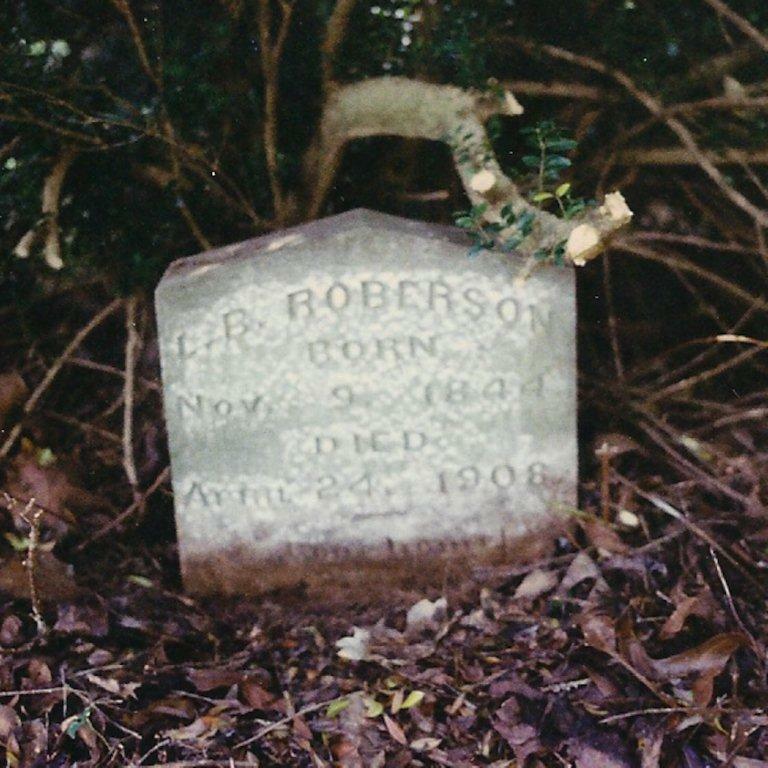 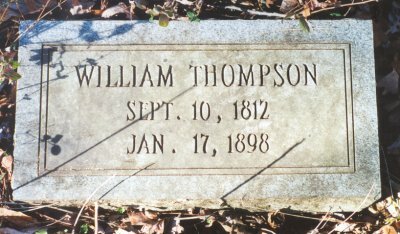 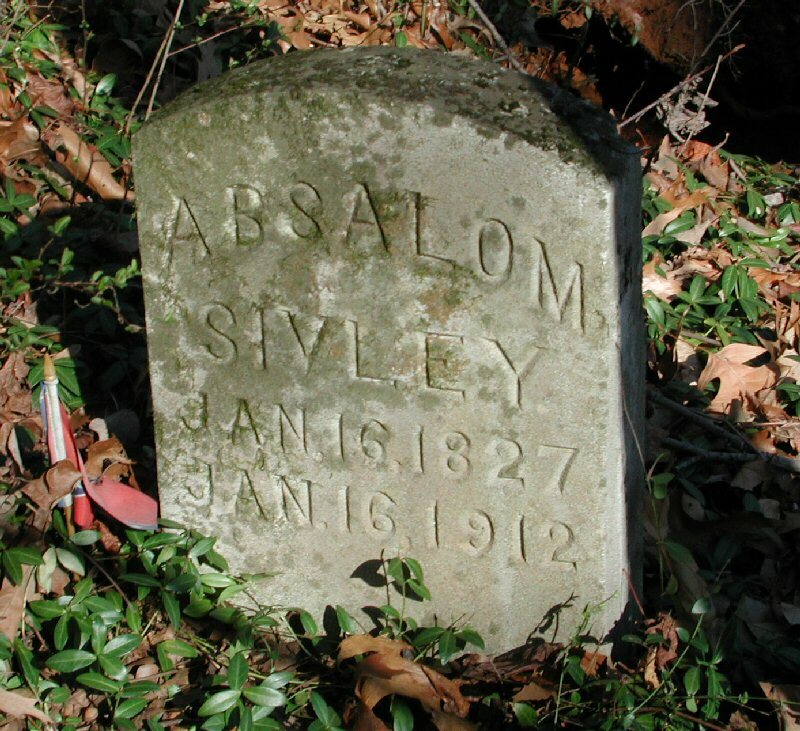 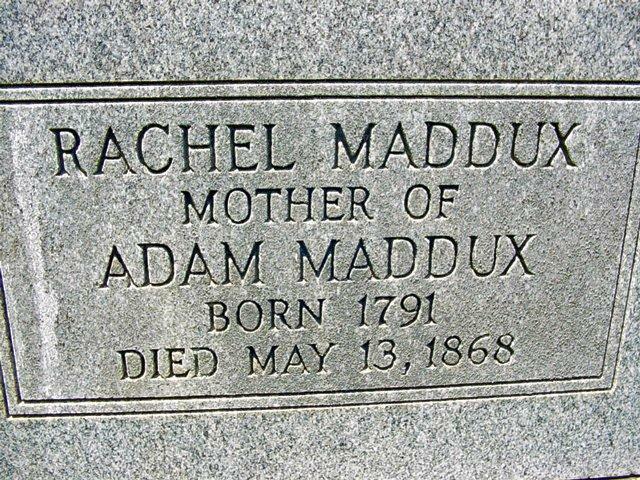 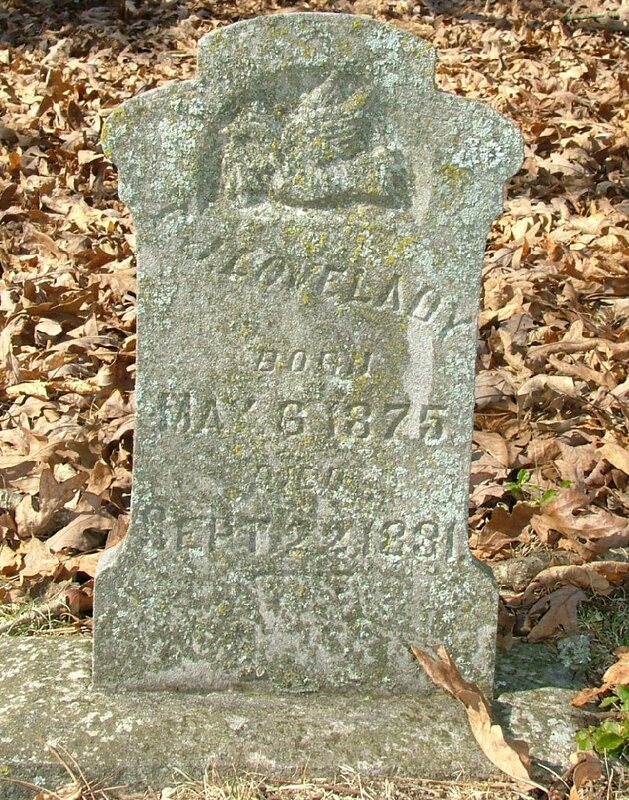 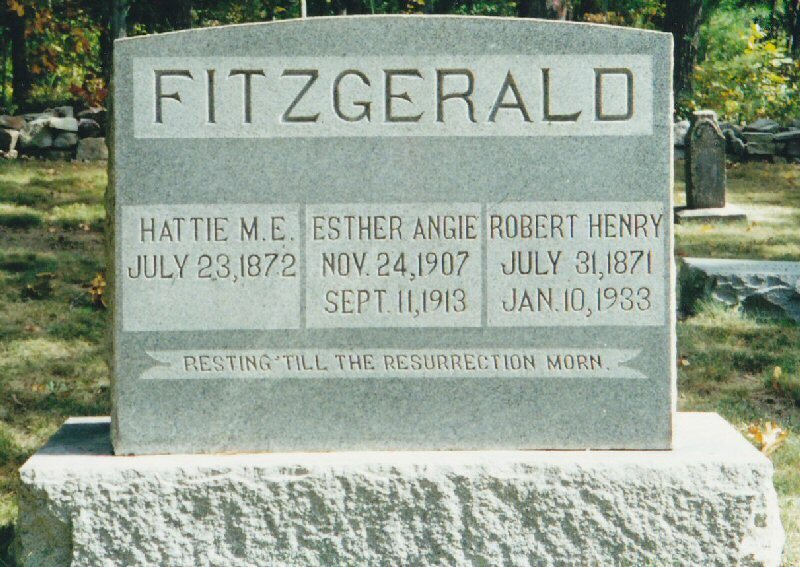 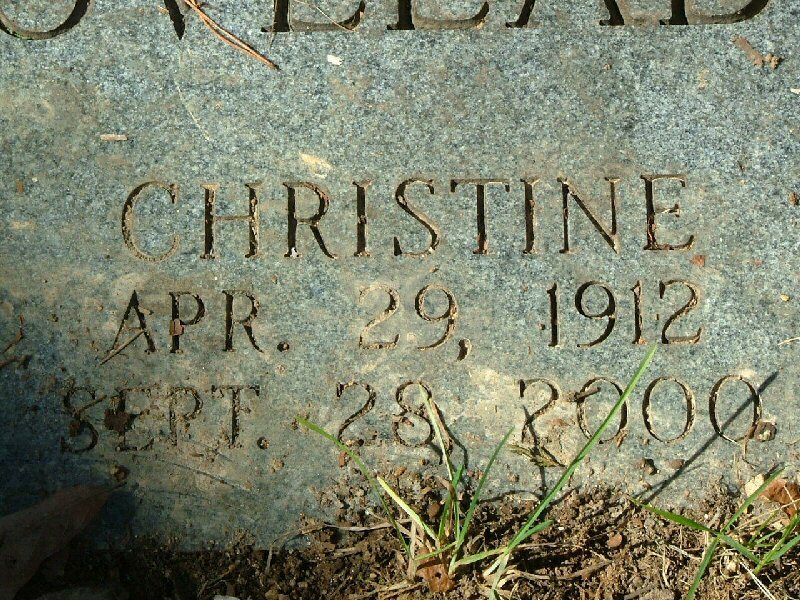 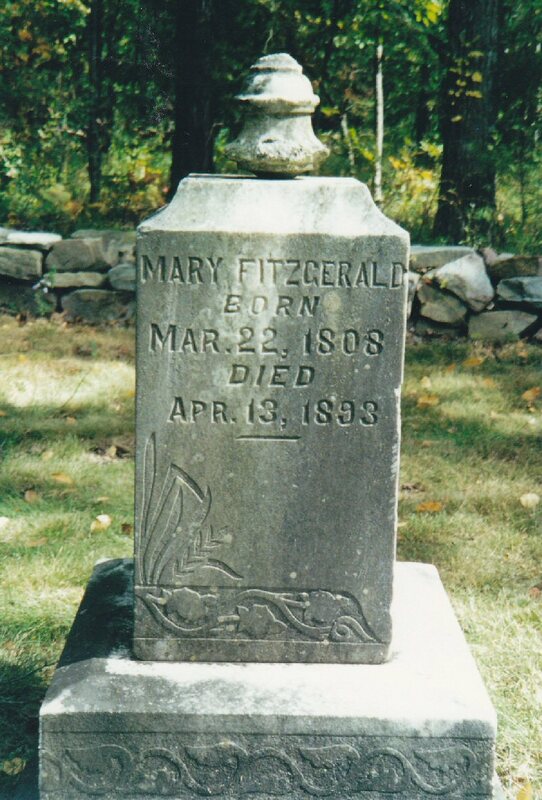 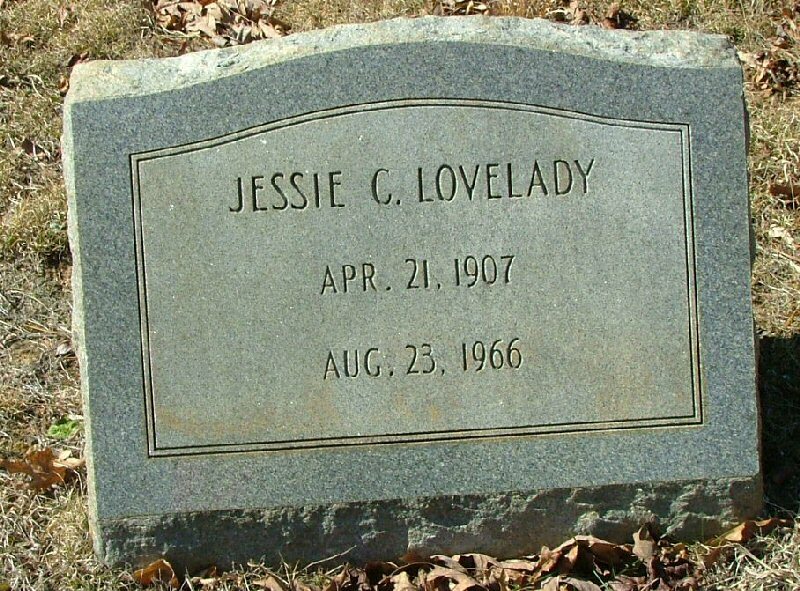 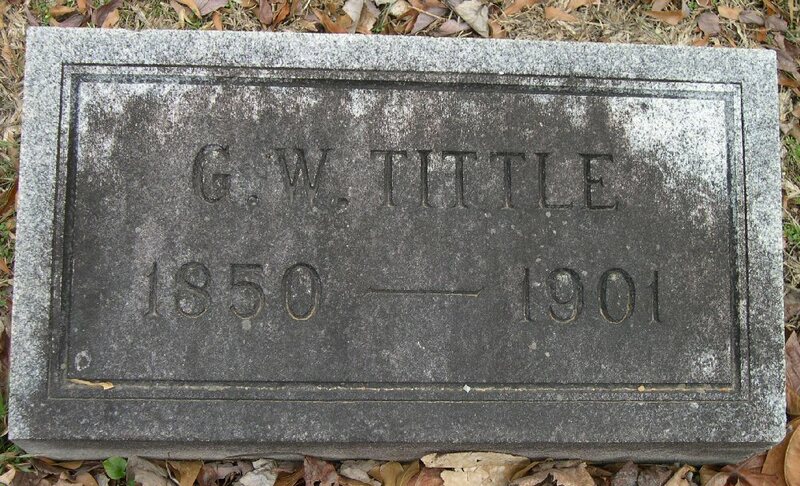 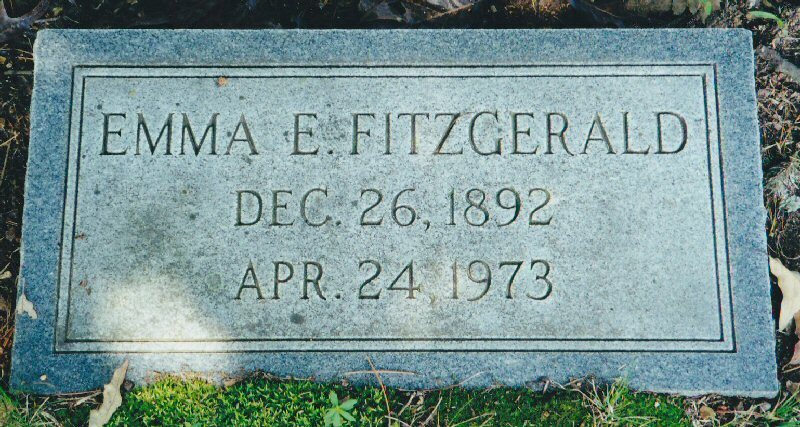 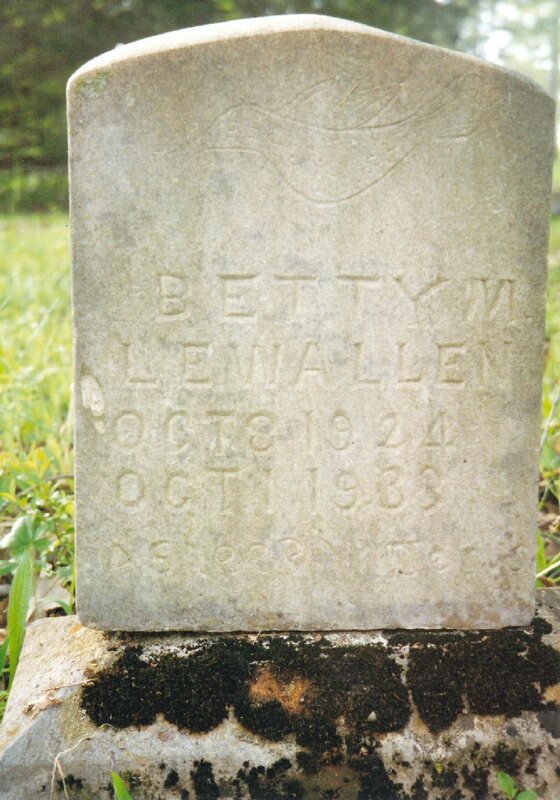 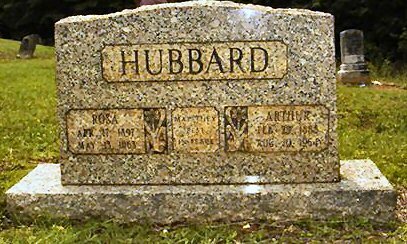 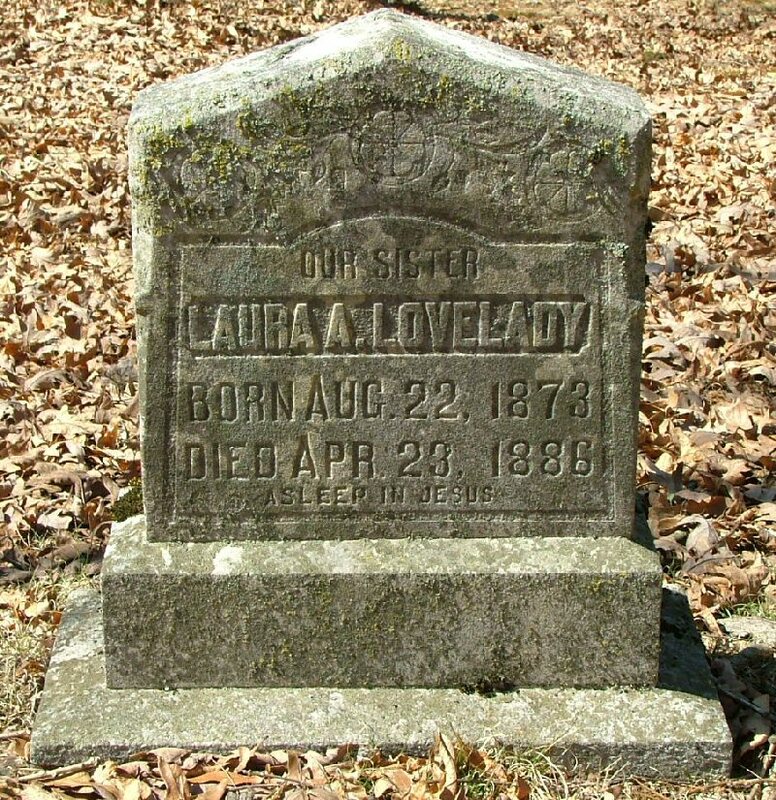 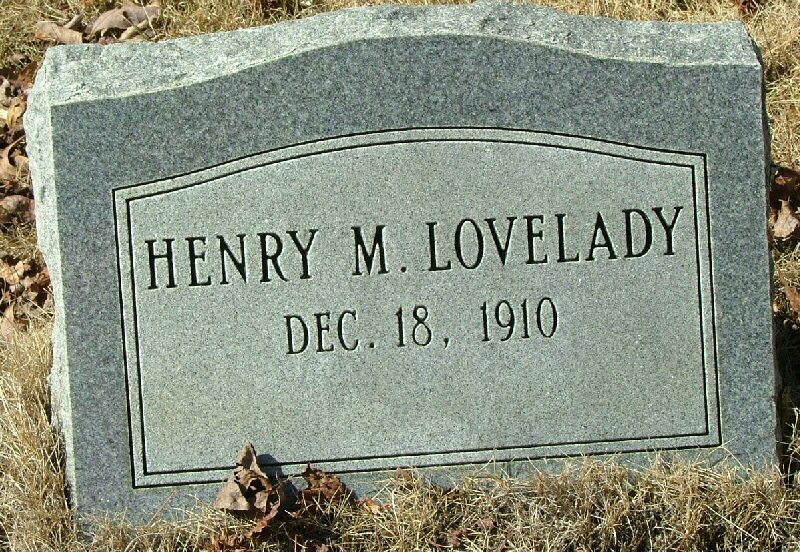 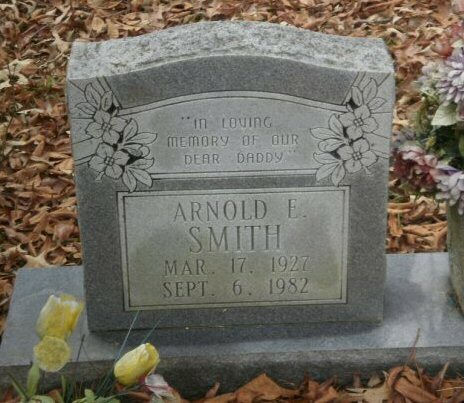 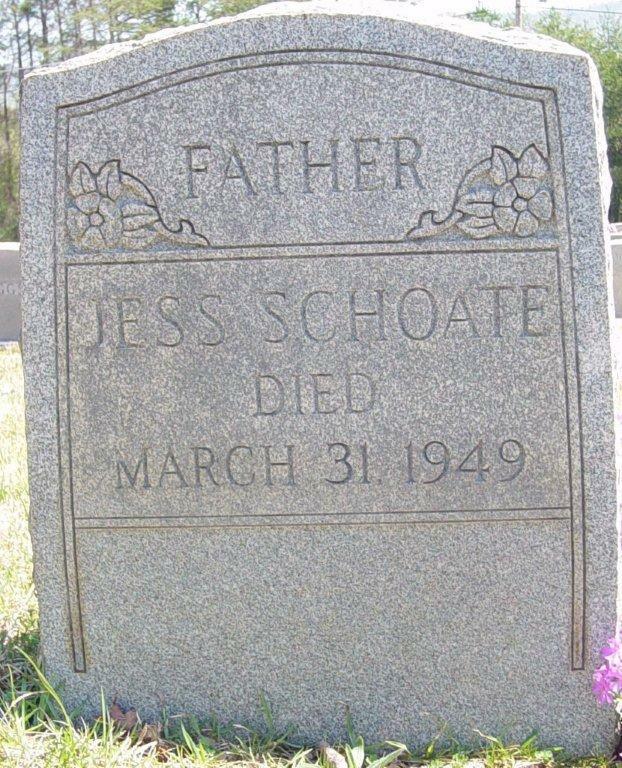 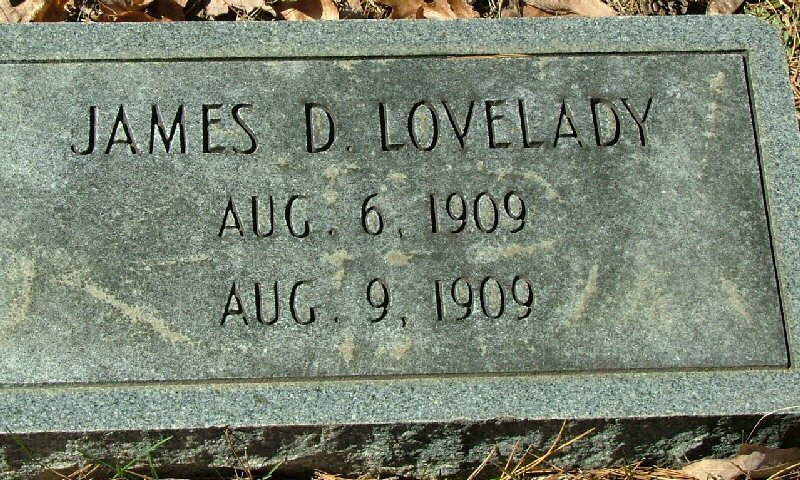 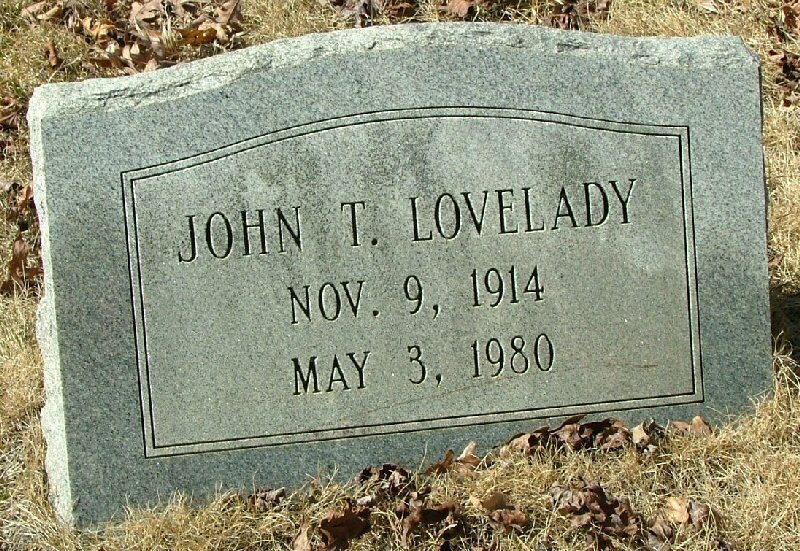 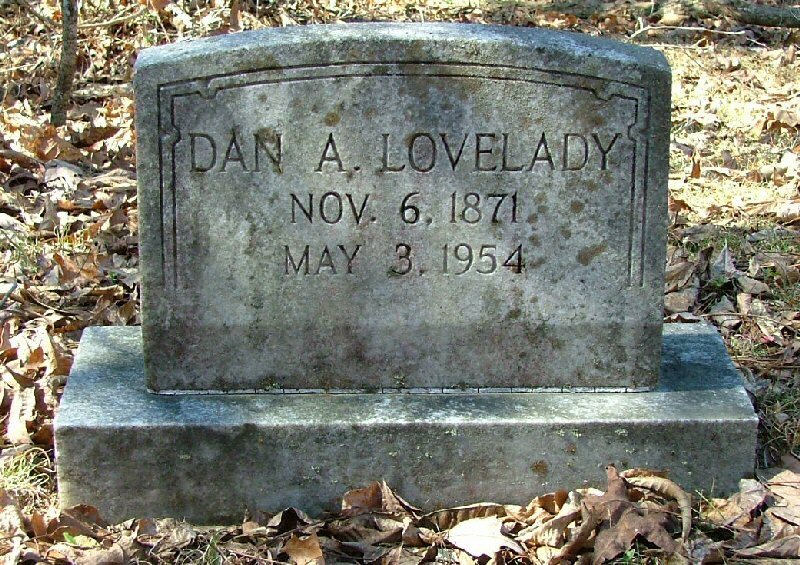 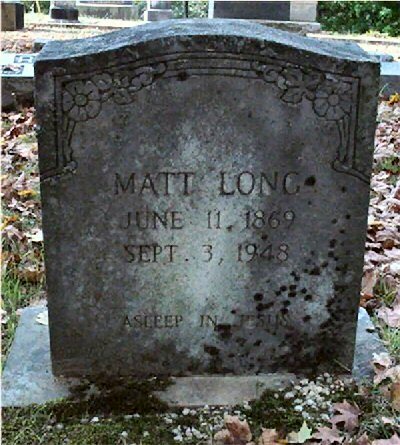 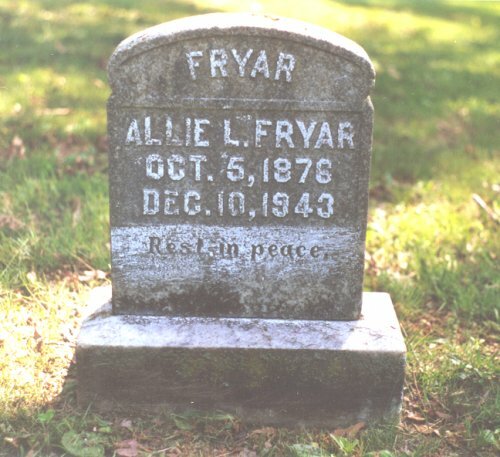 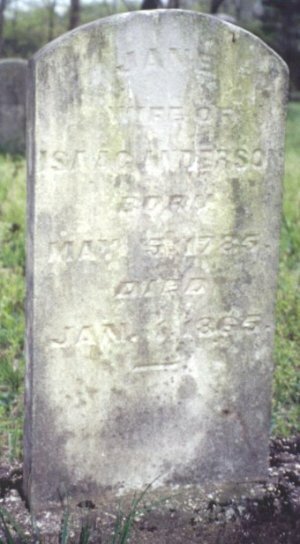 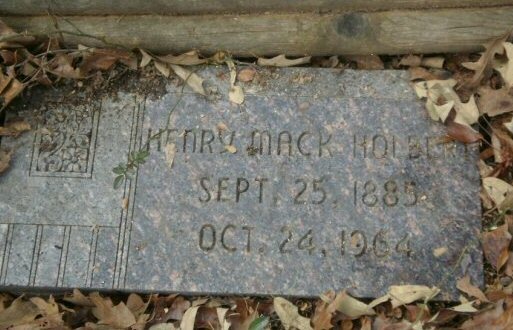 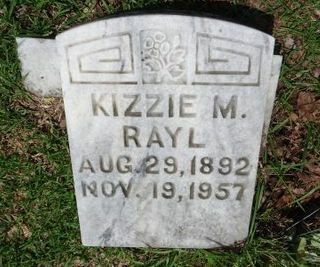 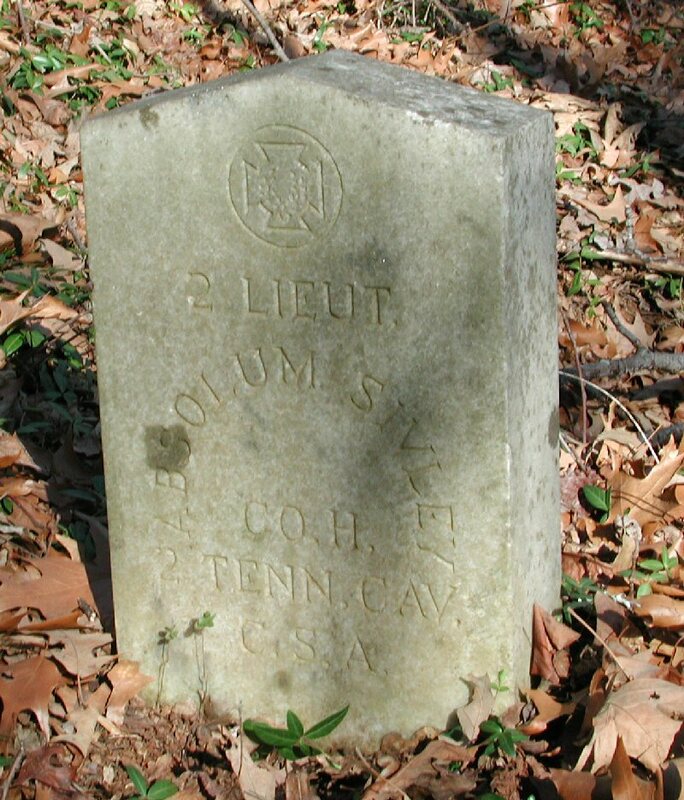 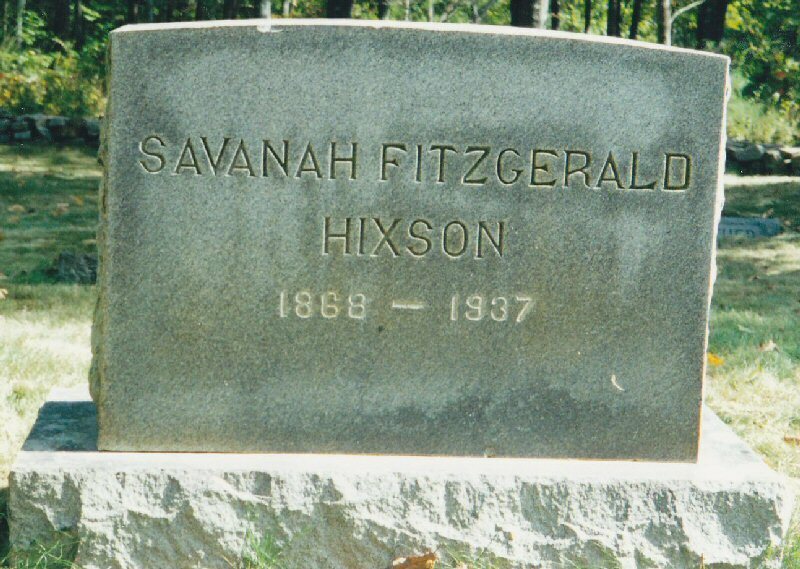 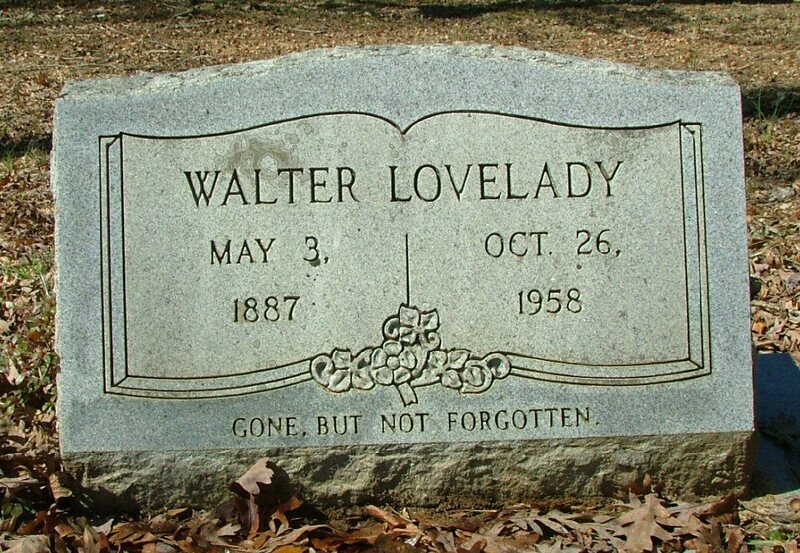 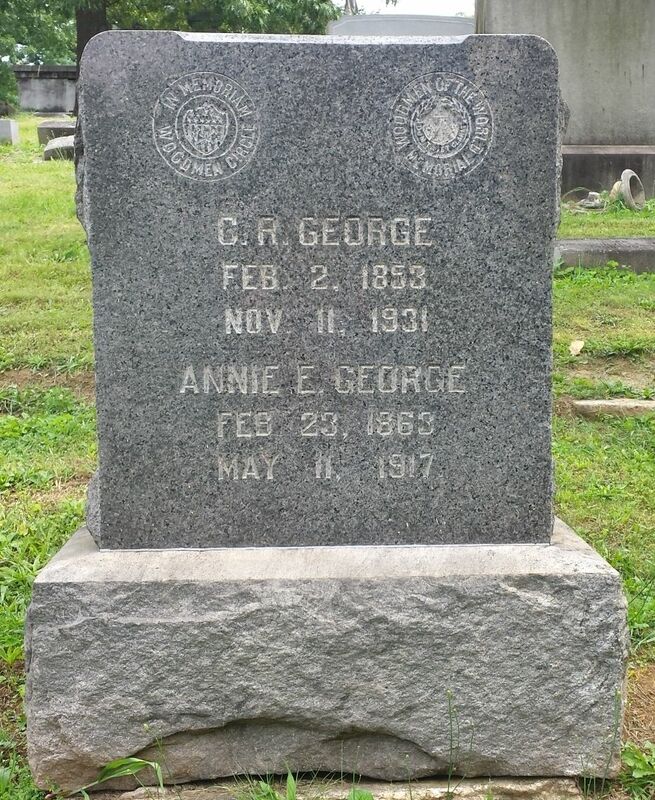 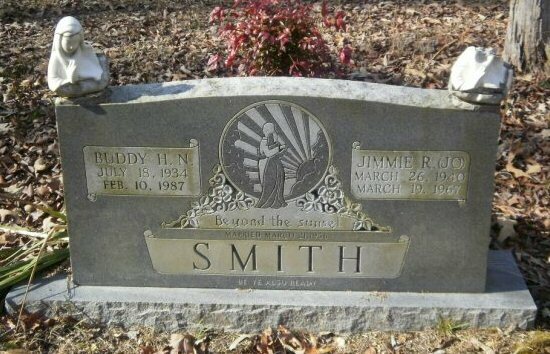 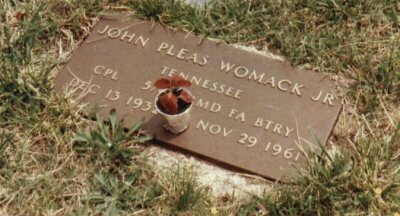 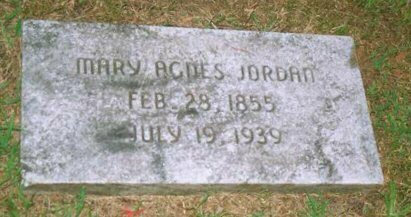 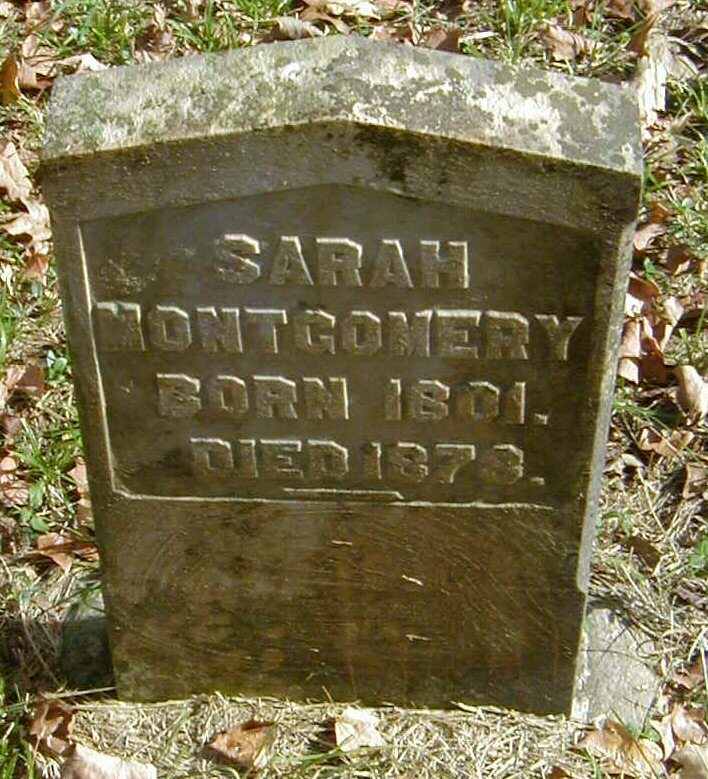 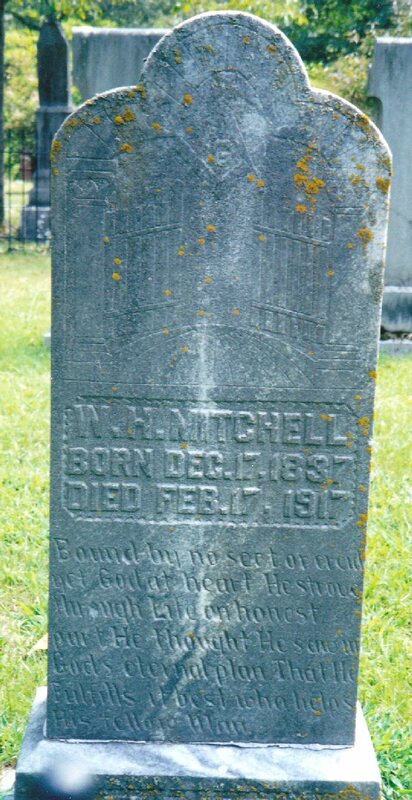 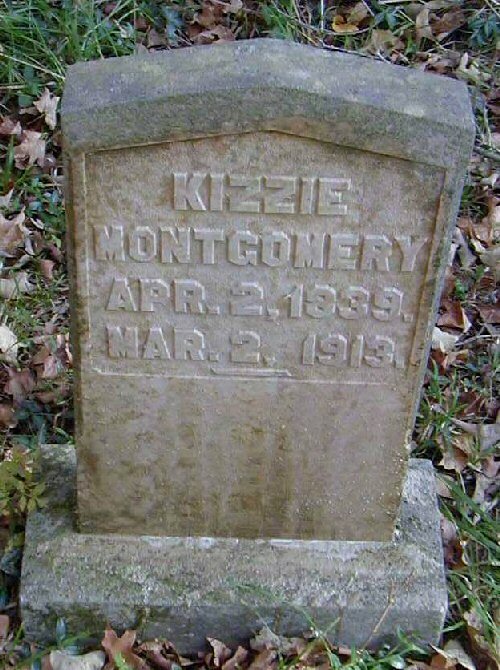 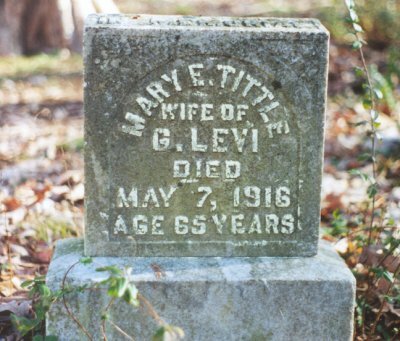 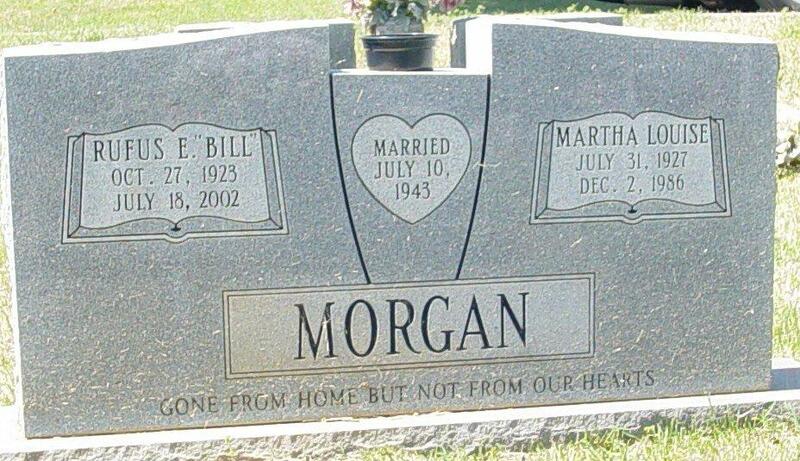 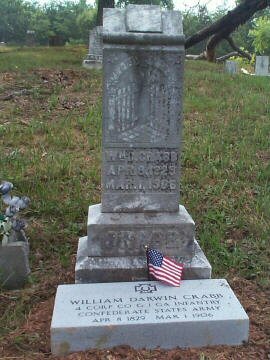 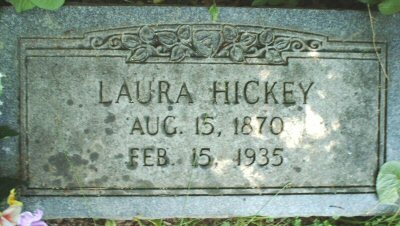 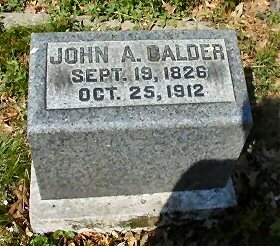 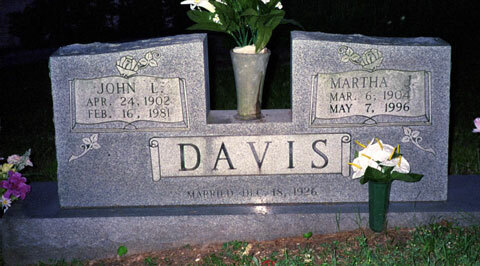 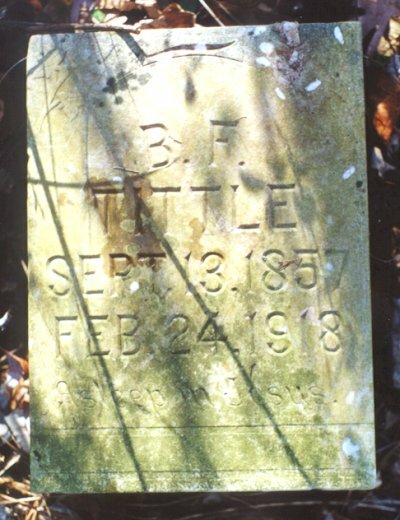 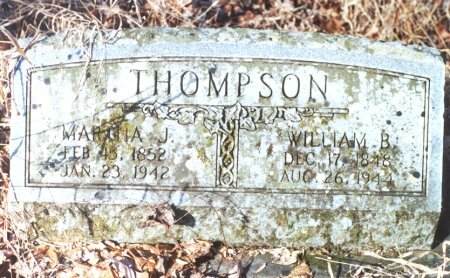 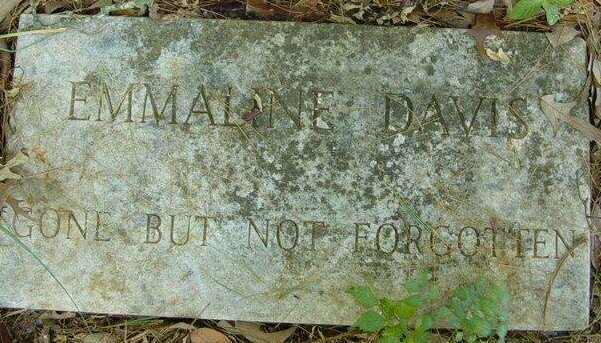 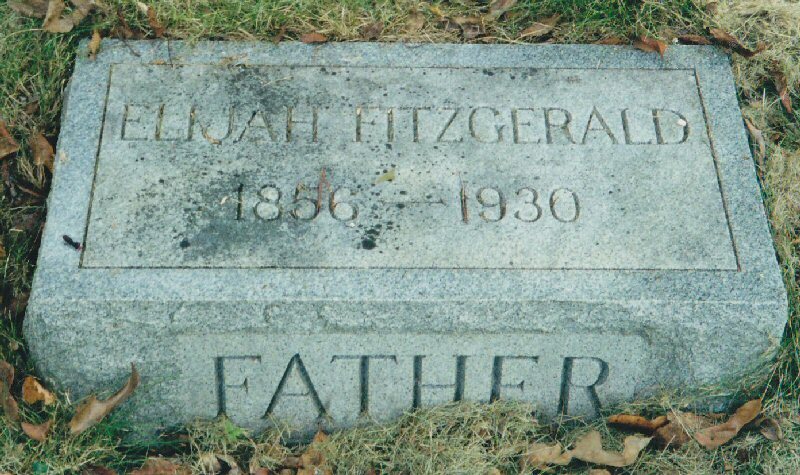 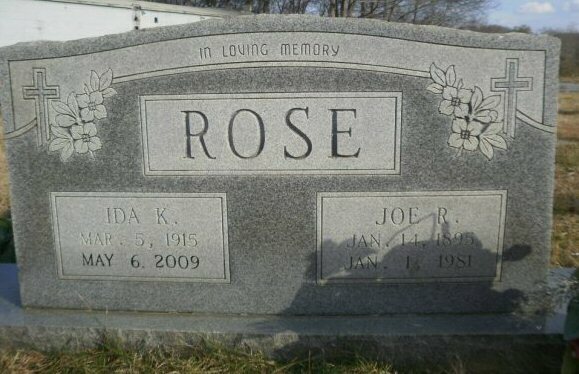 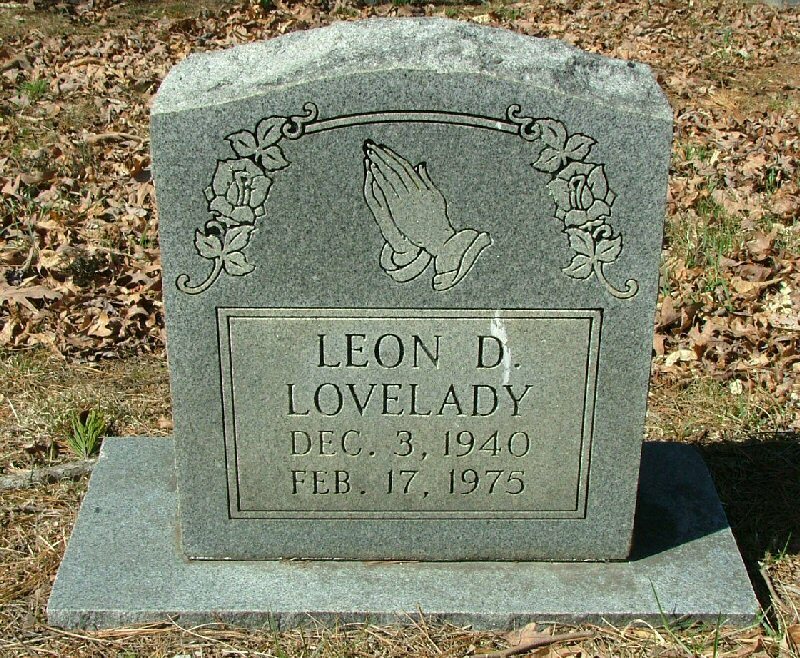 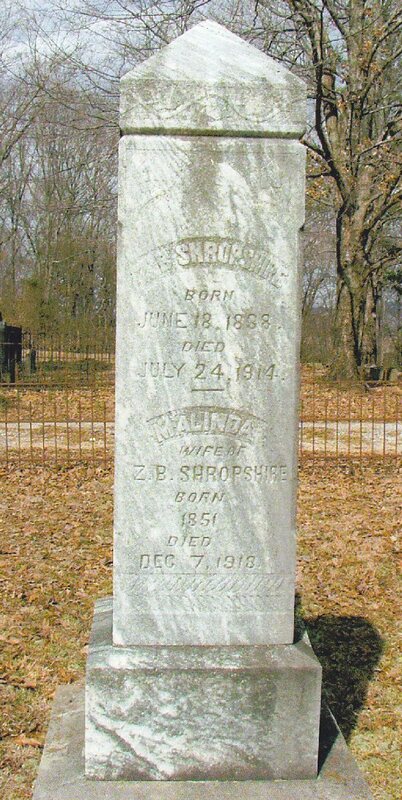 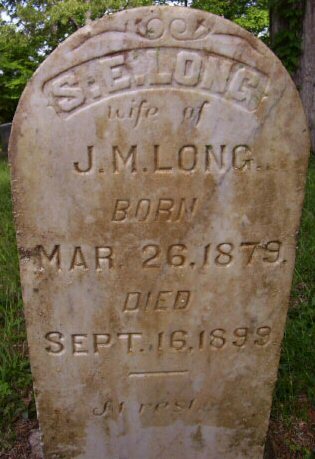 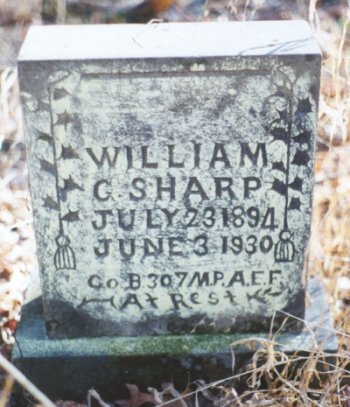 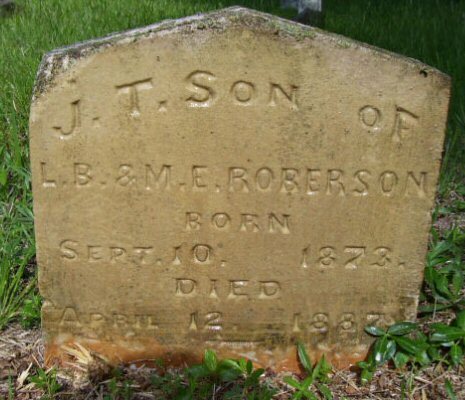 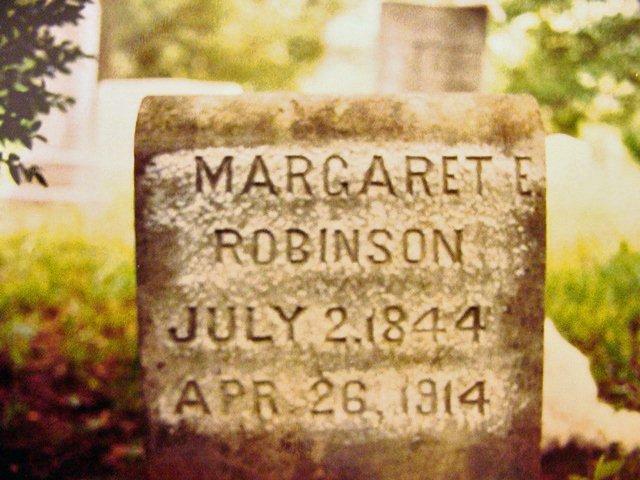 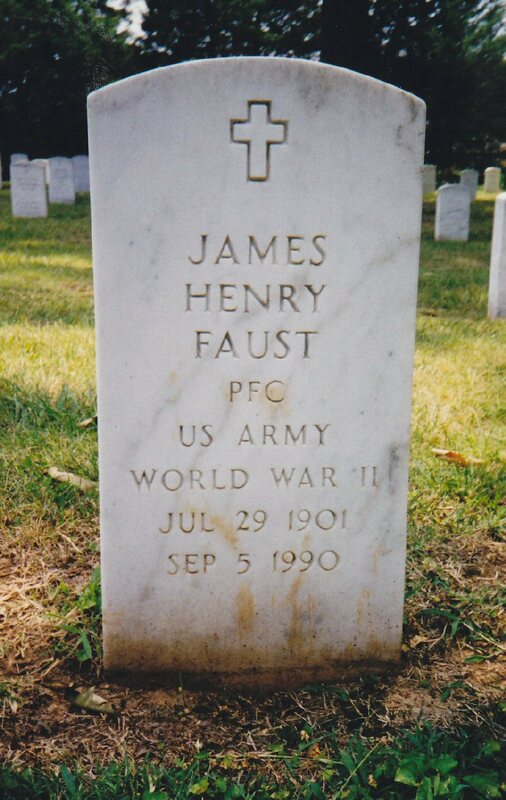 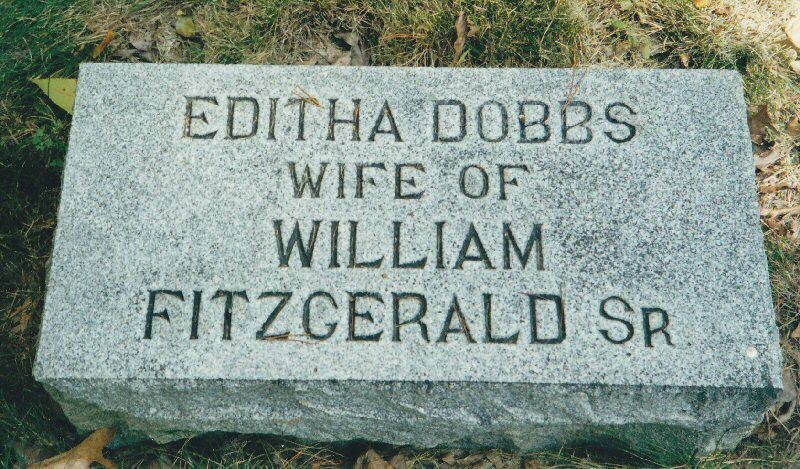 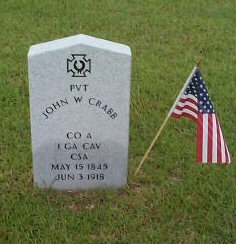 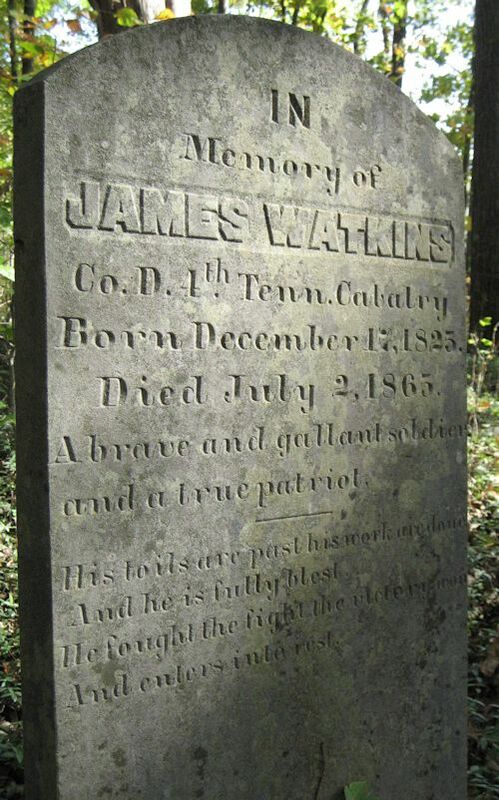 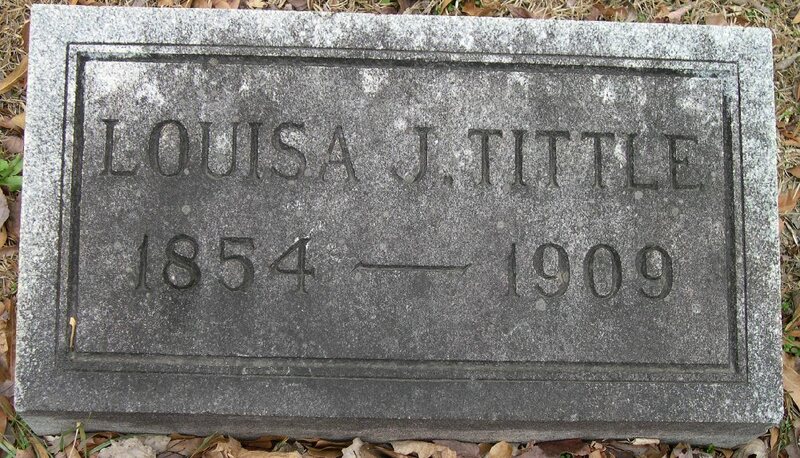 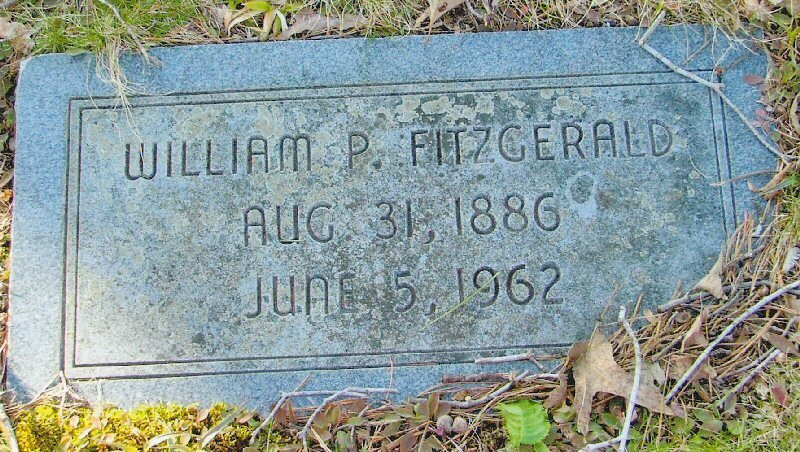 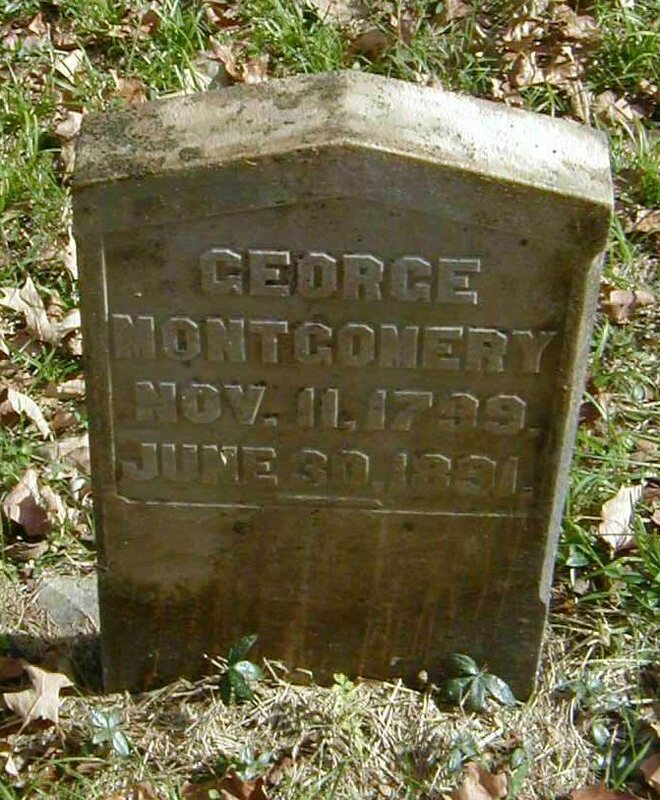 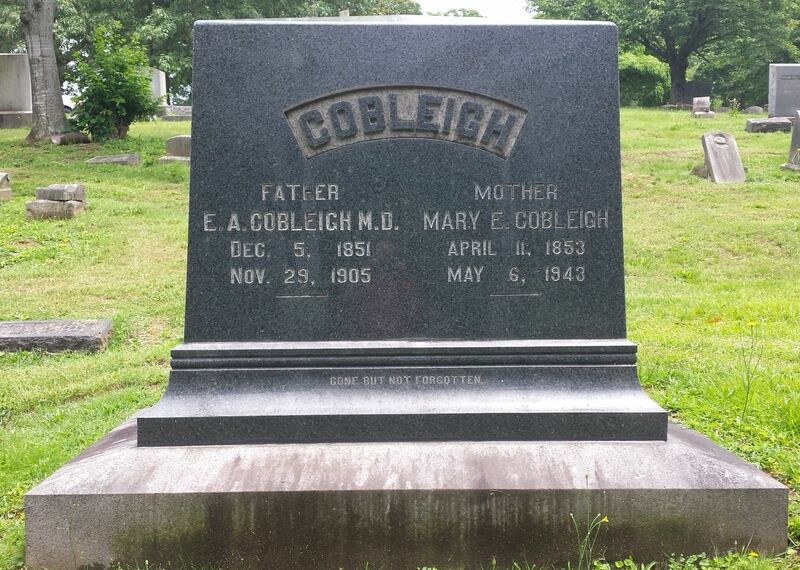 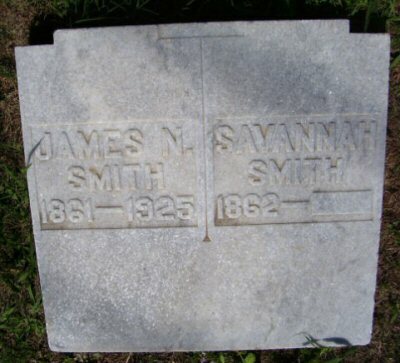 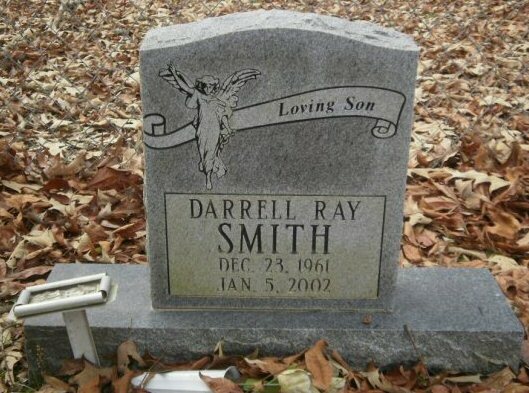 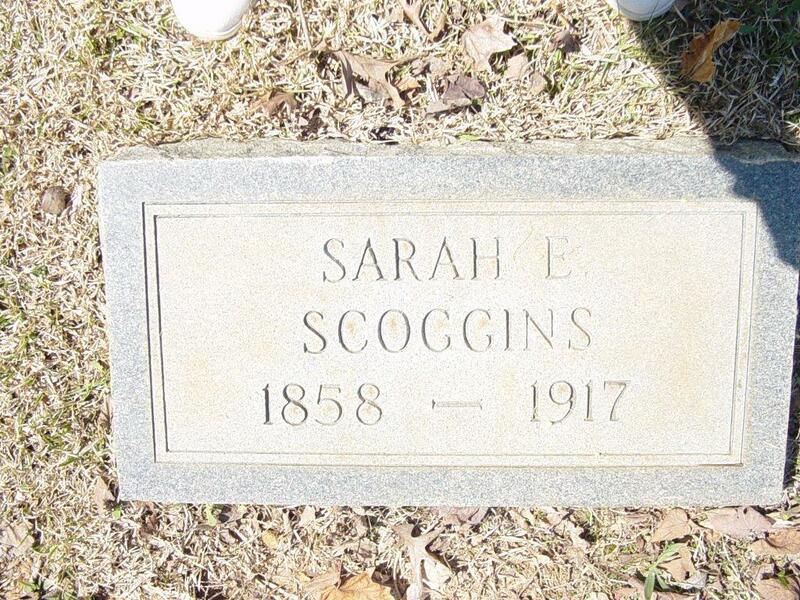 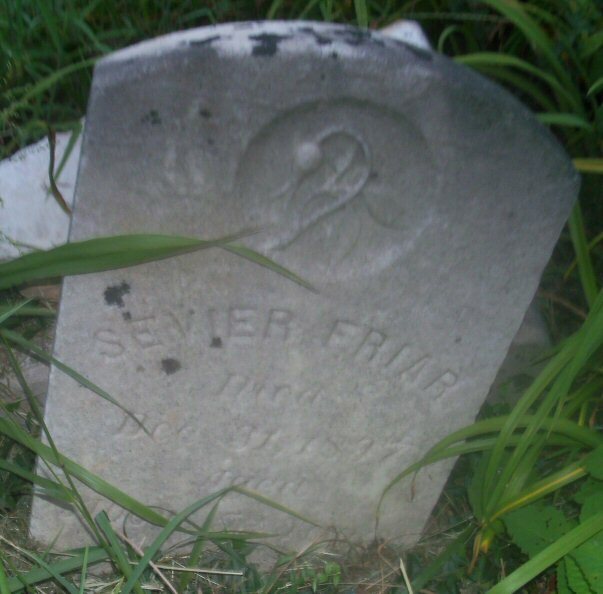 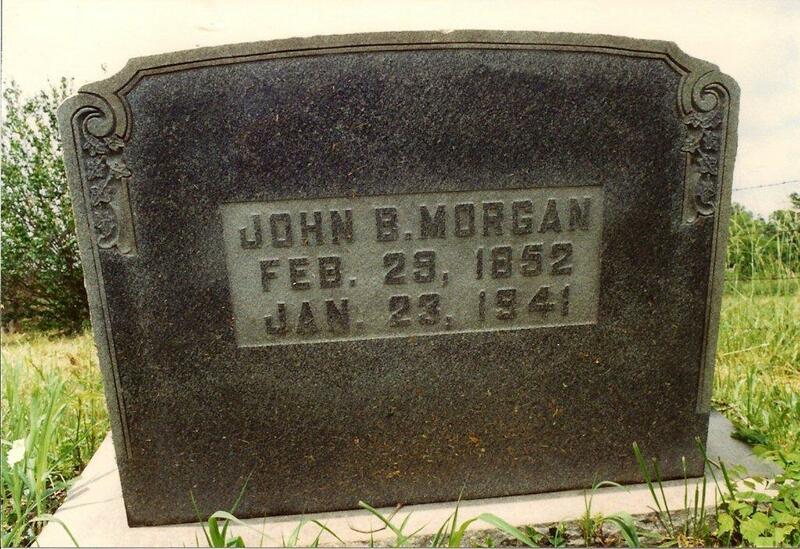 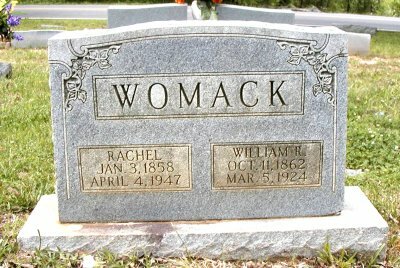 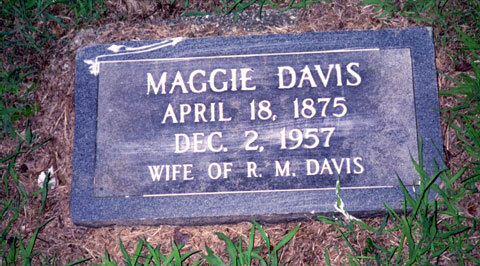 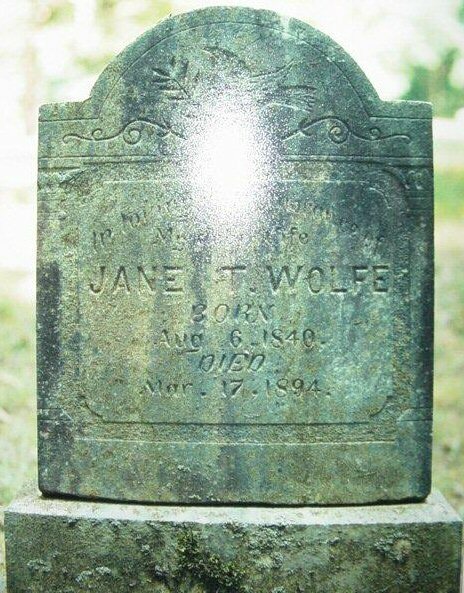 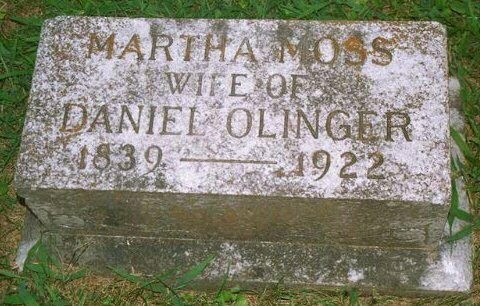 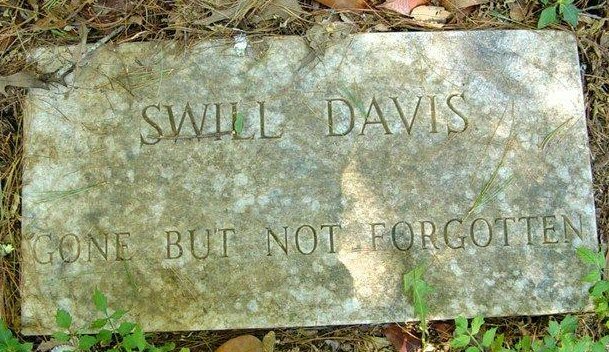 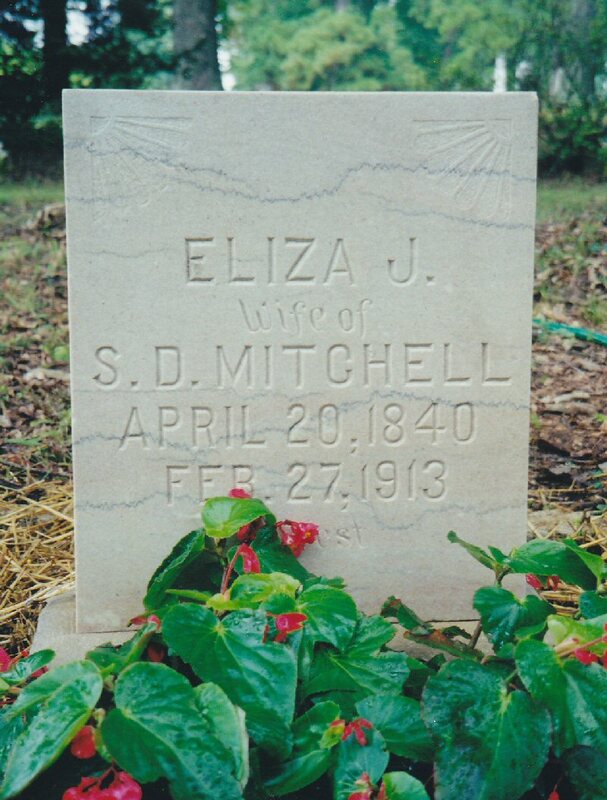 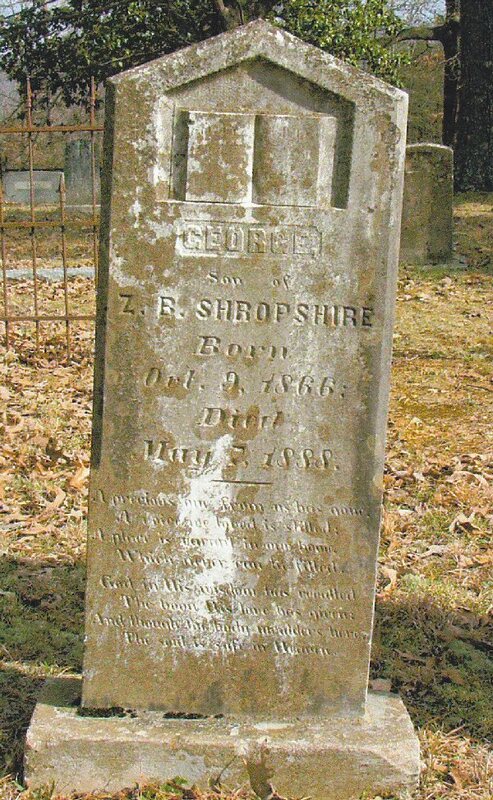 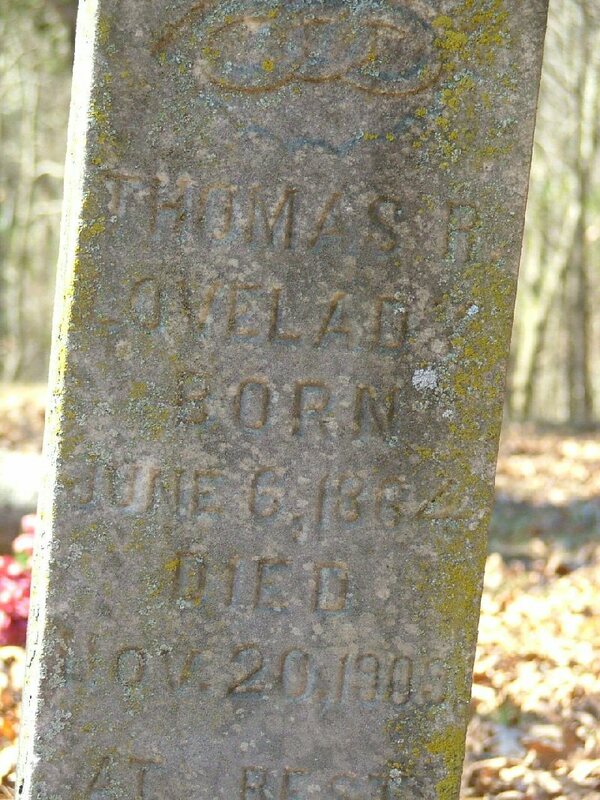 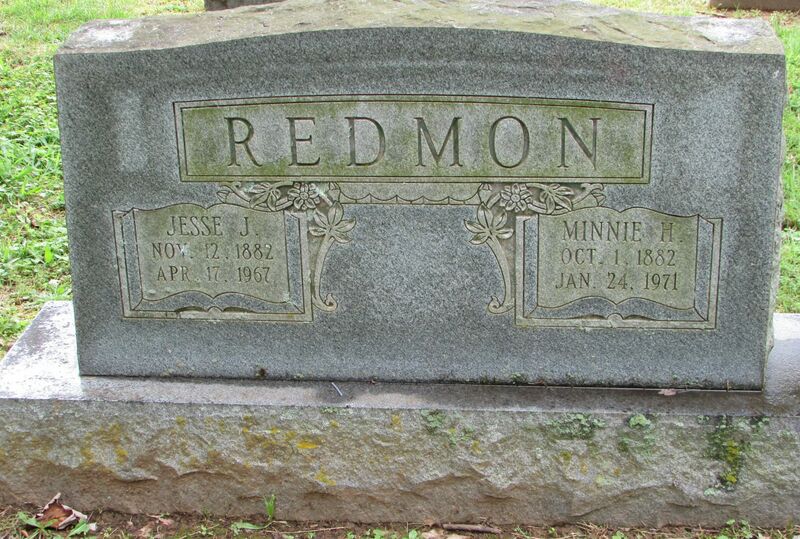 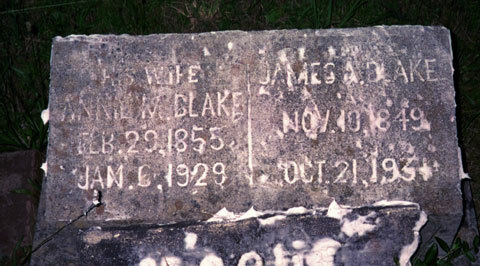 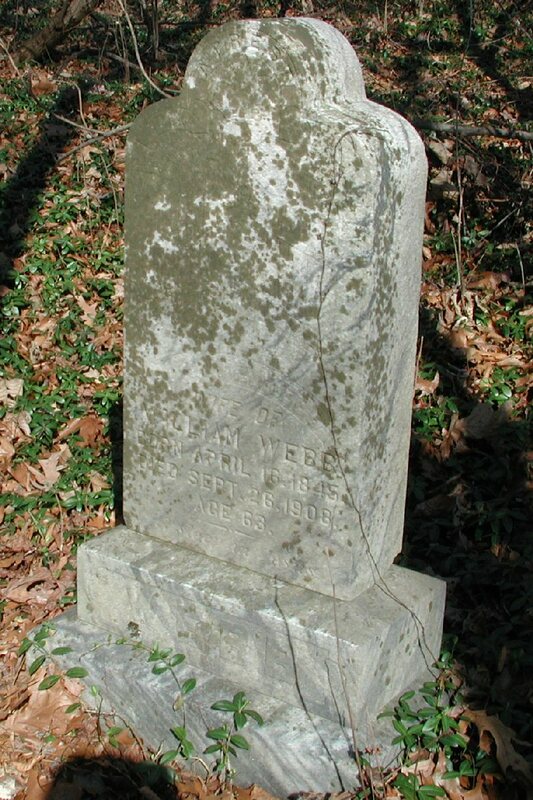 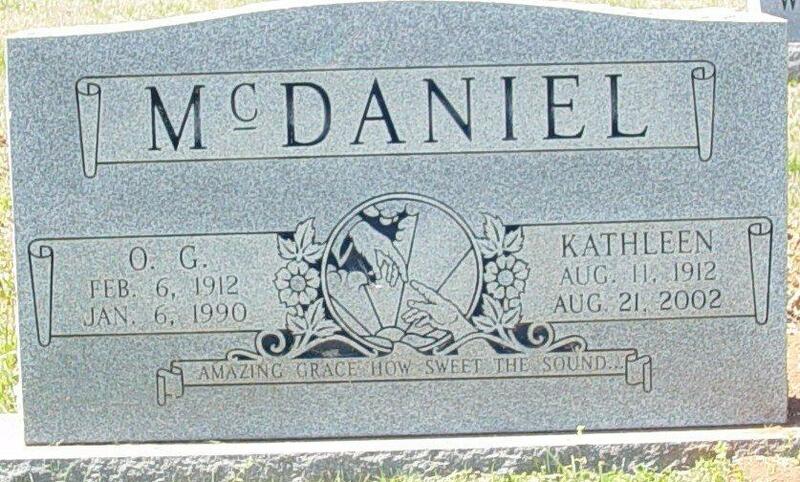 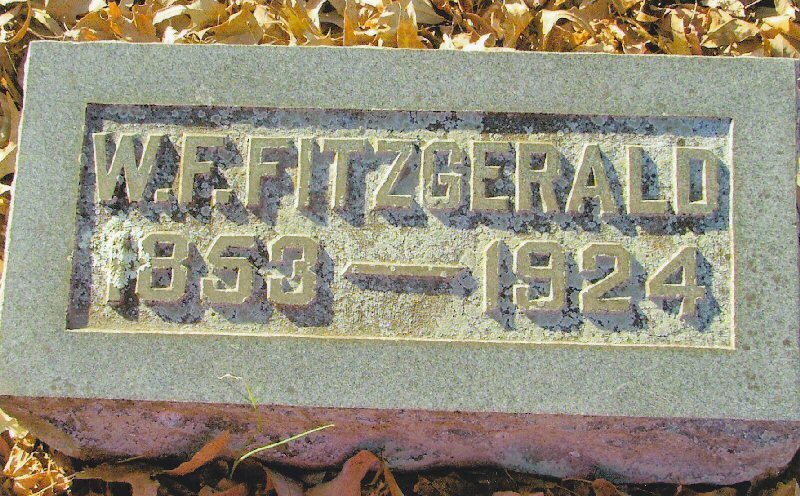 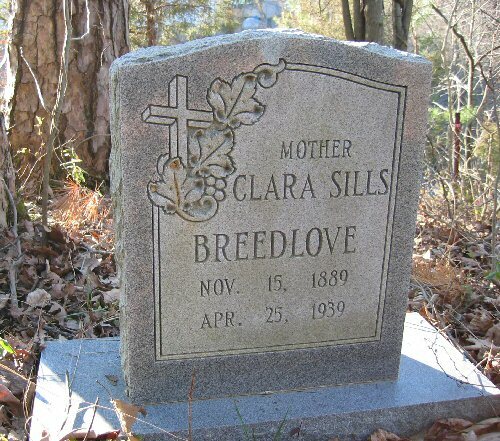 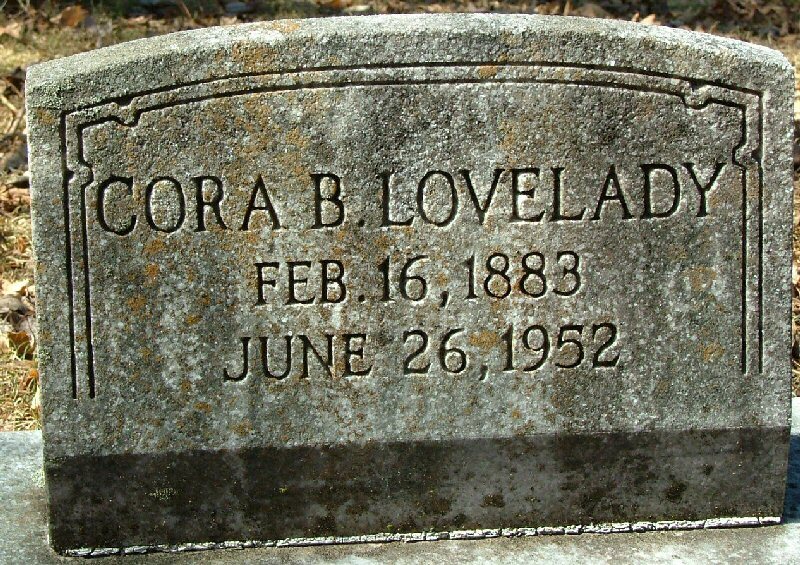 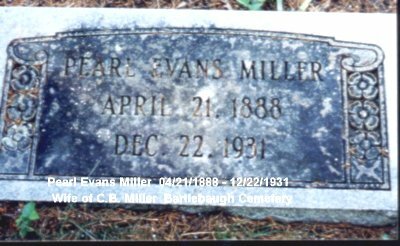 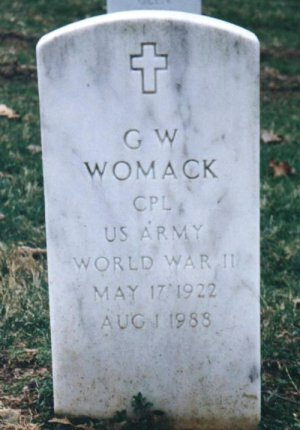 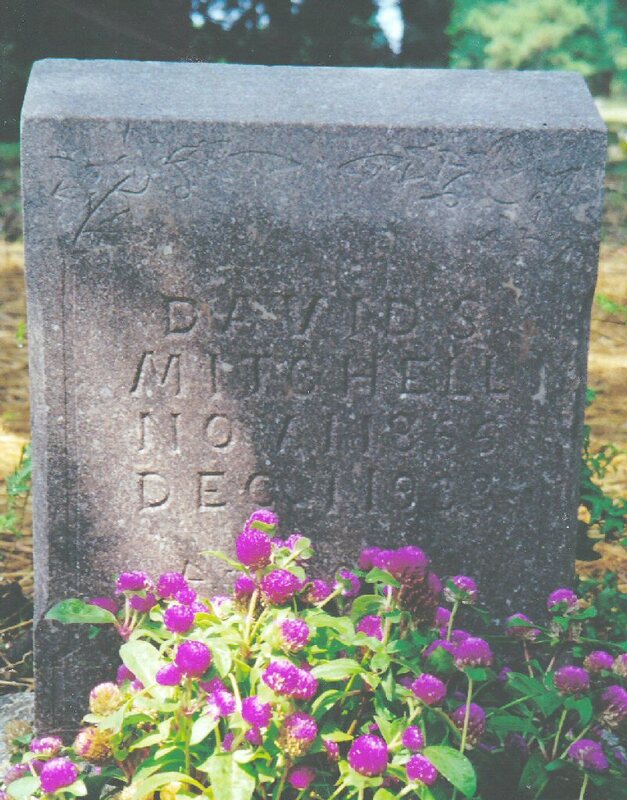 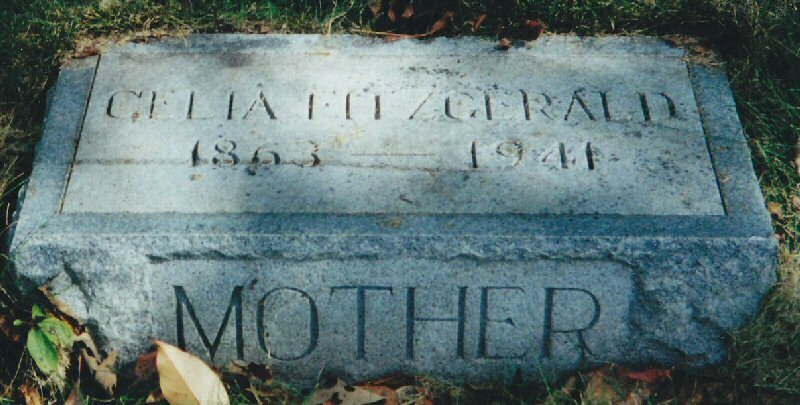 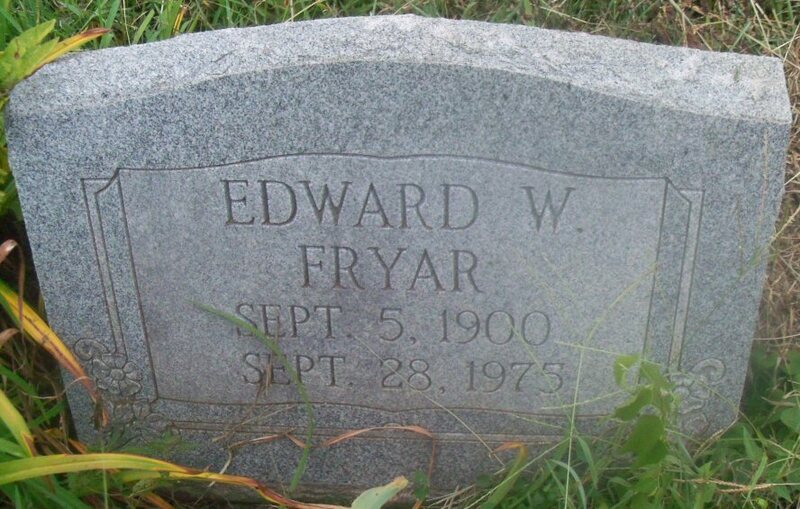 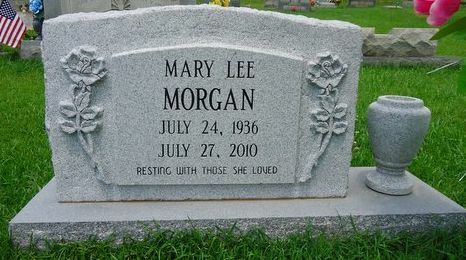 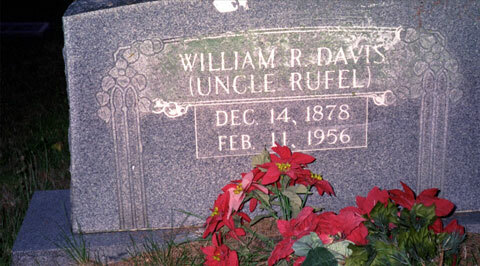 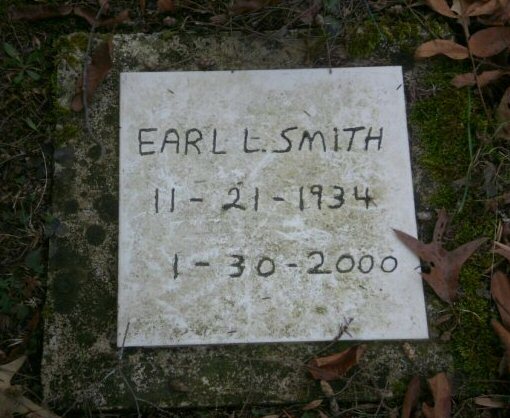 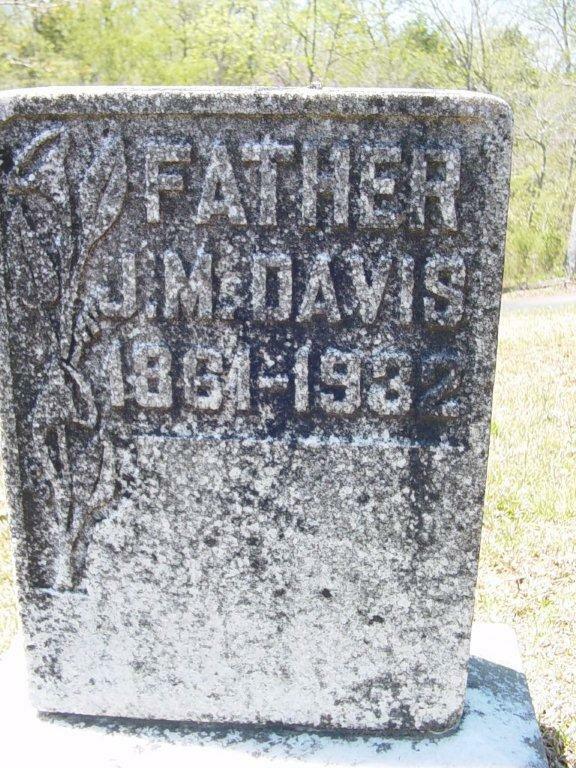 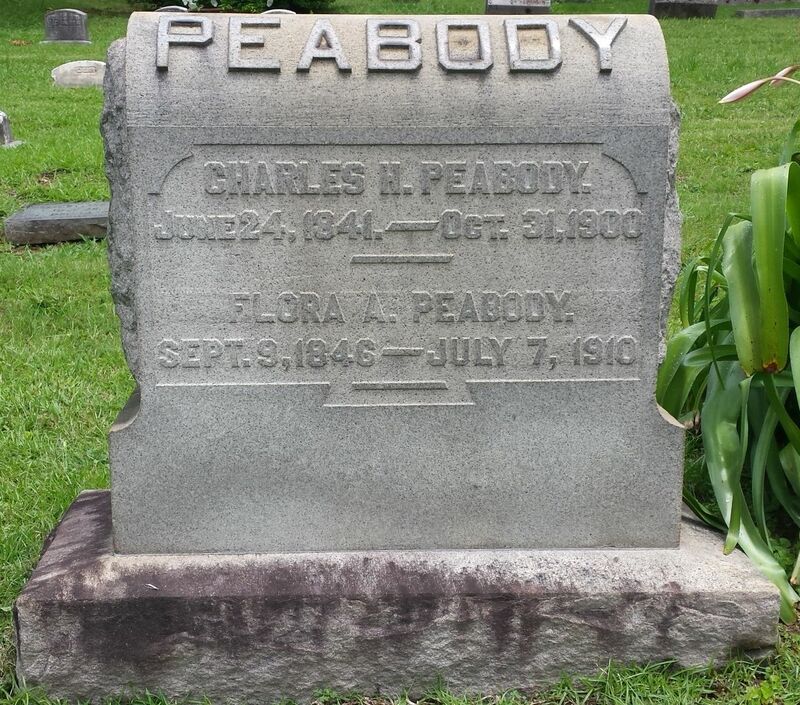 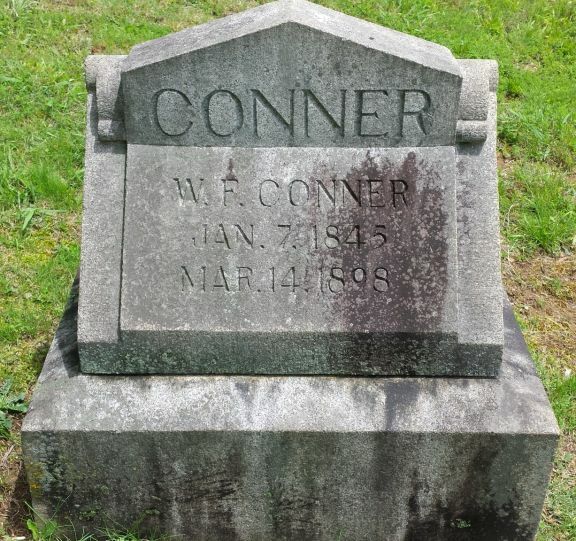 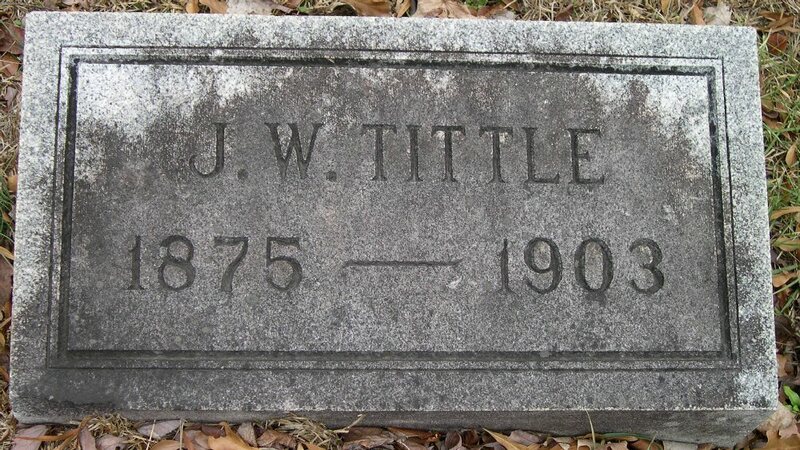 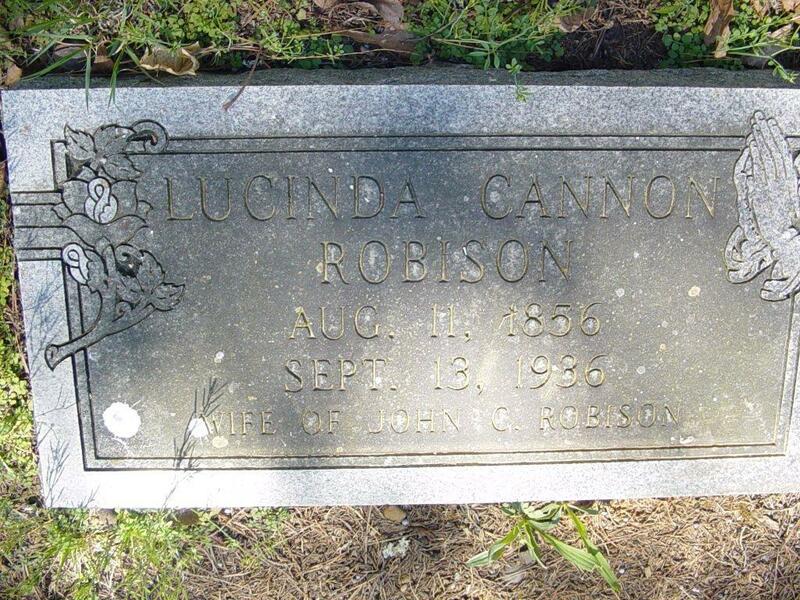 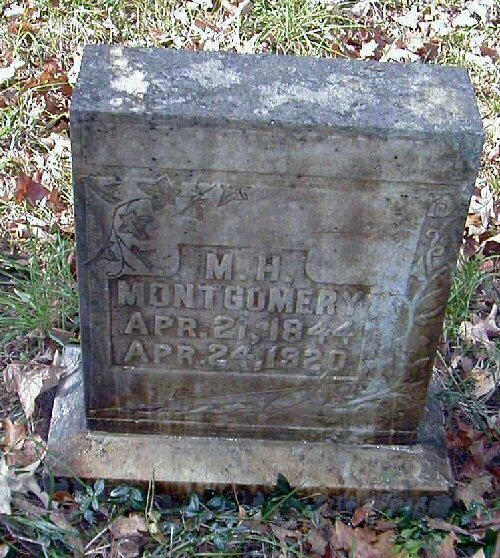 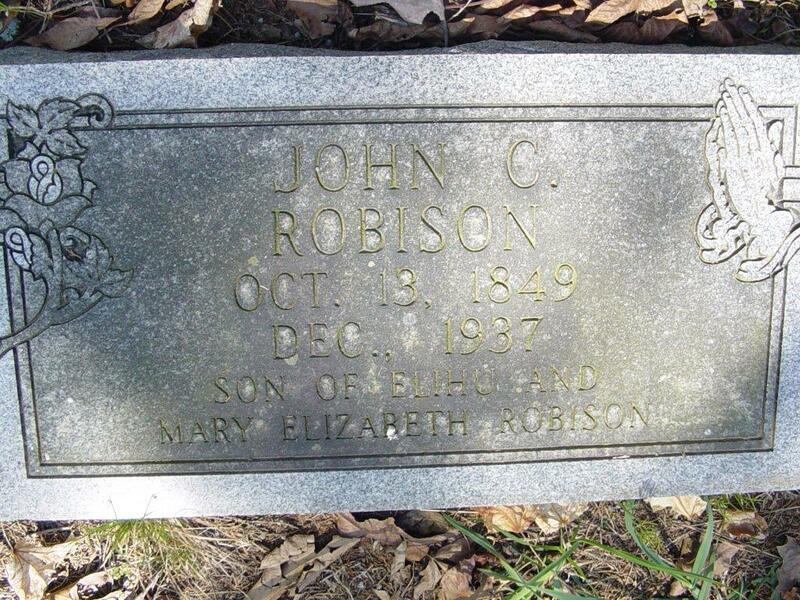 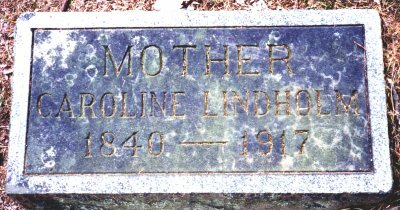 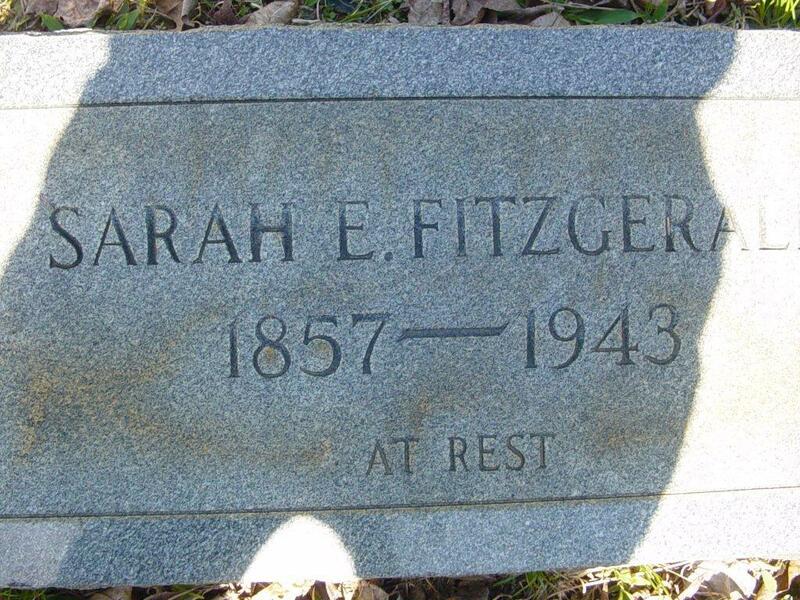 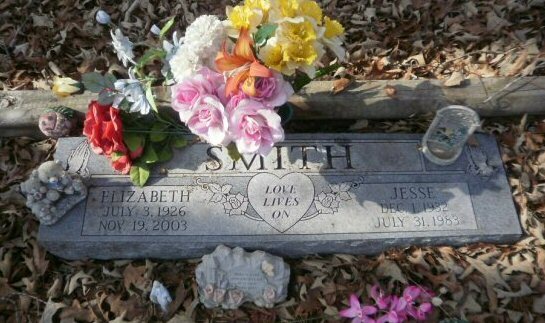 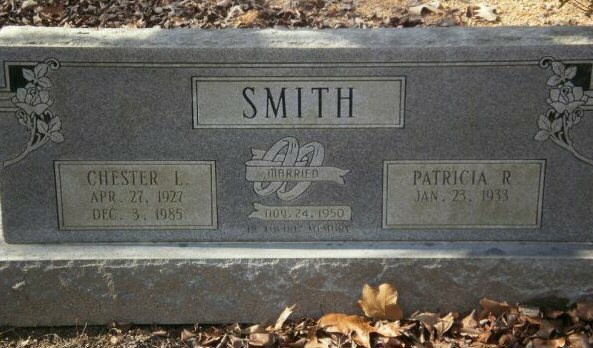 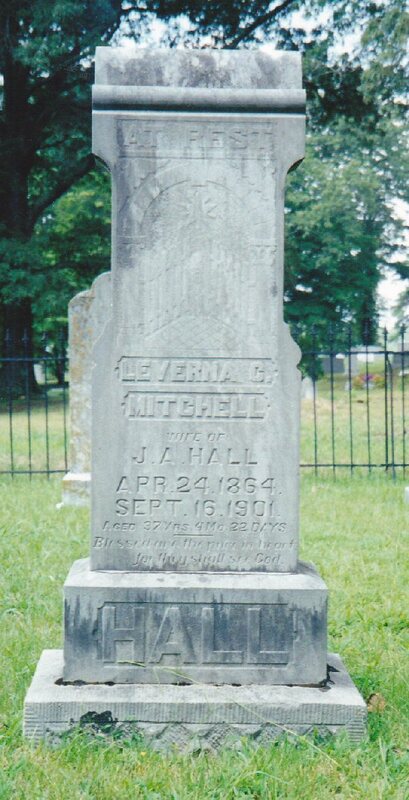 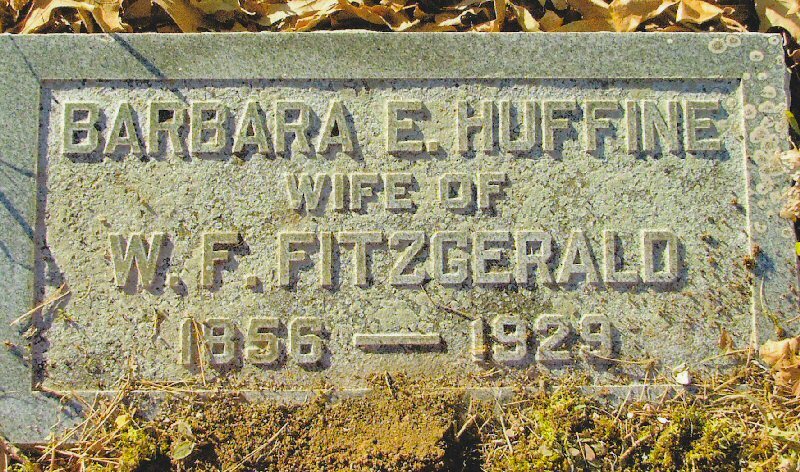 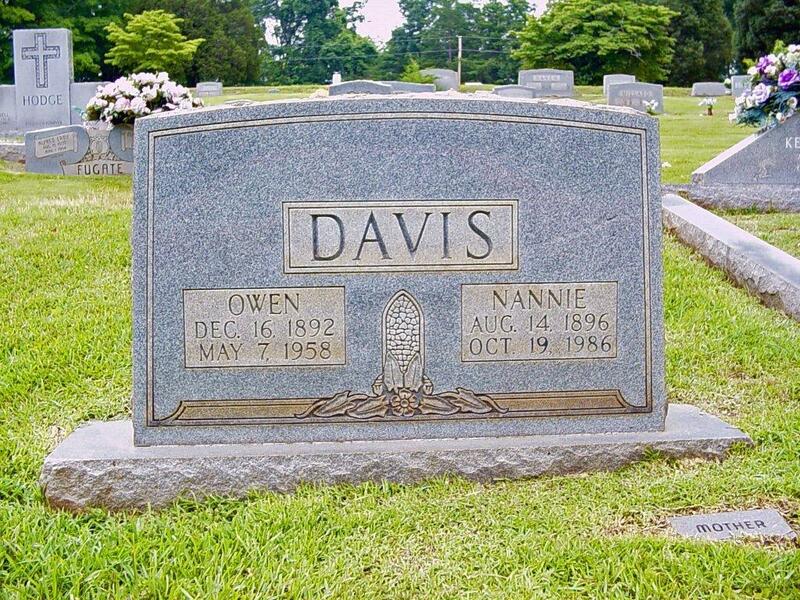 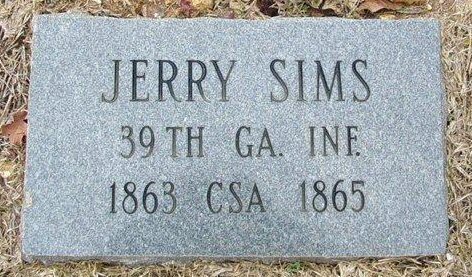 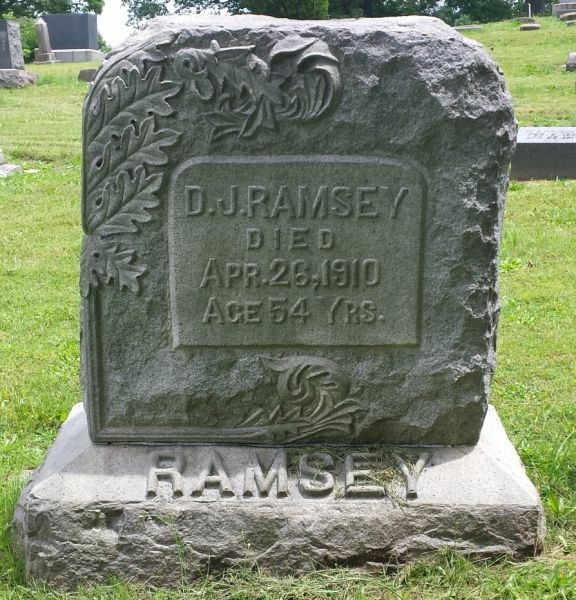 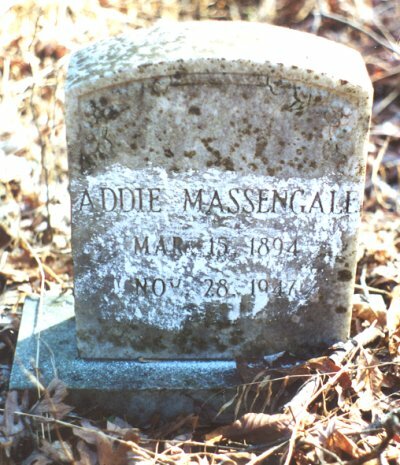 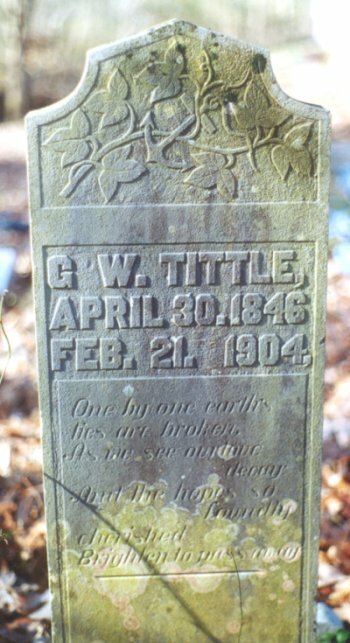 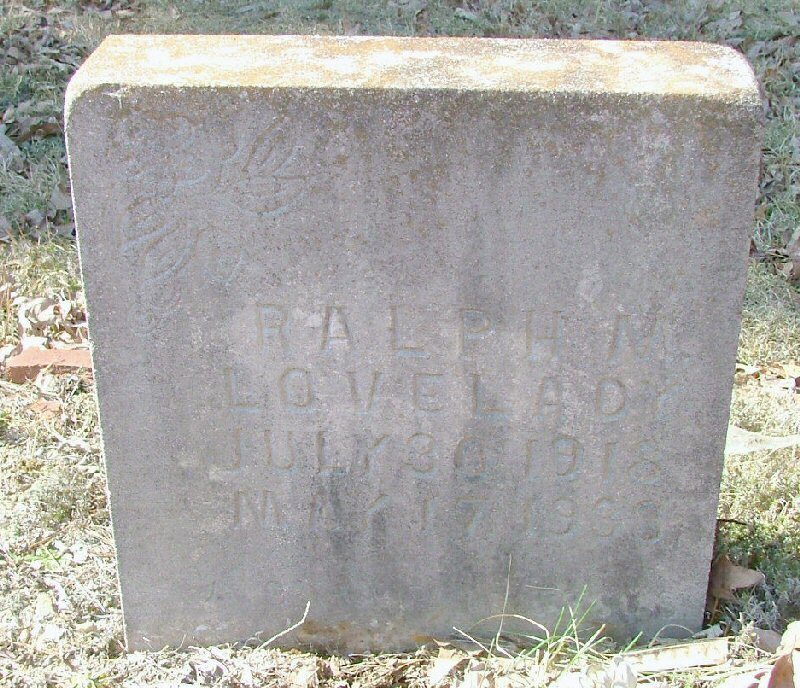 If you would like a photo made of a tombstone in Hamilton County, the HCTGS has a service for that. 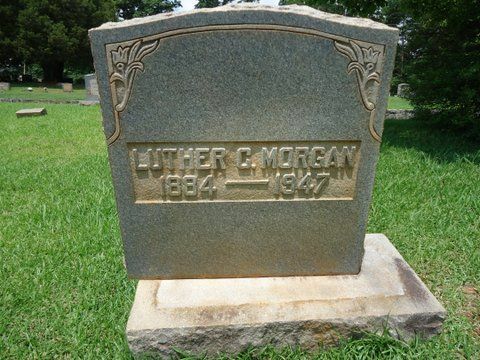 Please follow the link below for information.